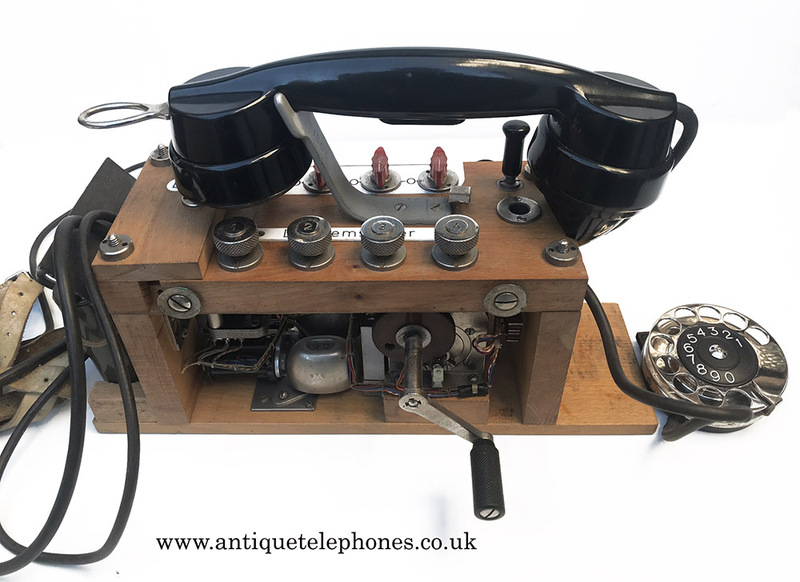 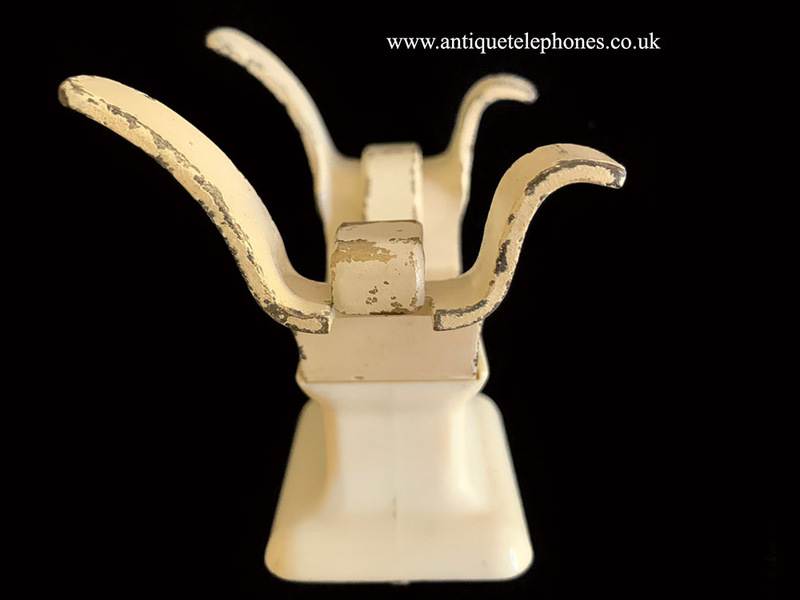 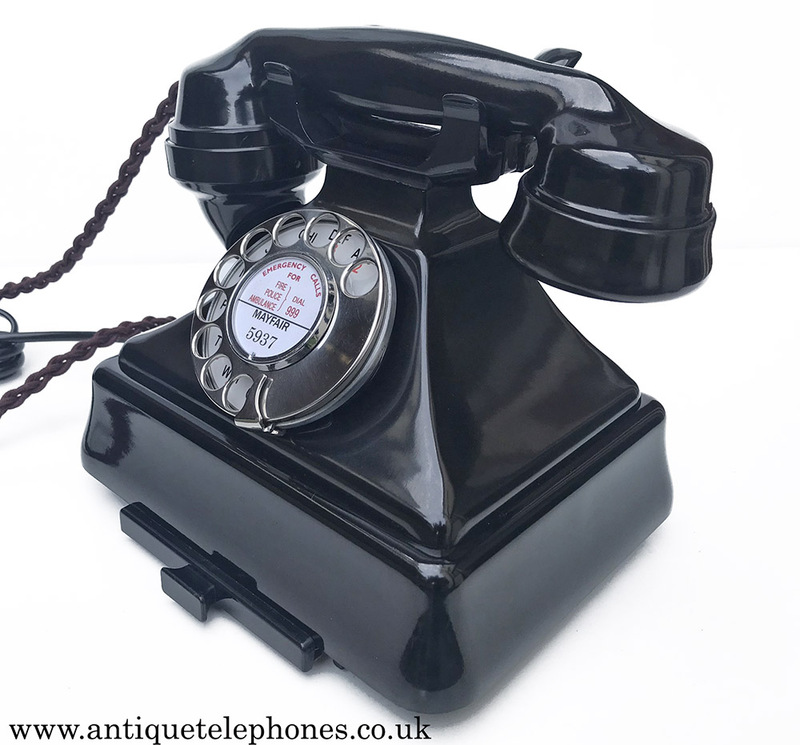 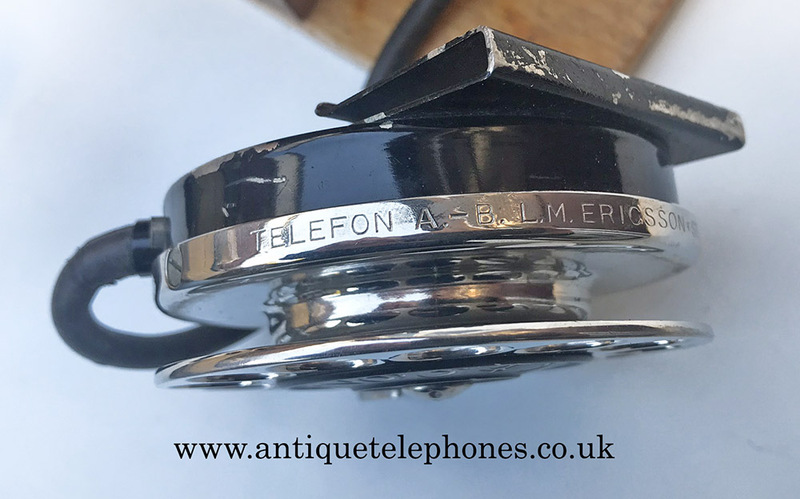 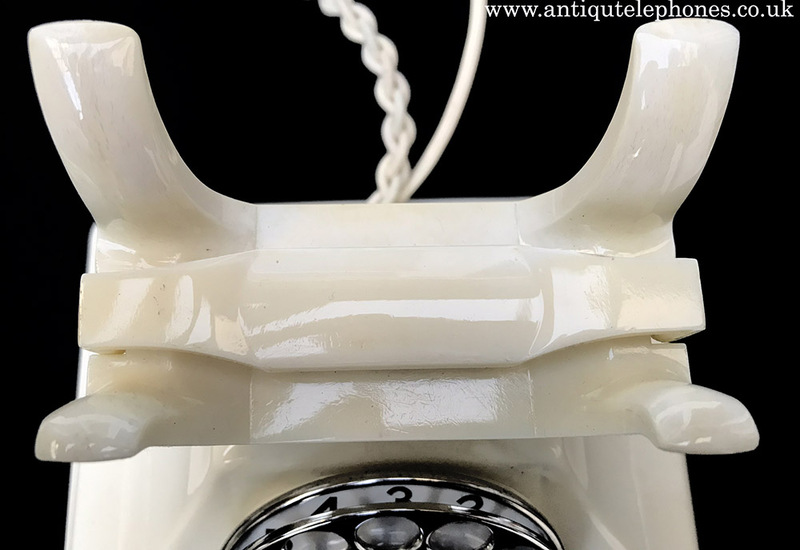 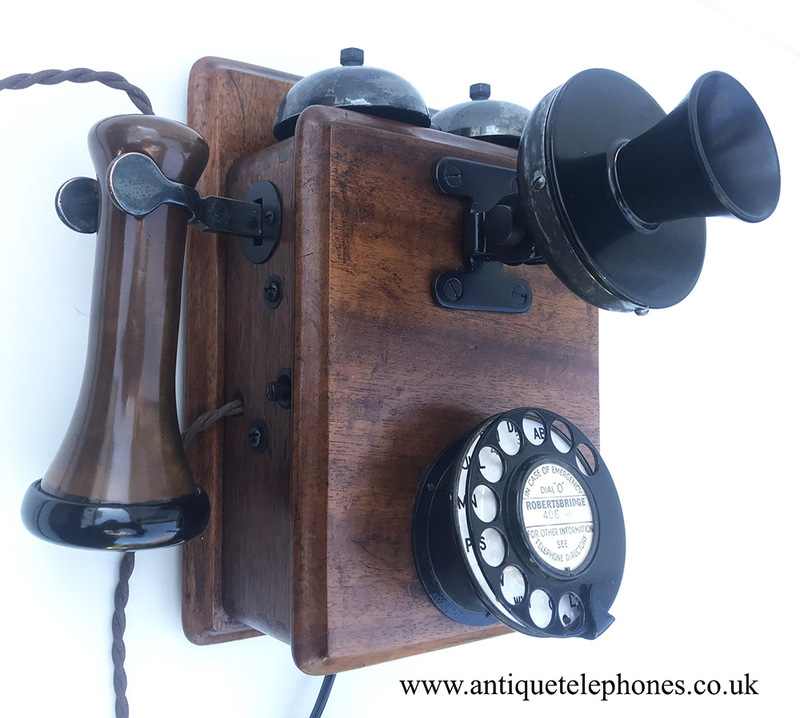 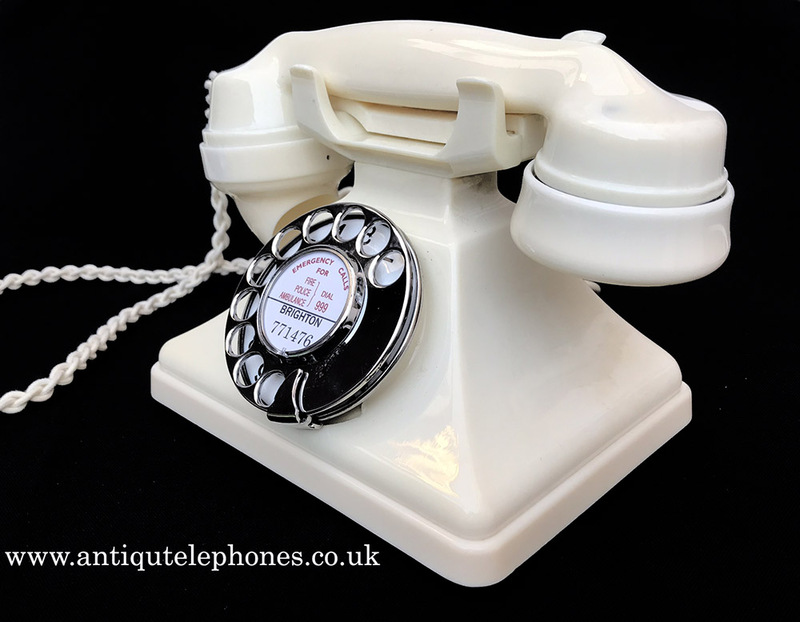 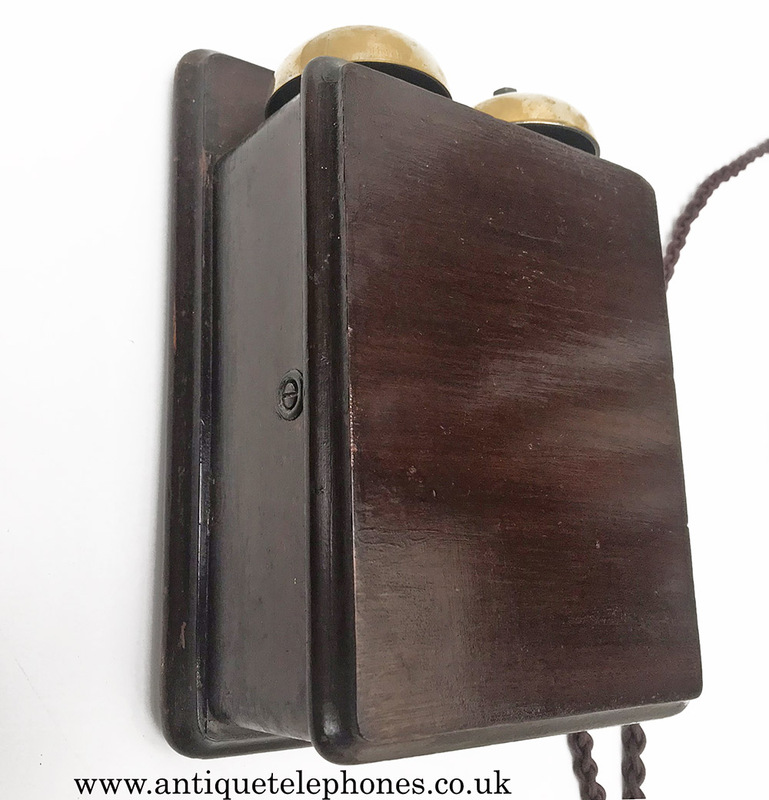 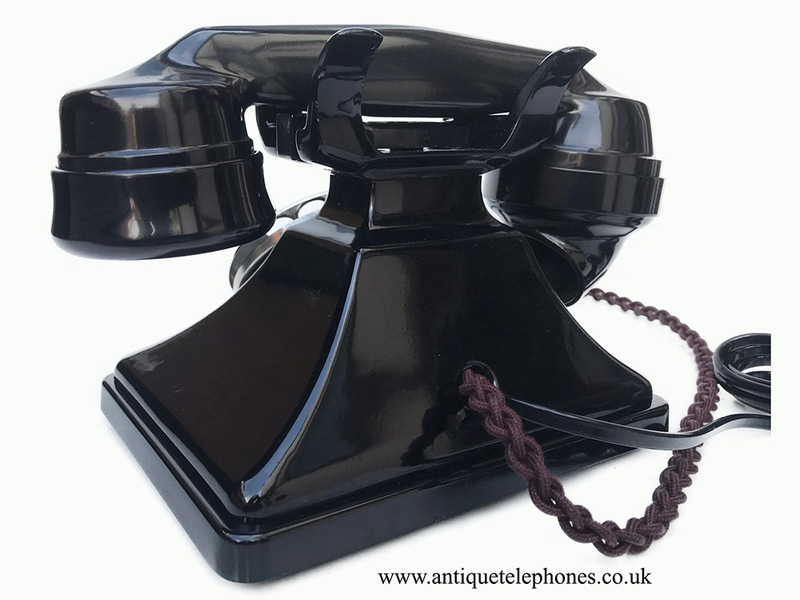 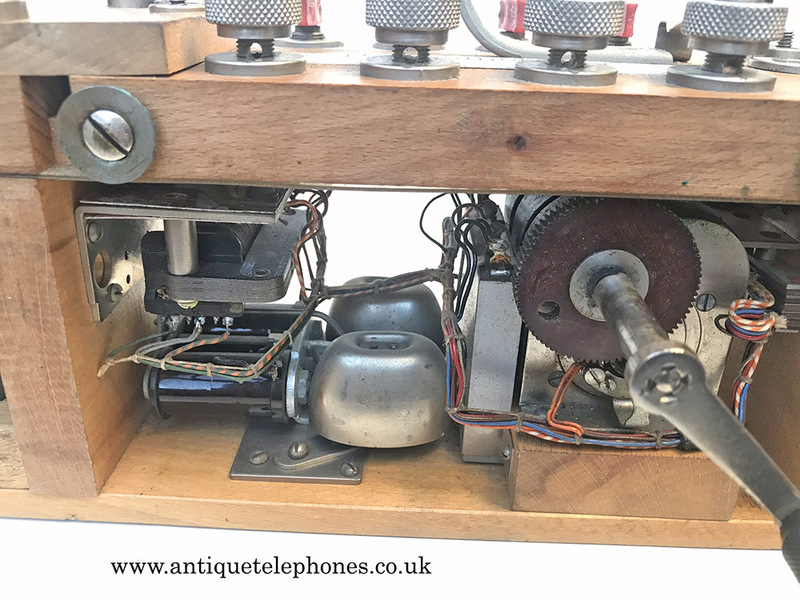 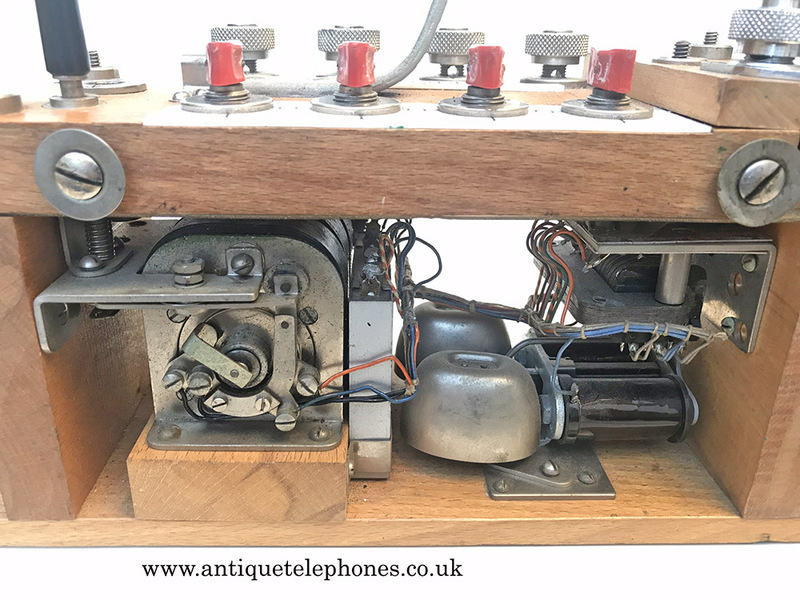 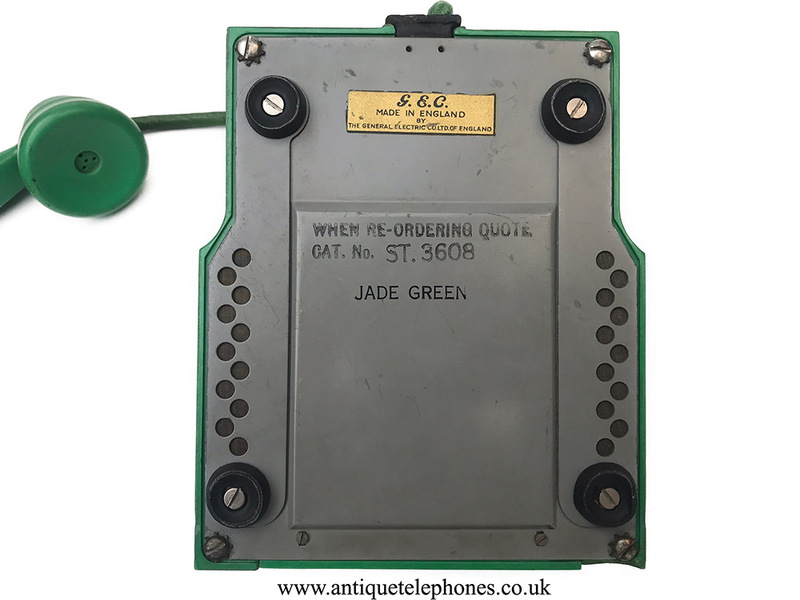 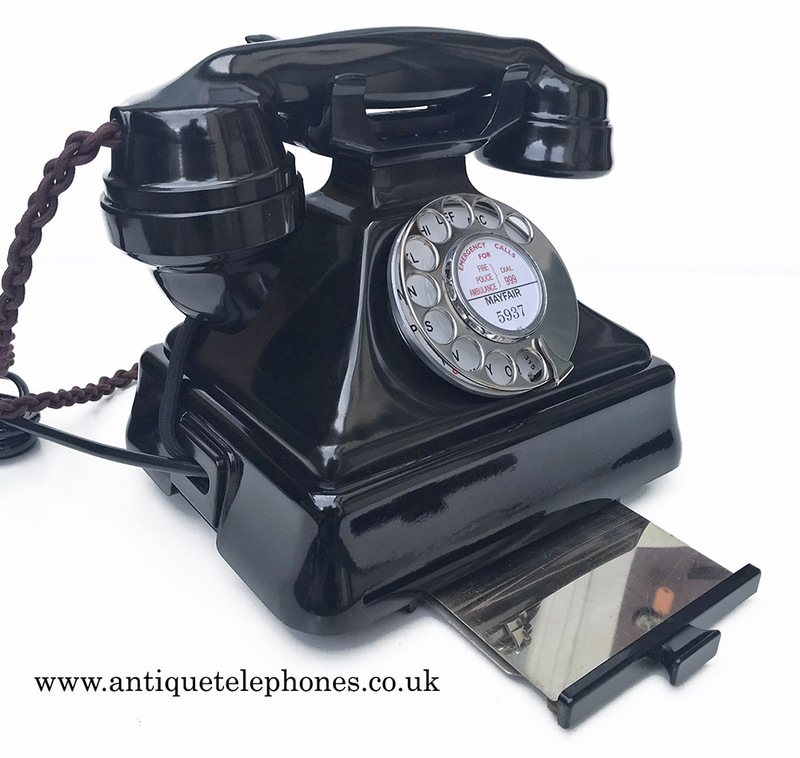 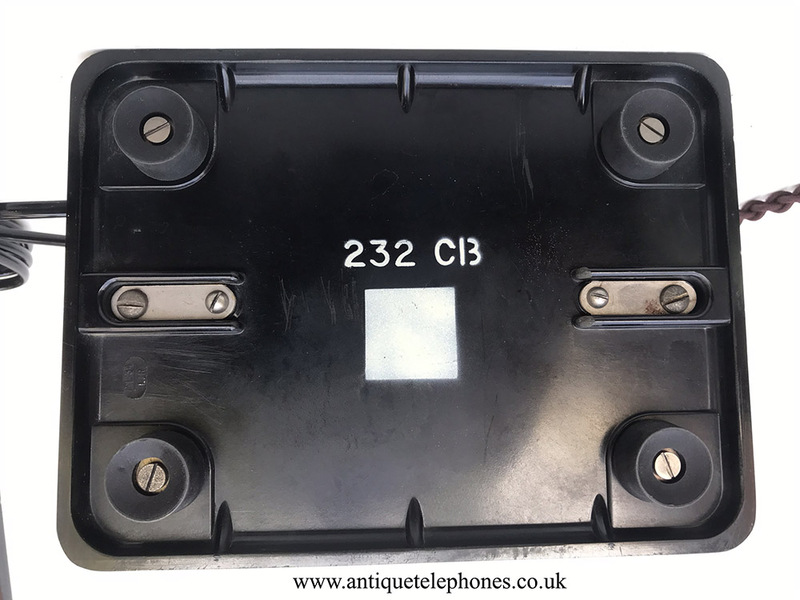 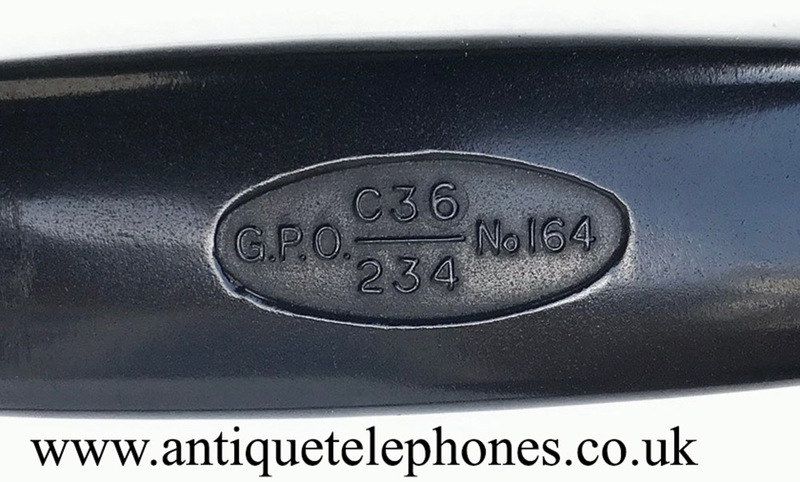 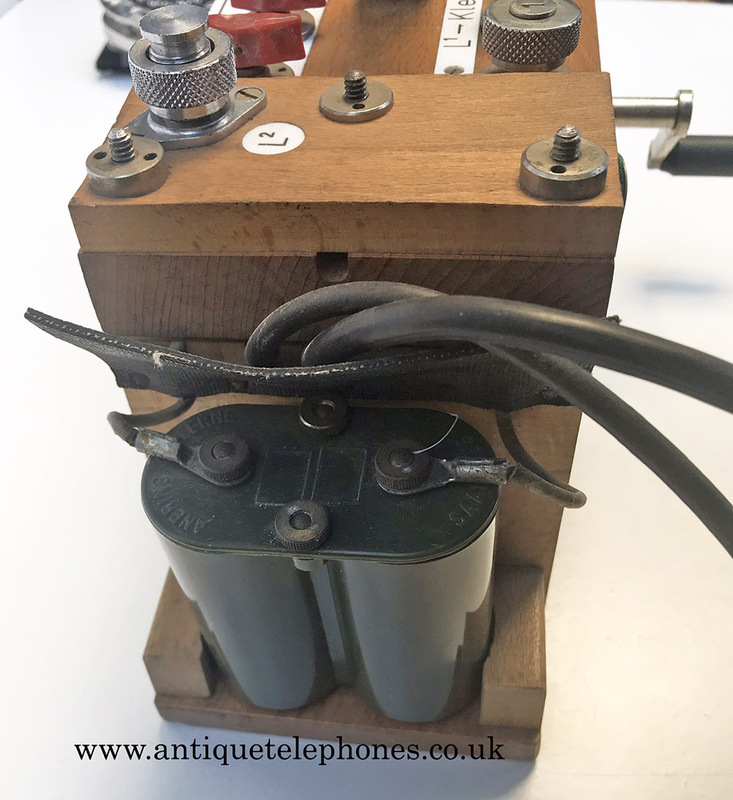 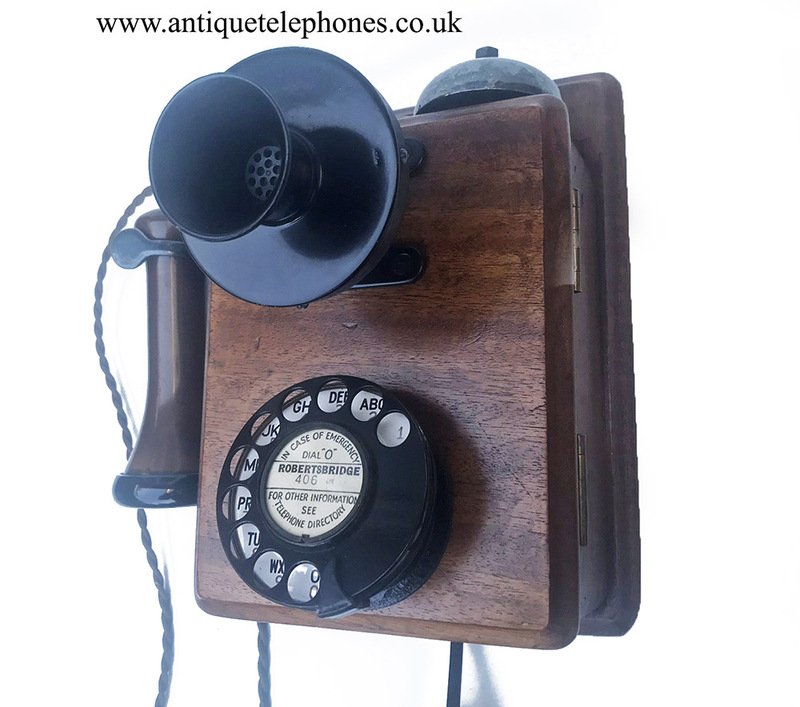 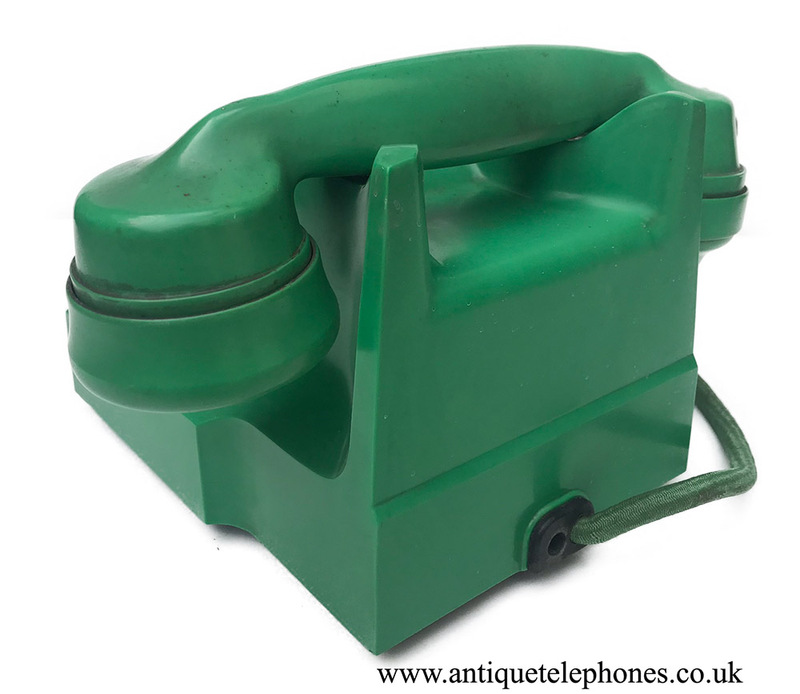 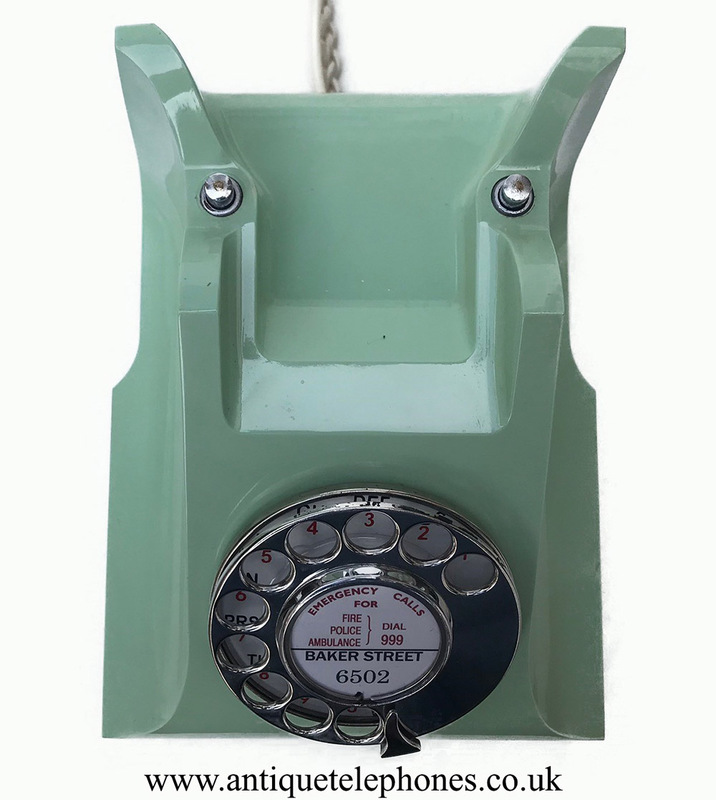 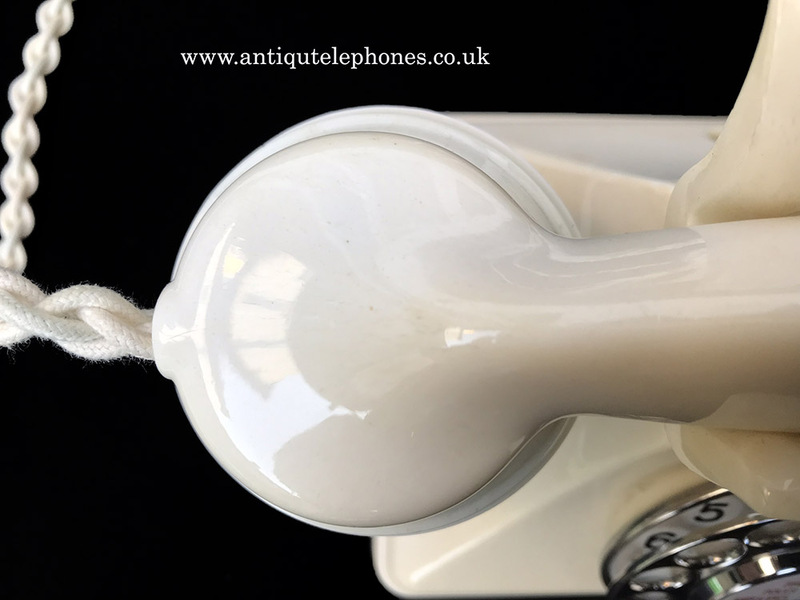 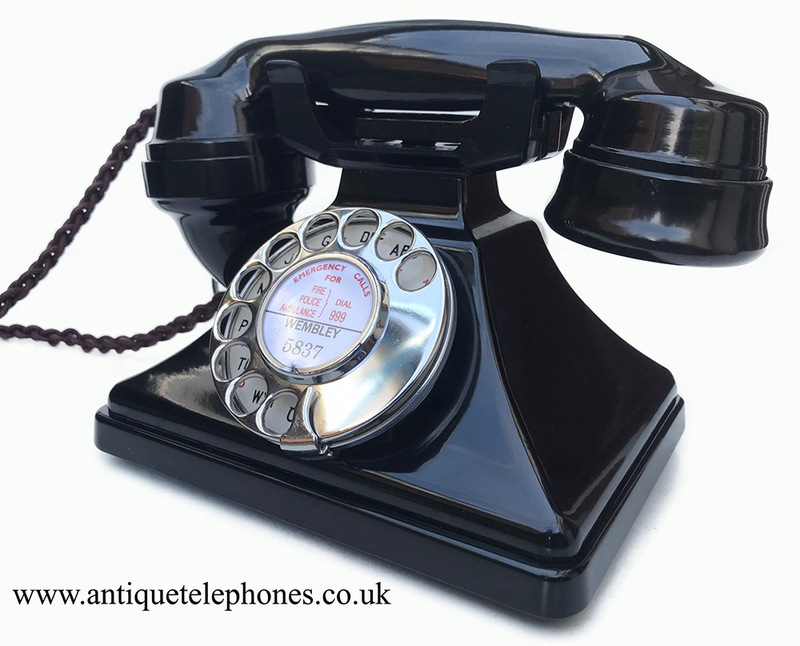 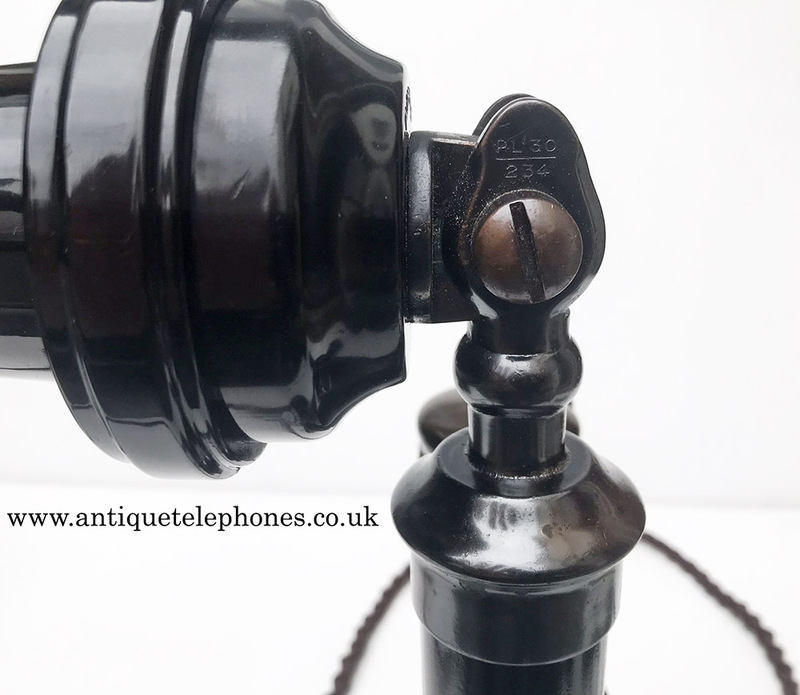 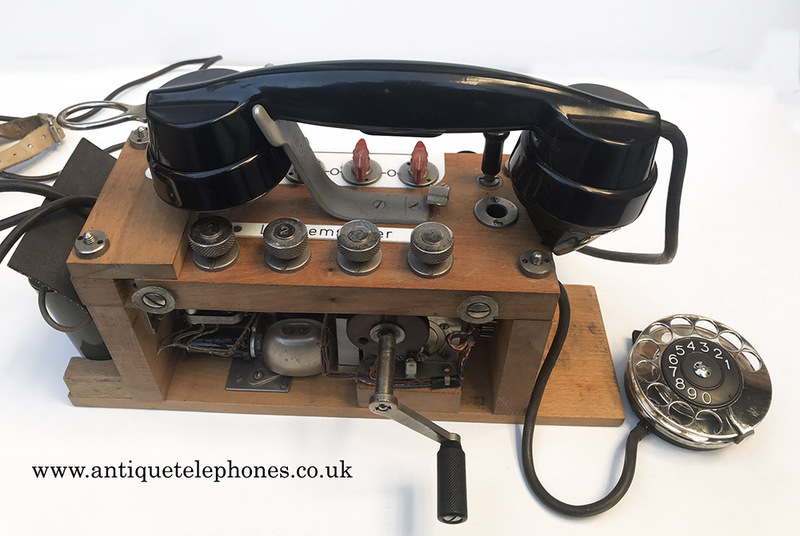 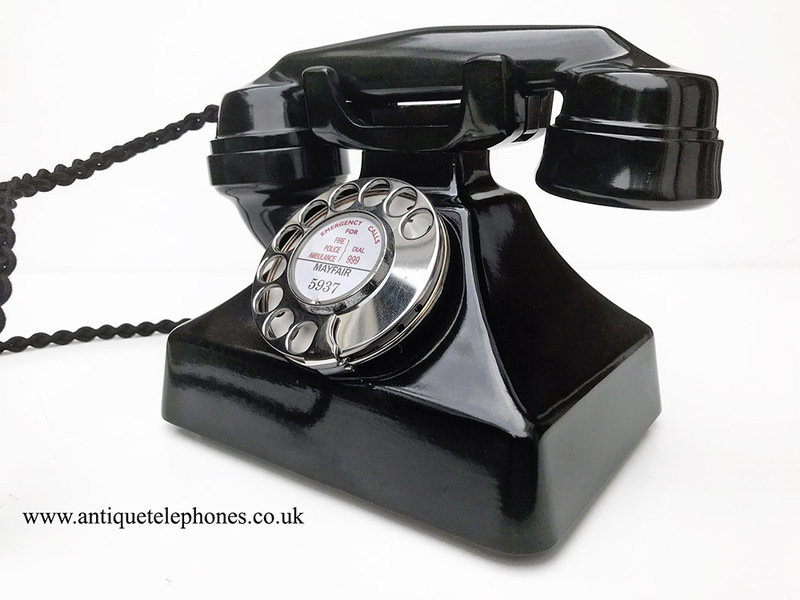 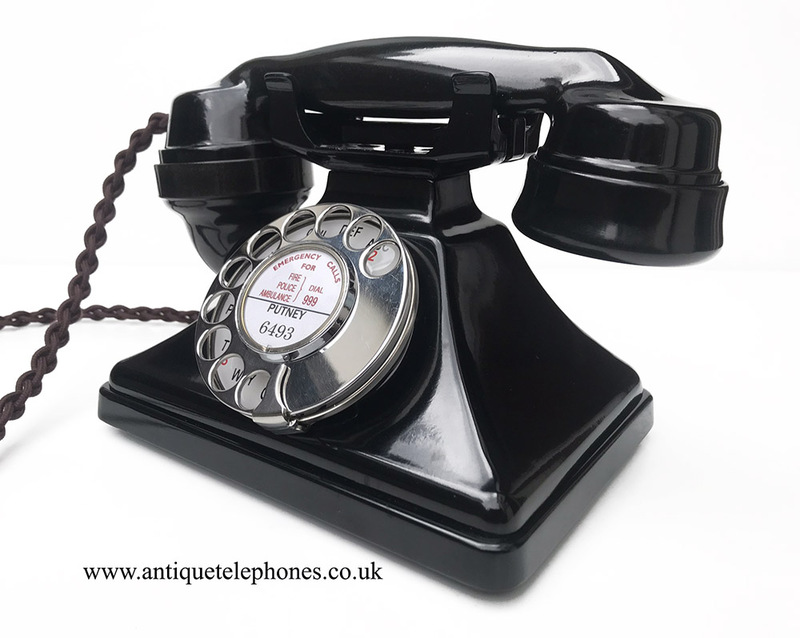 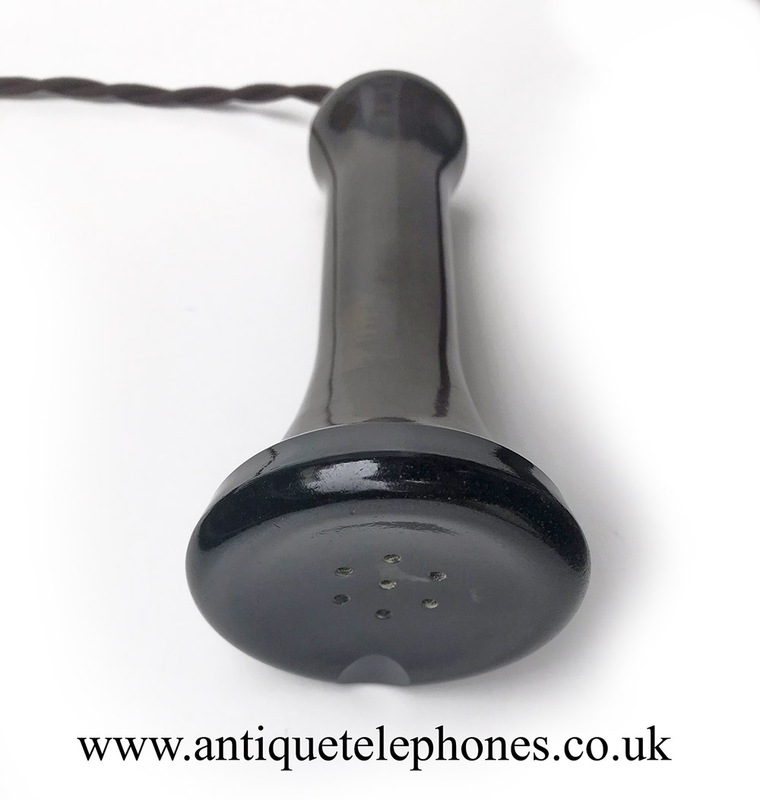 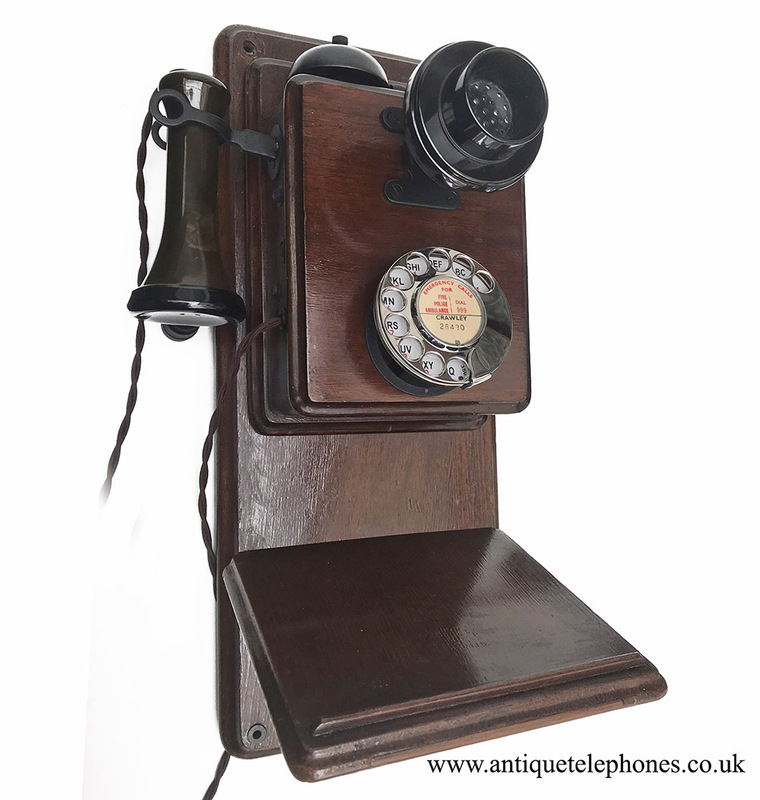 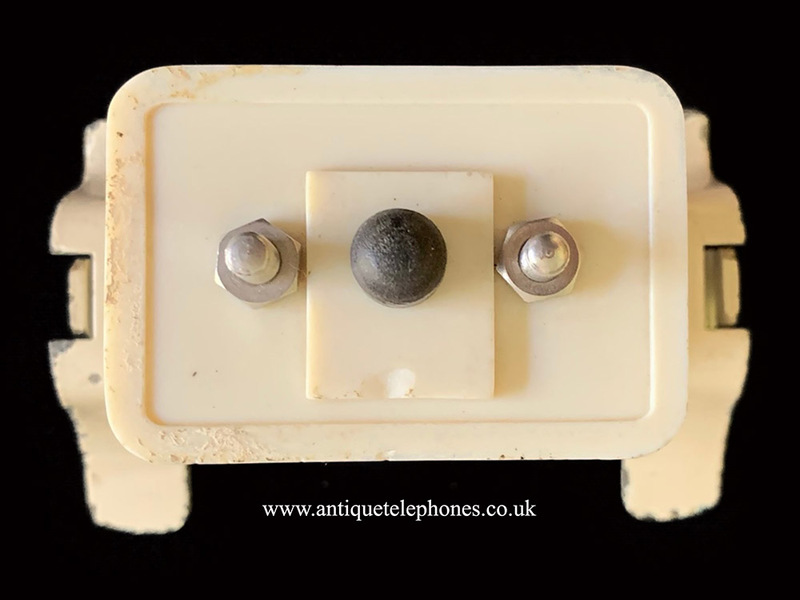 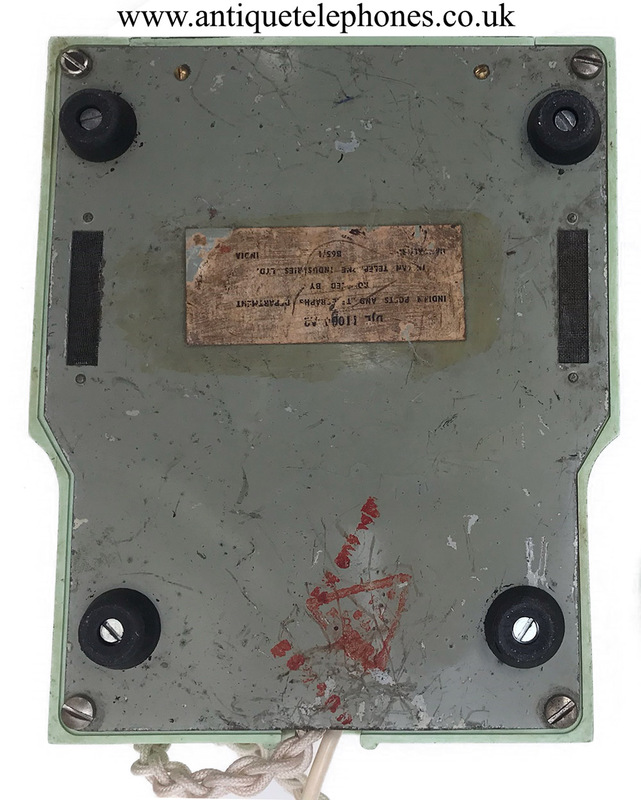 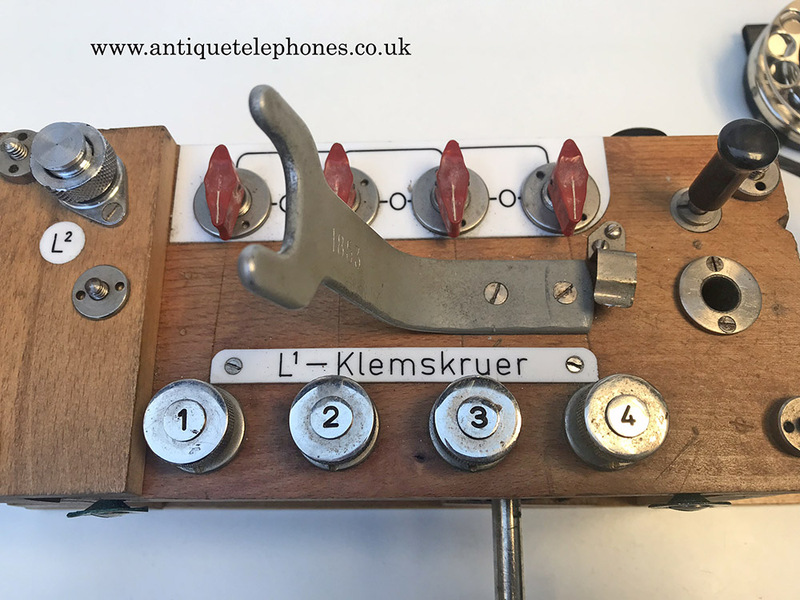 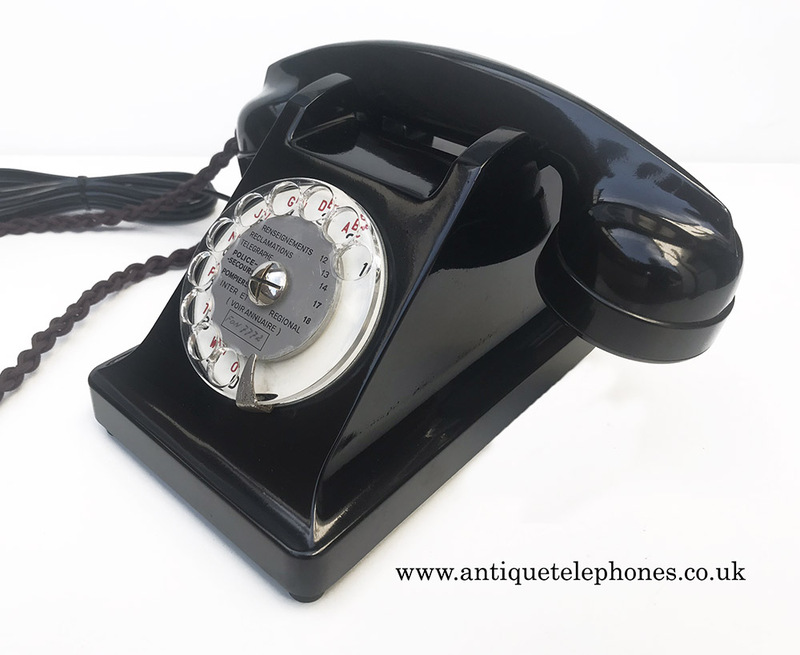 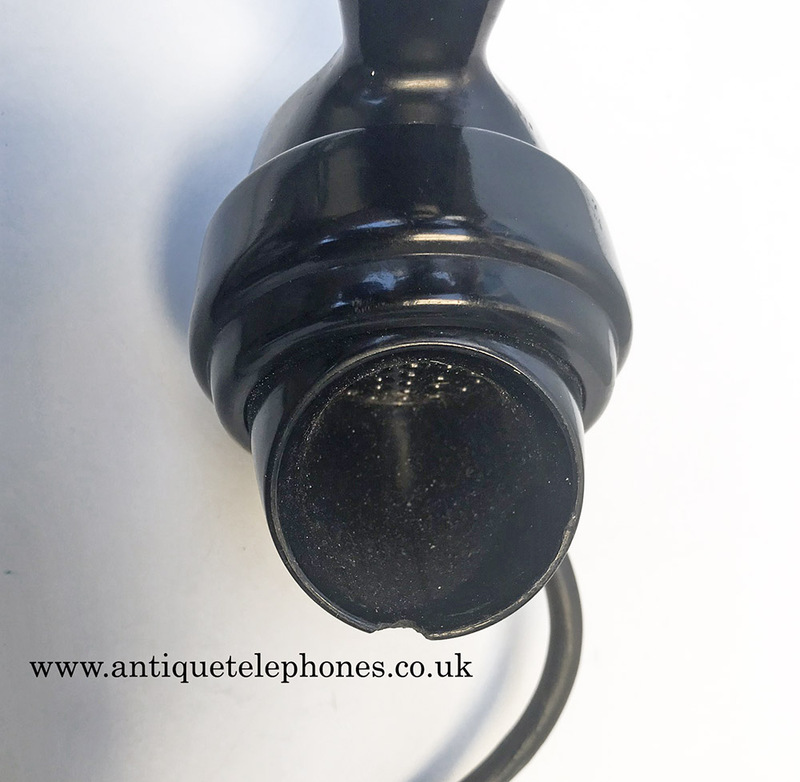 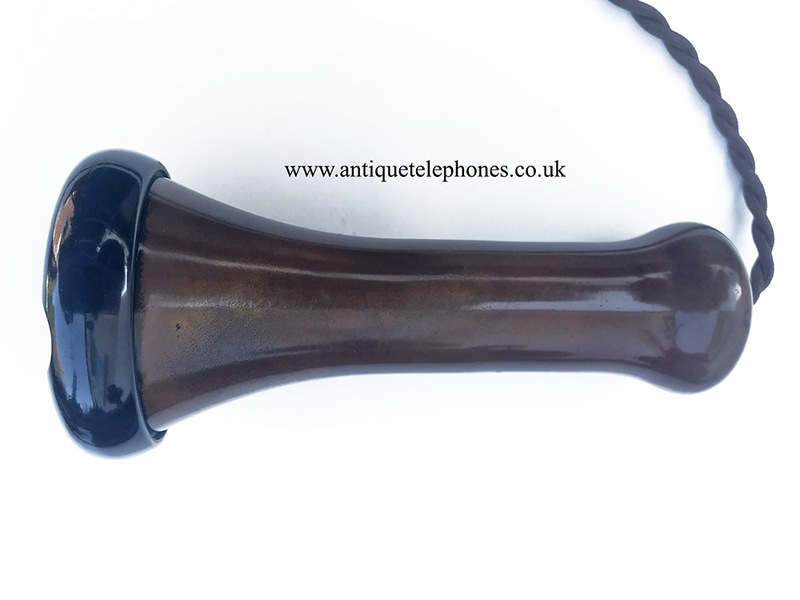 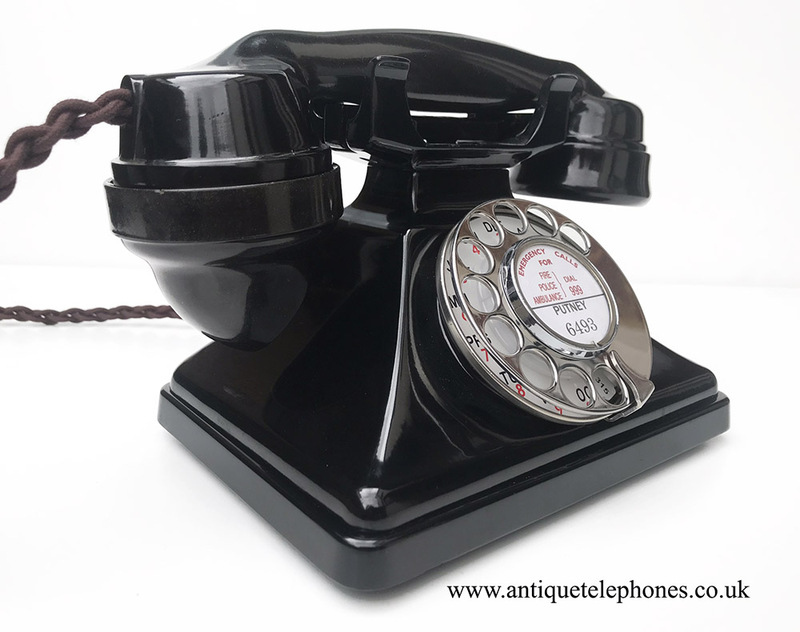 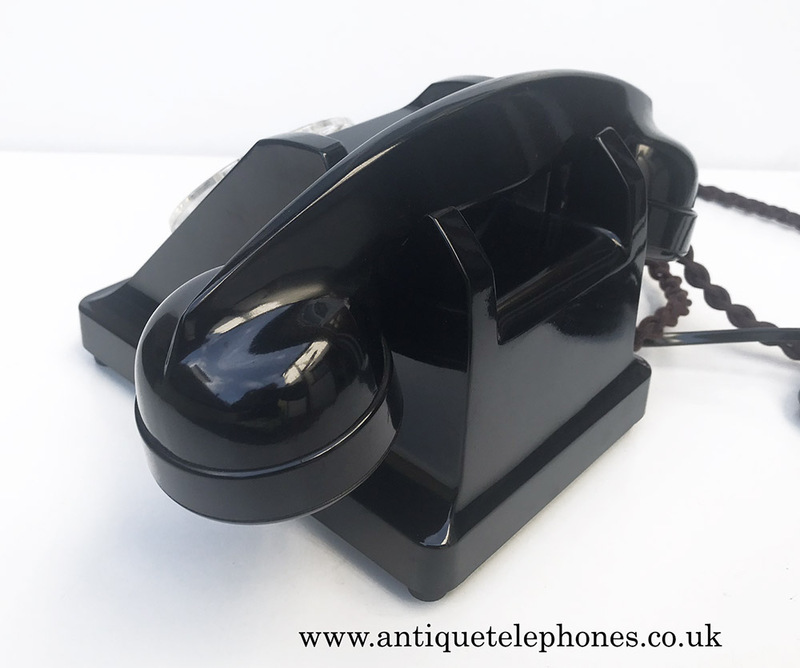 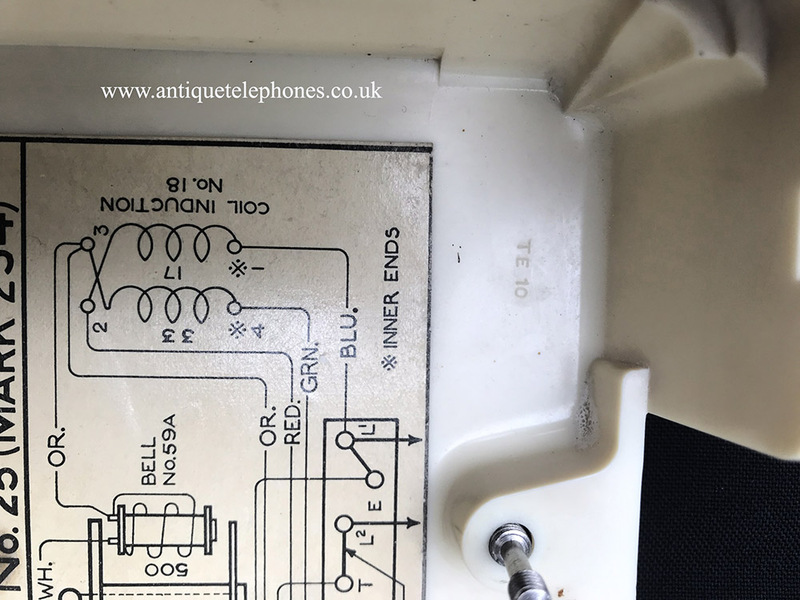 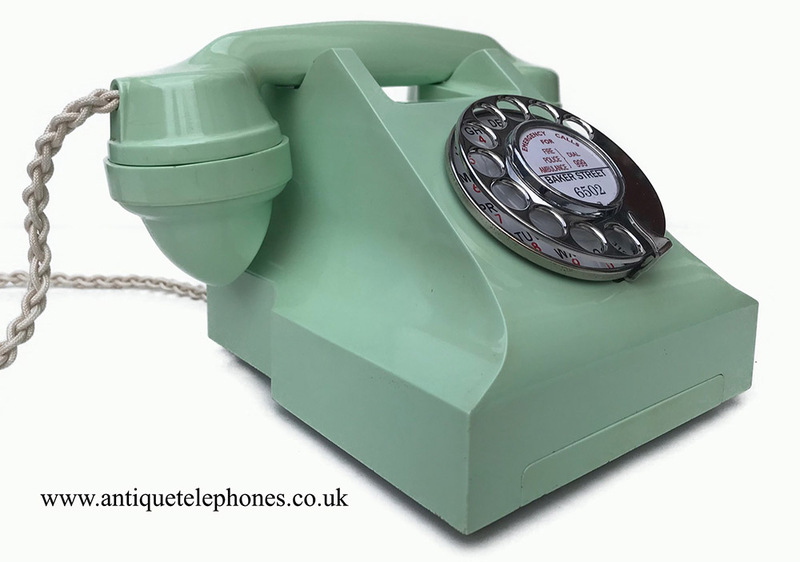 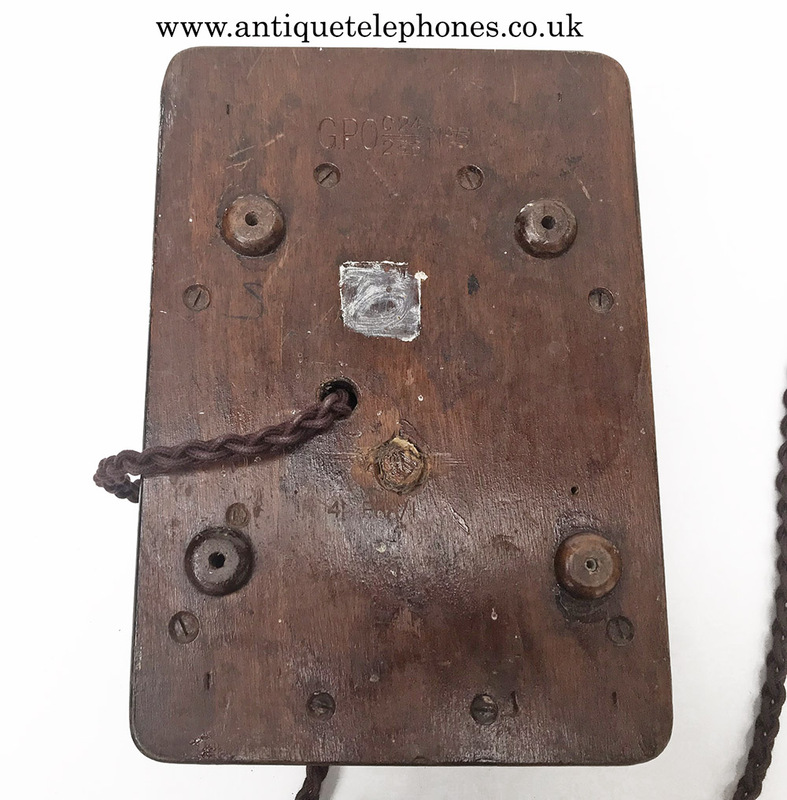 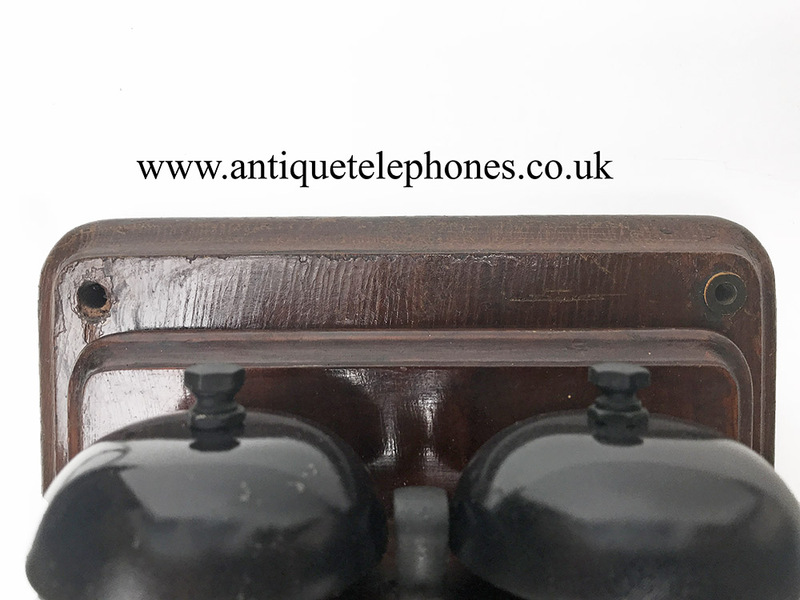 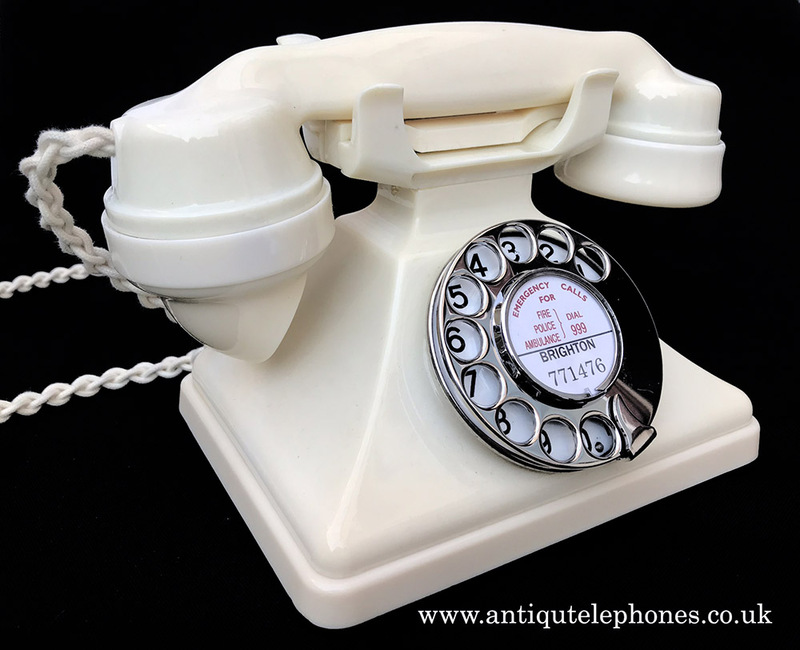 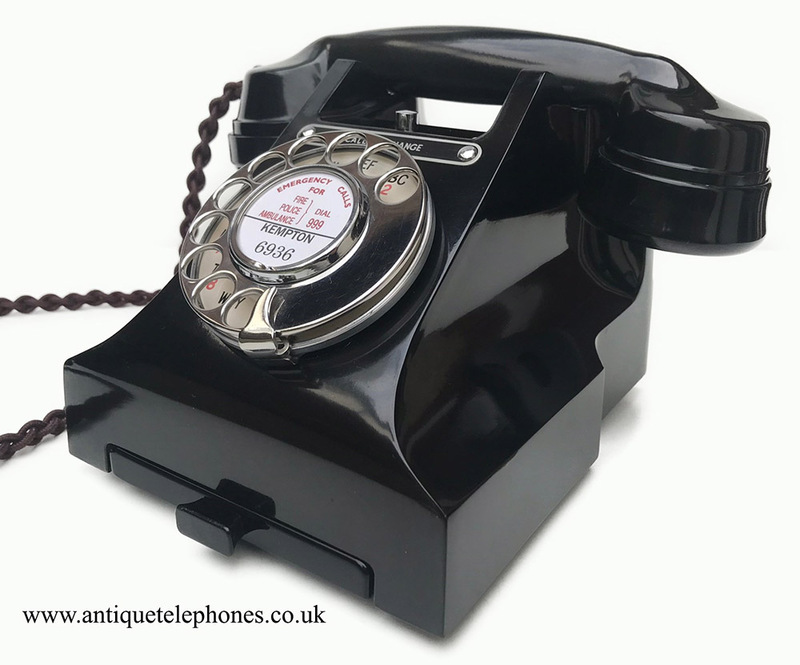 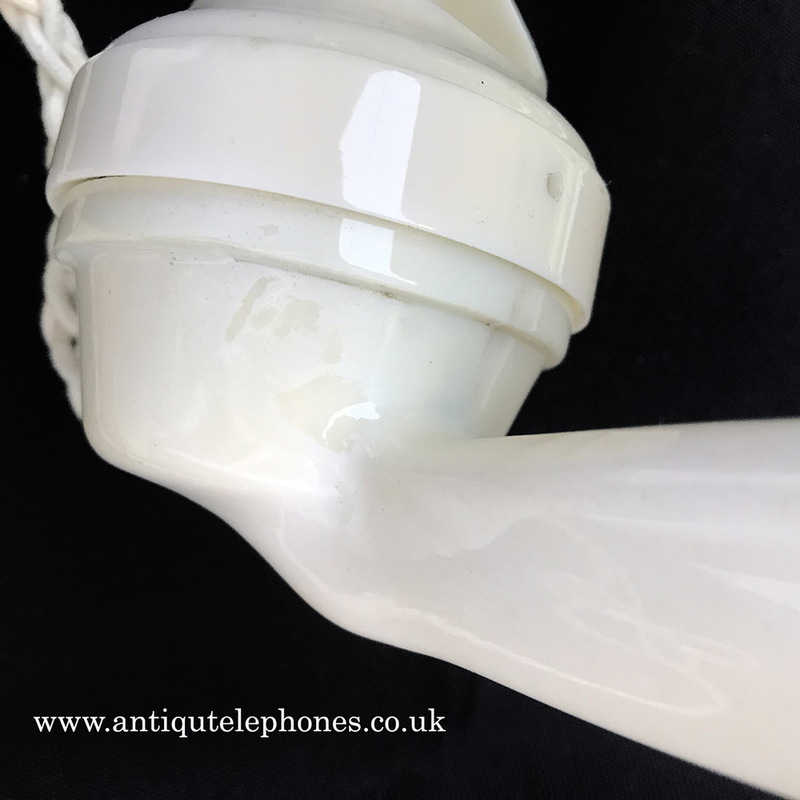 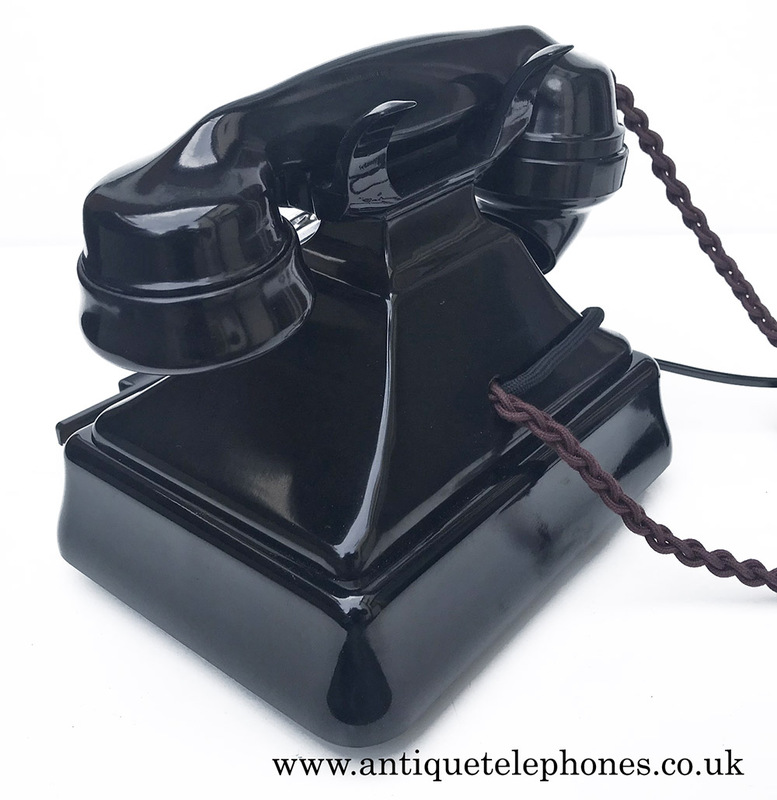 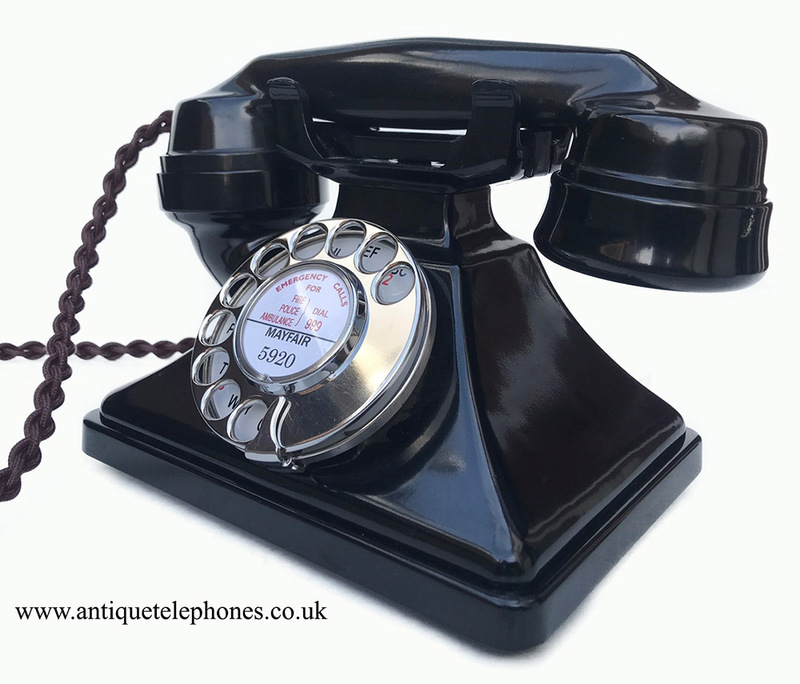 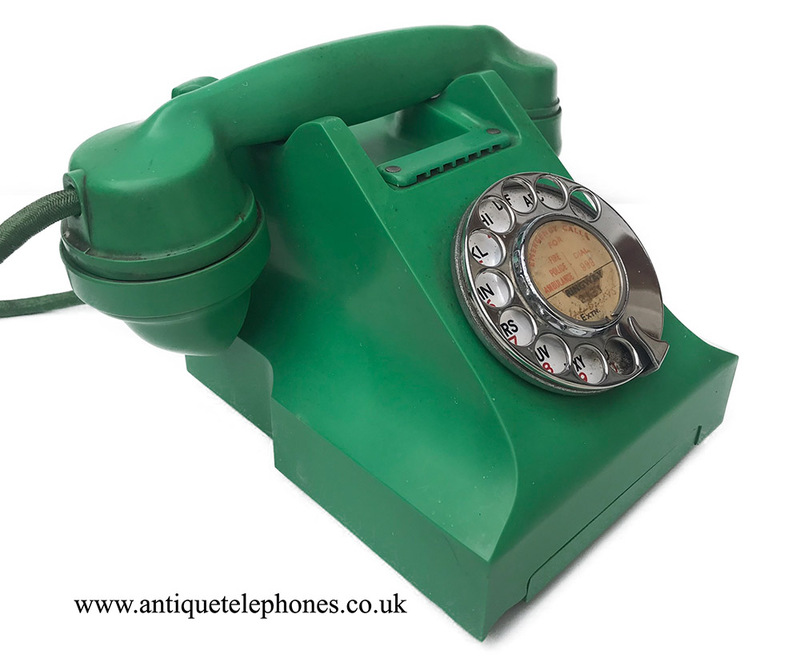 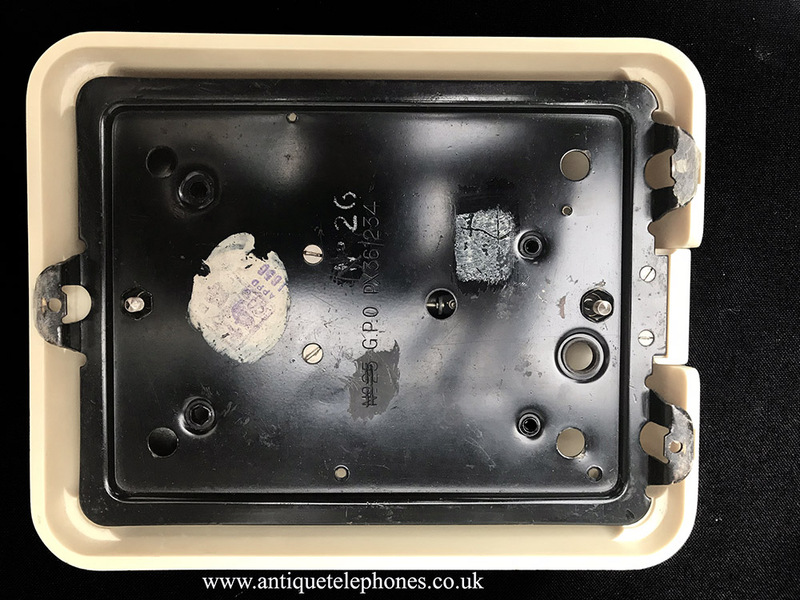 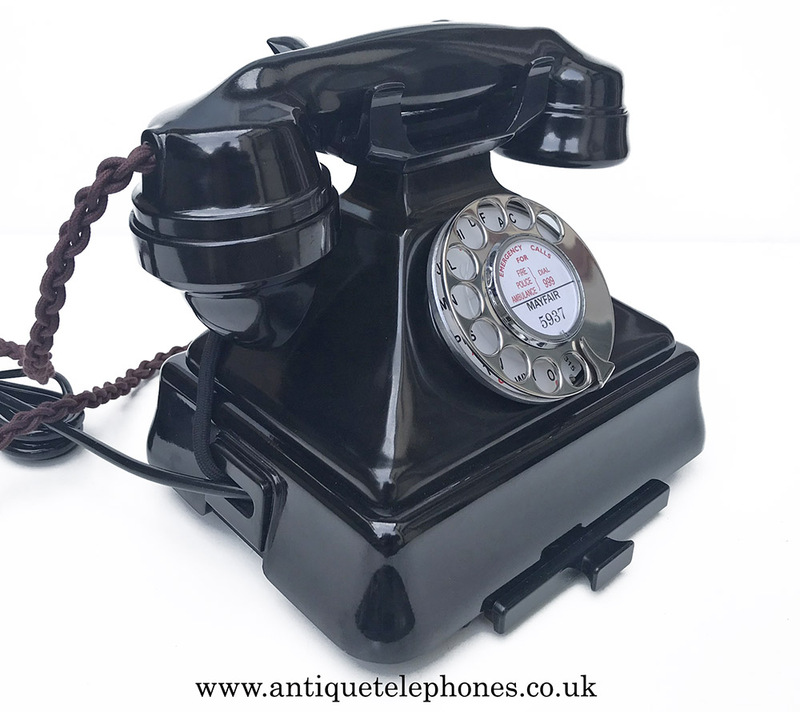 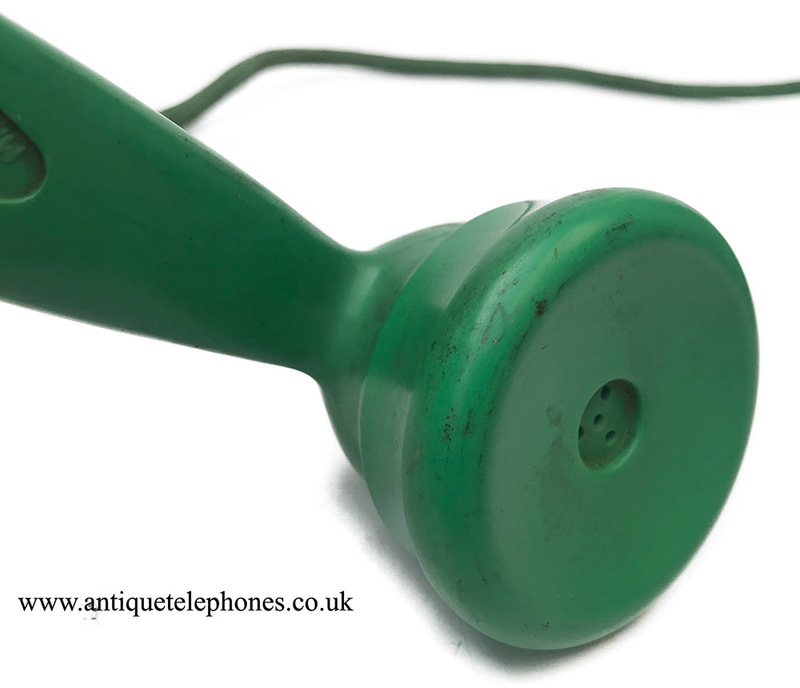 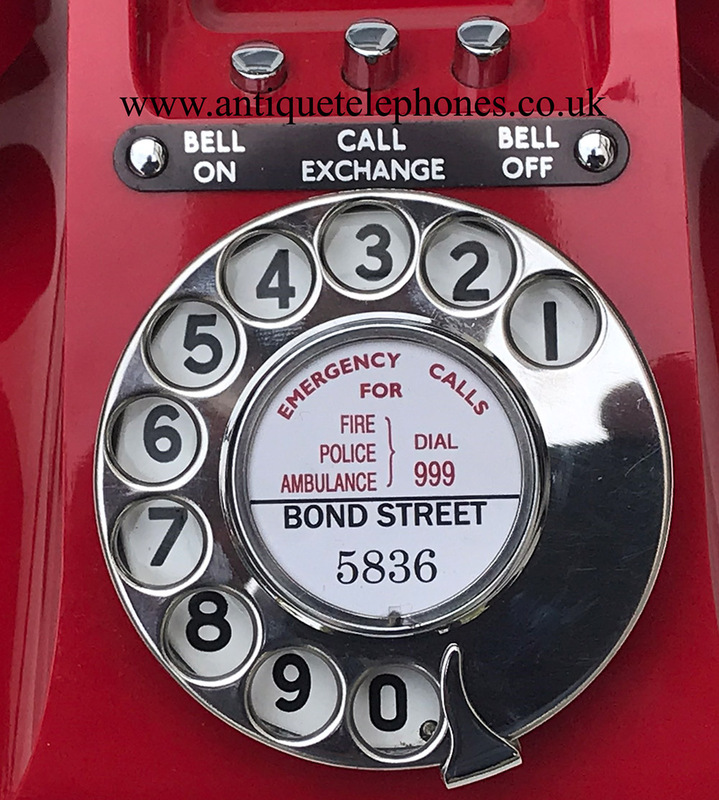 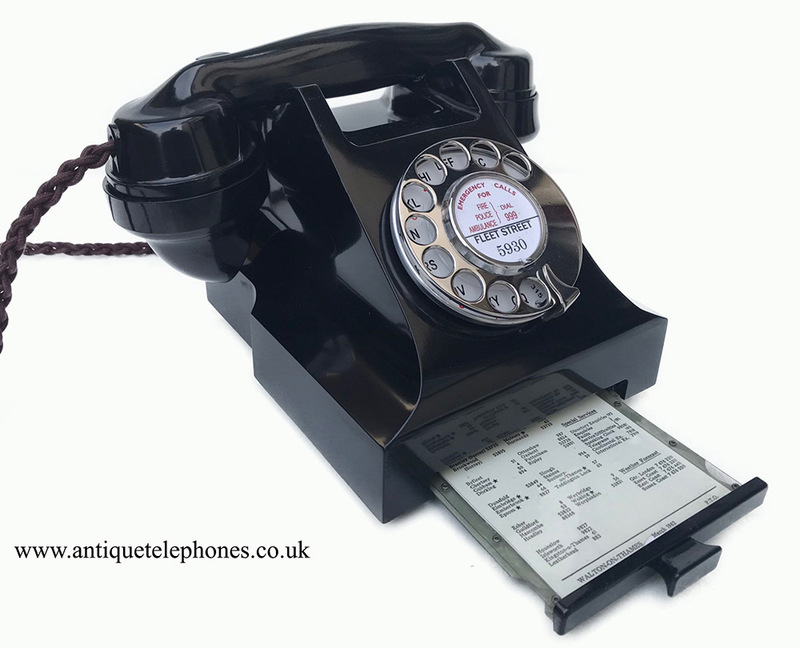 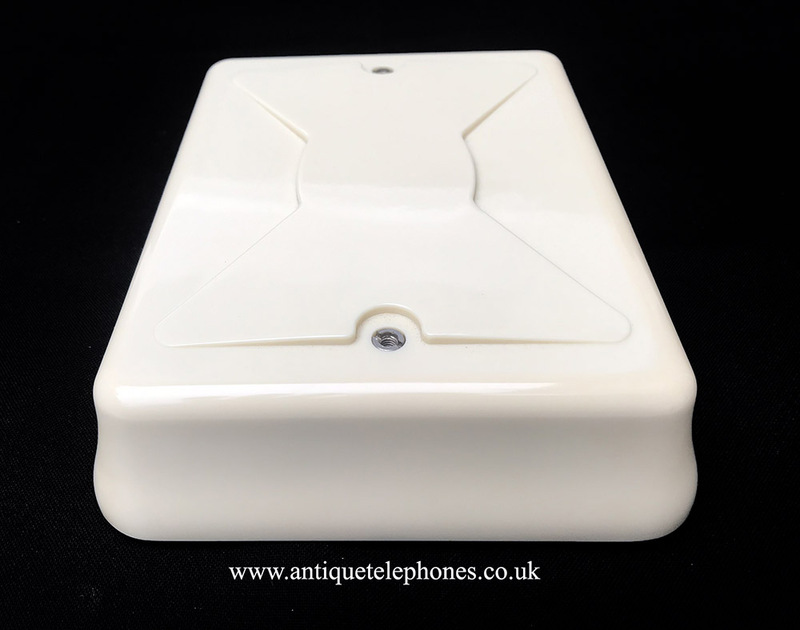 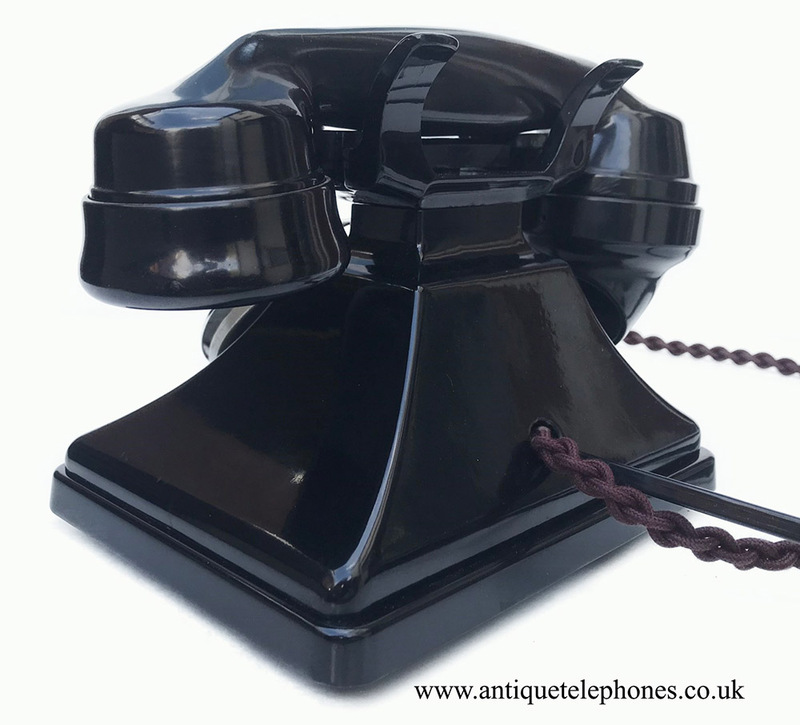 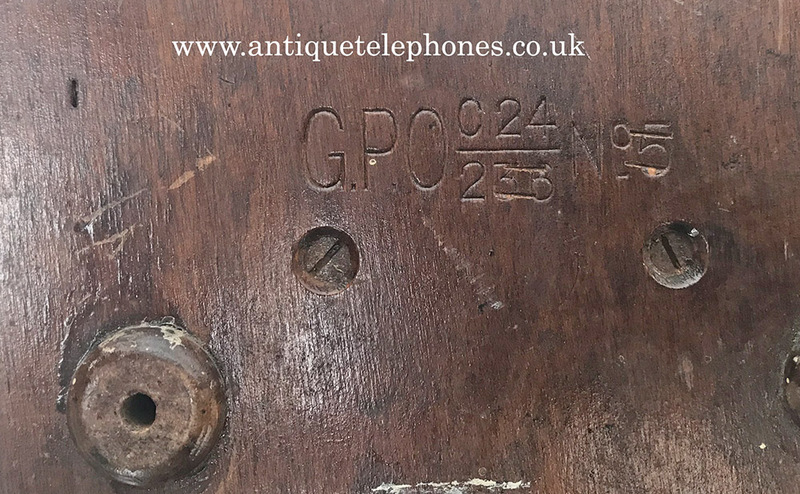 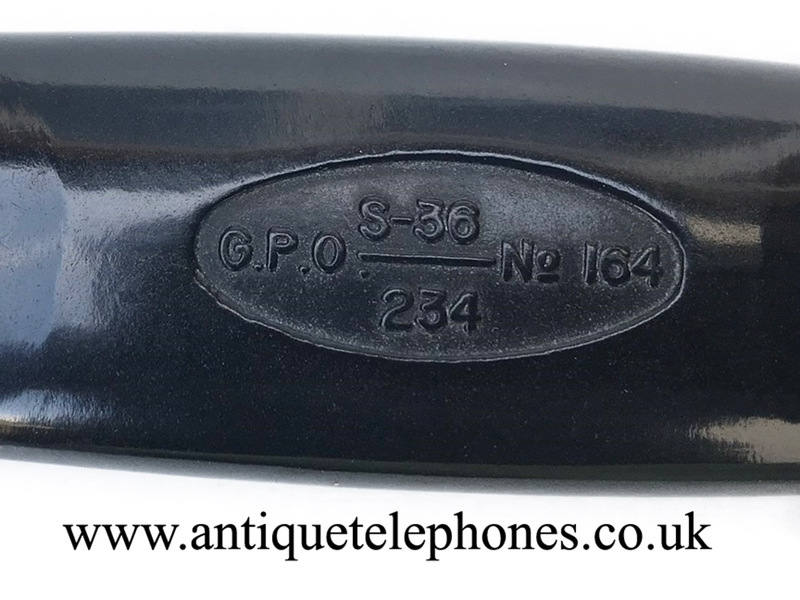 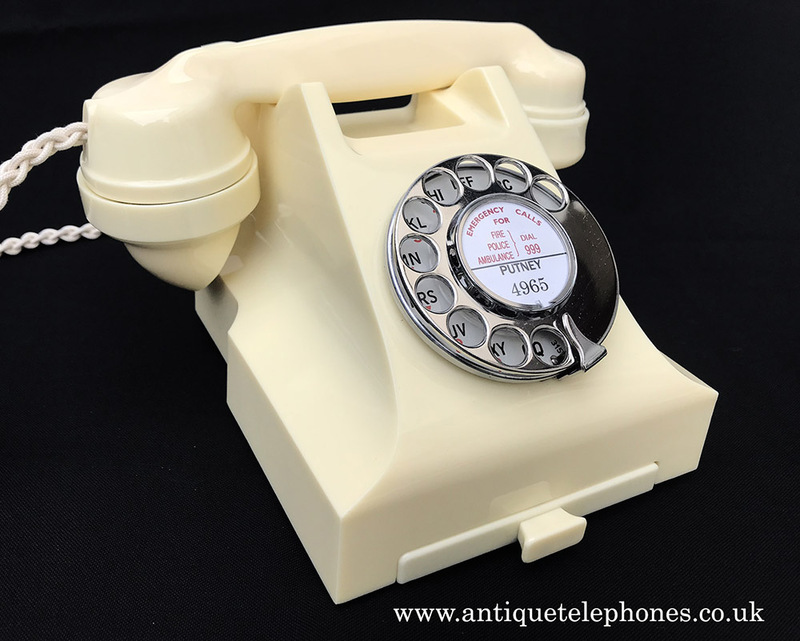 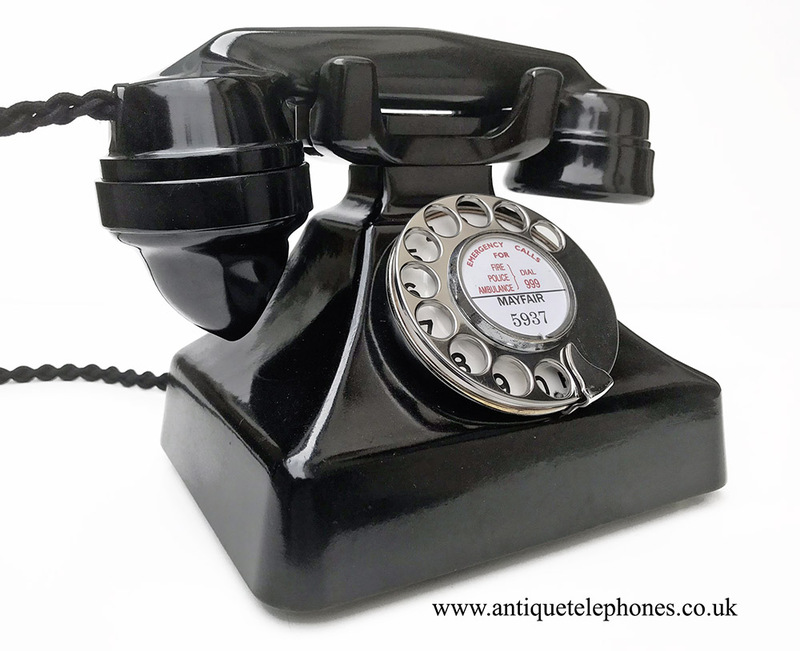 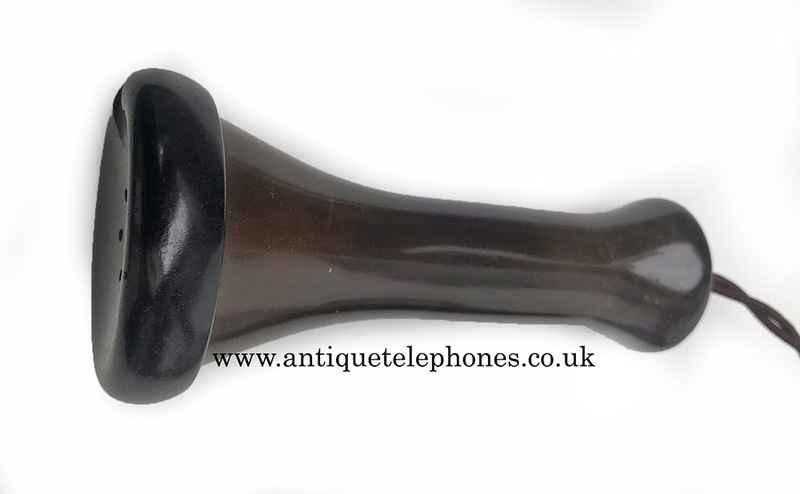 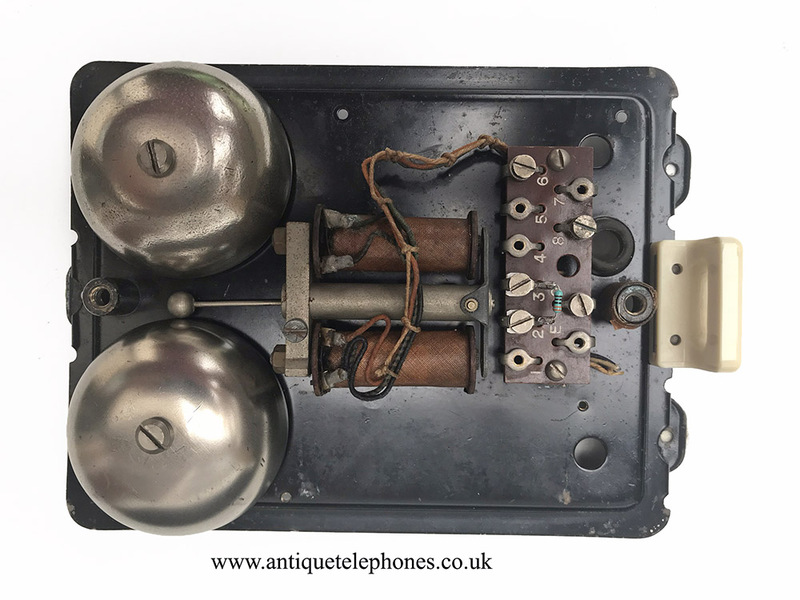 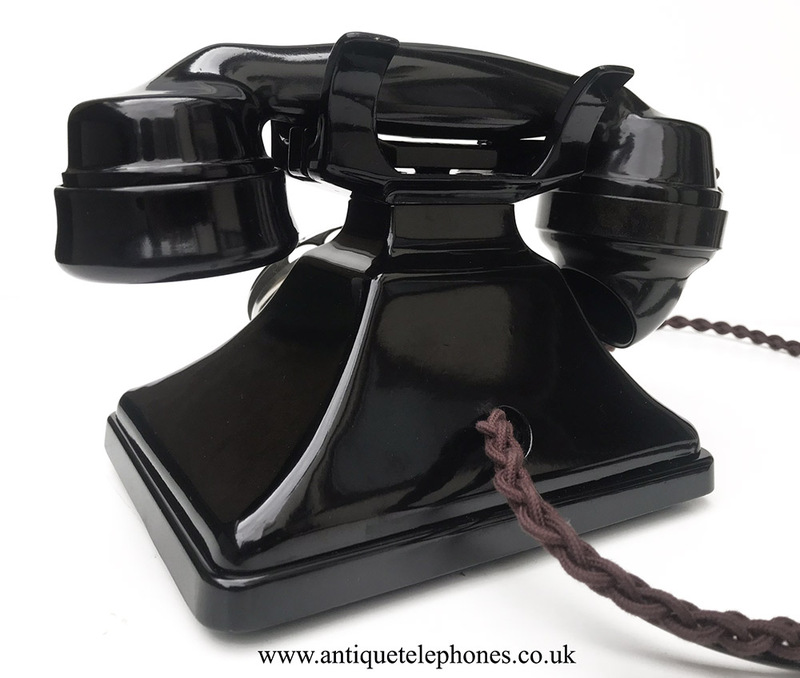 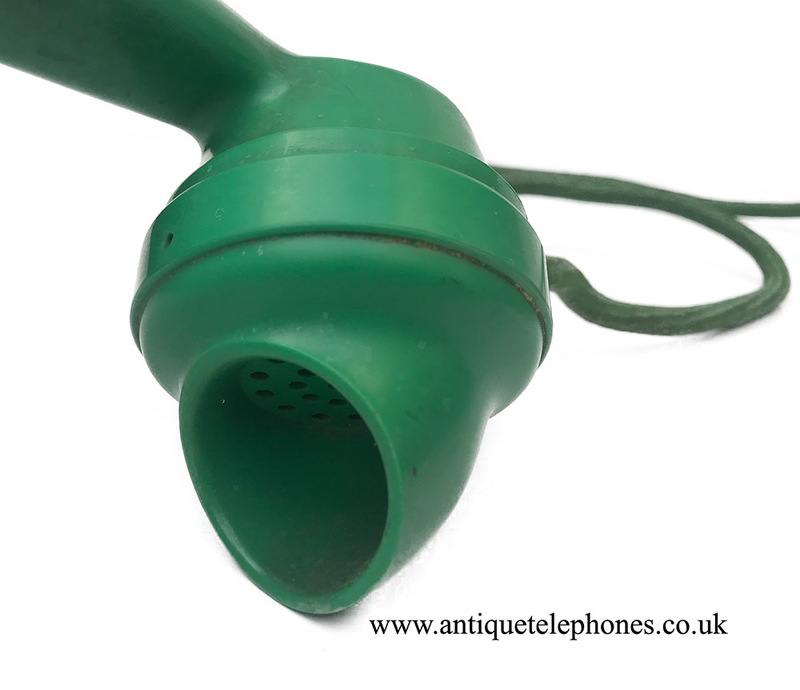 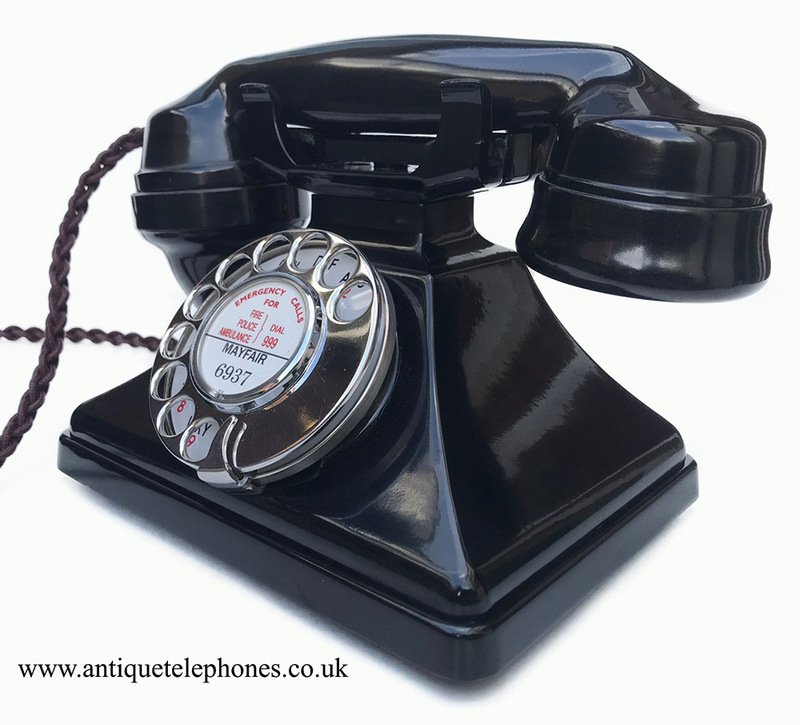 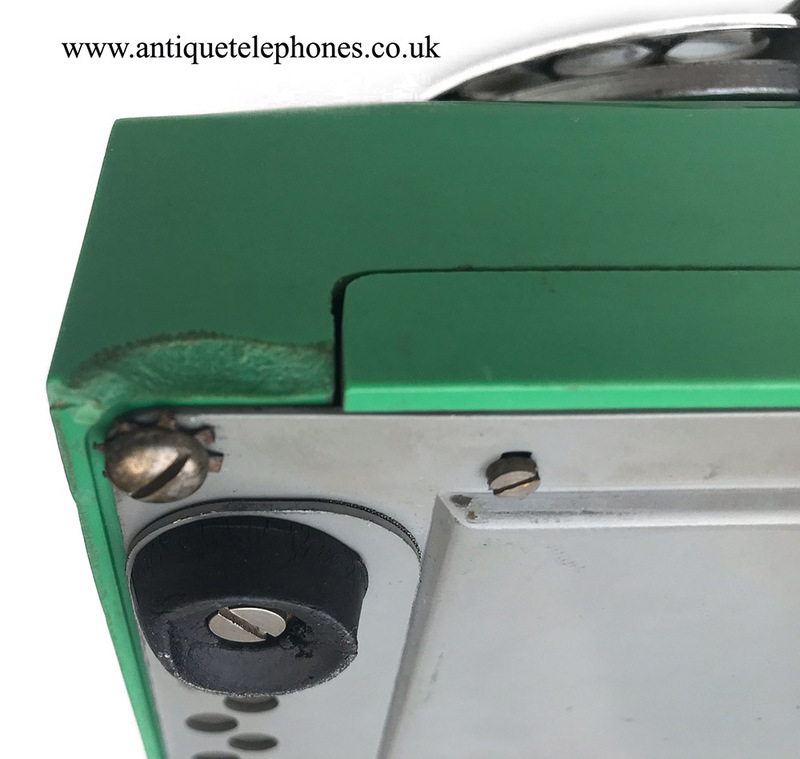 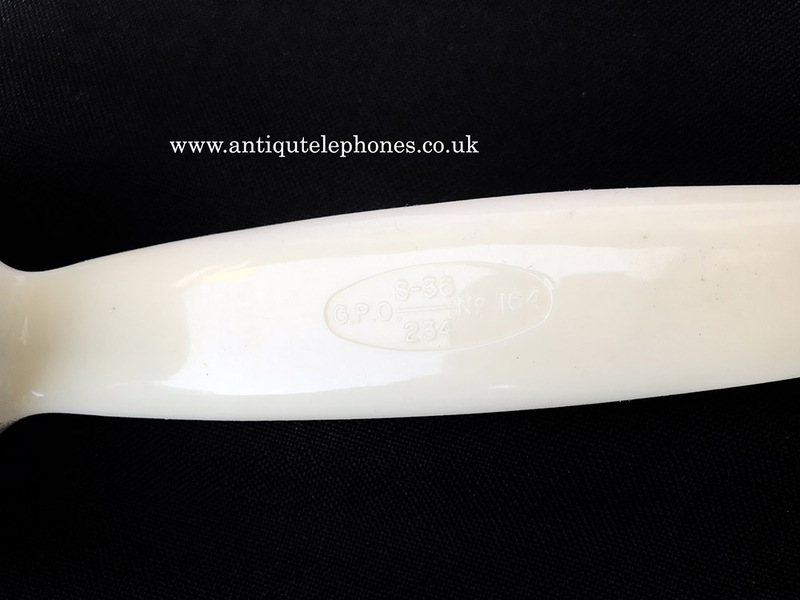 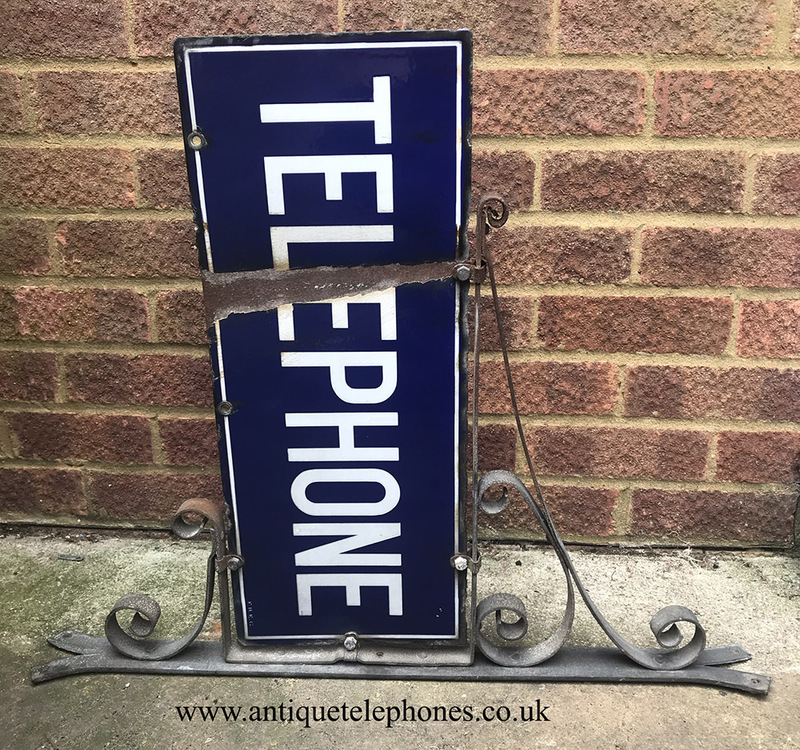 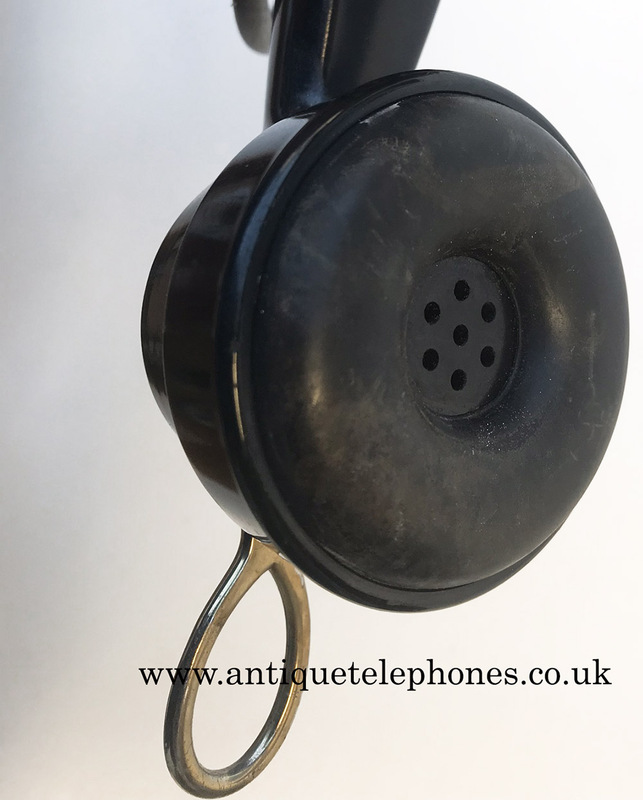 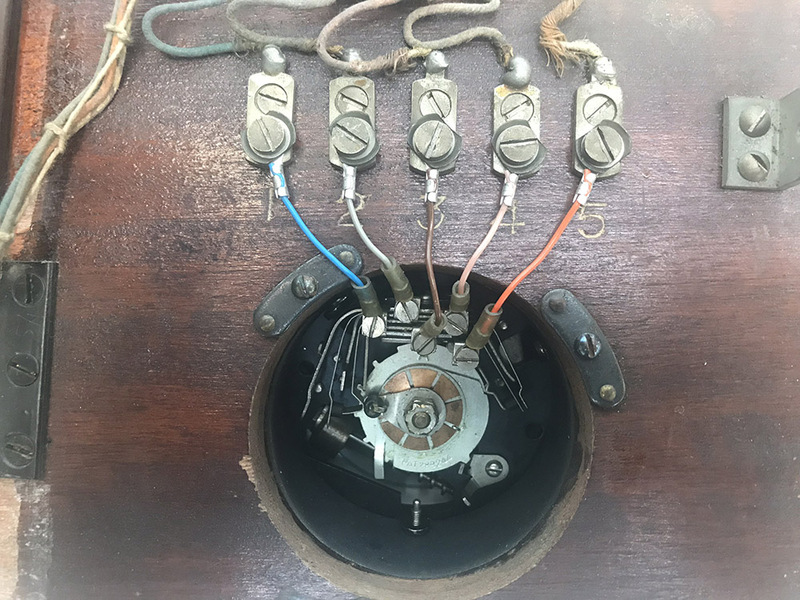 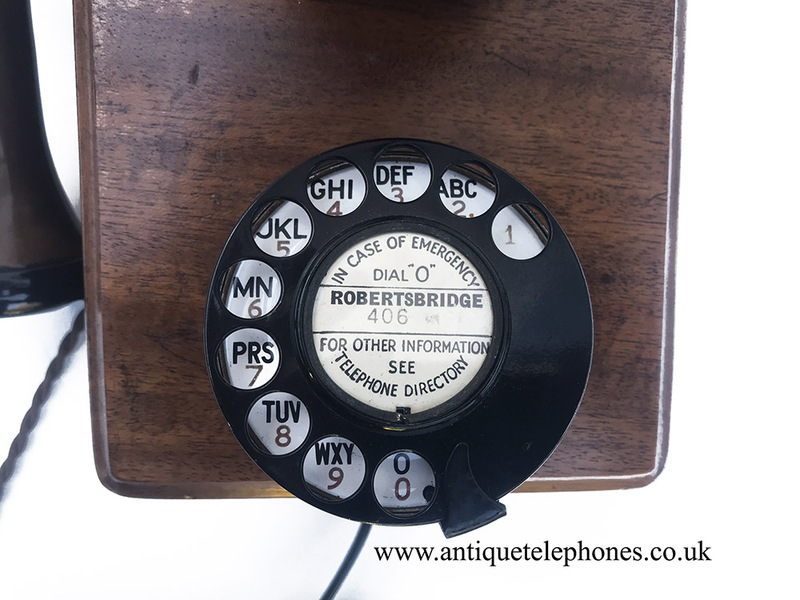 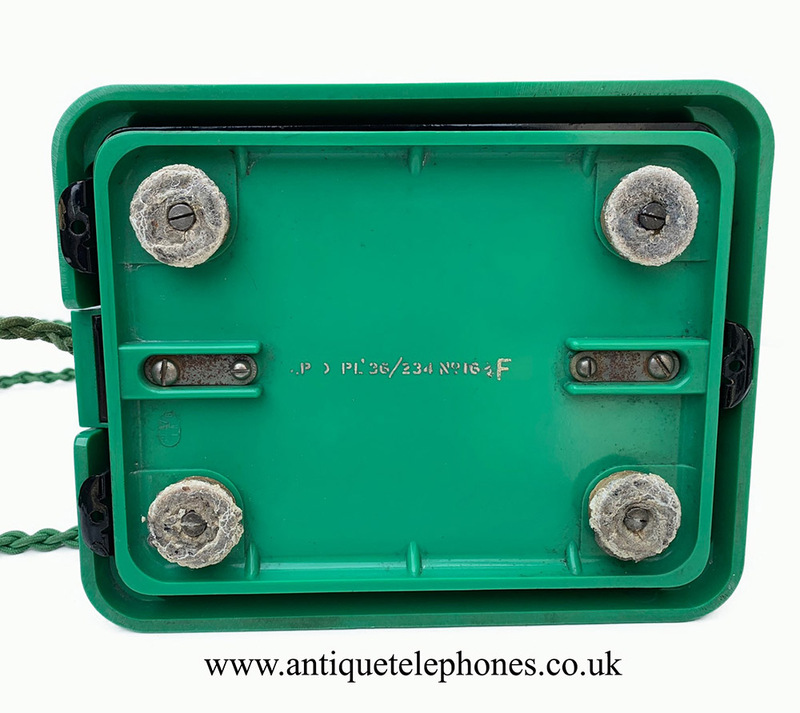 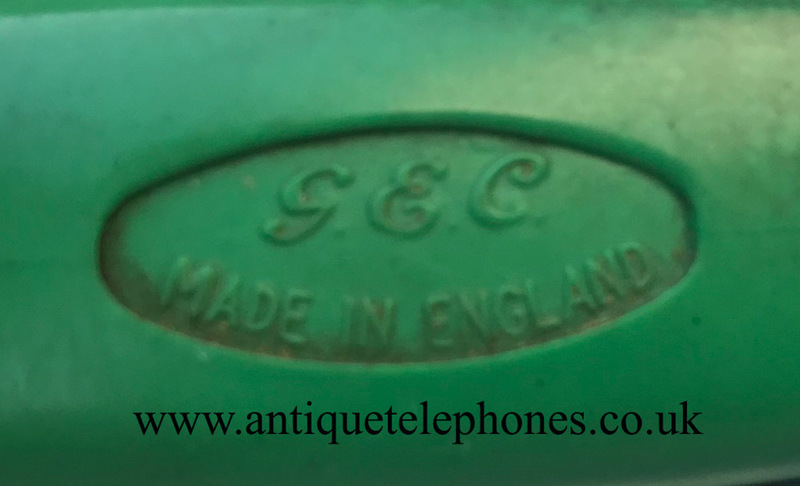 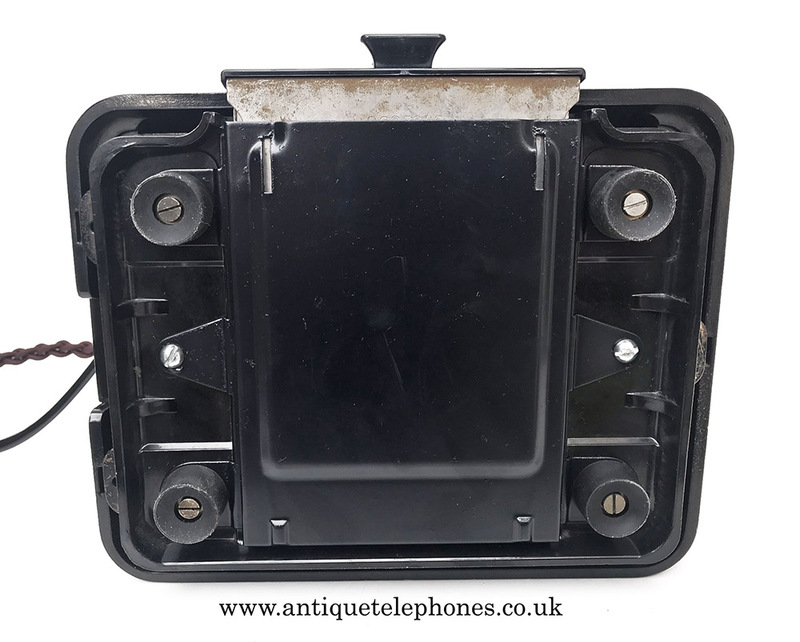 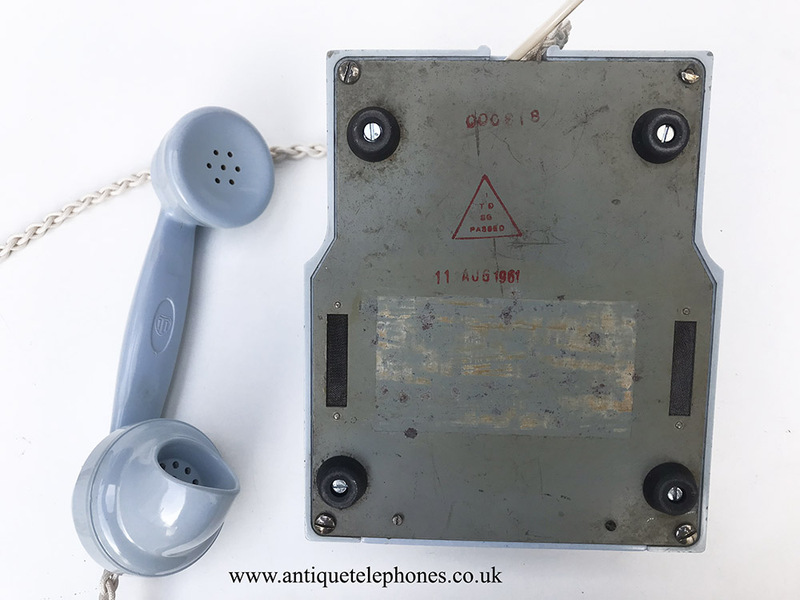 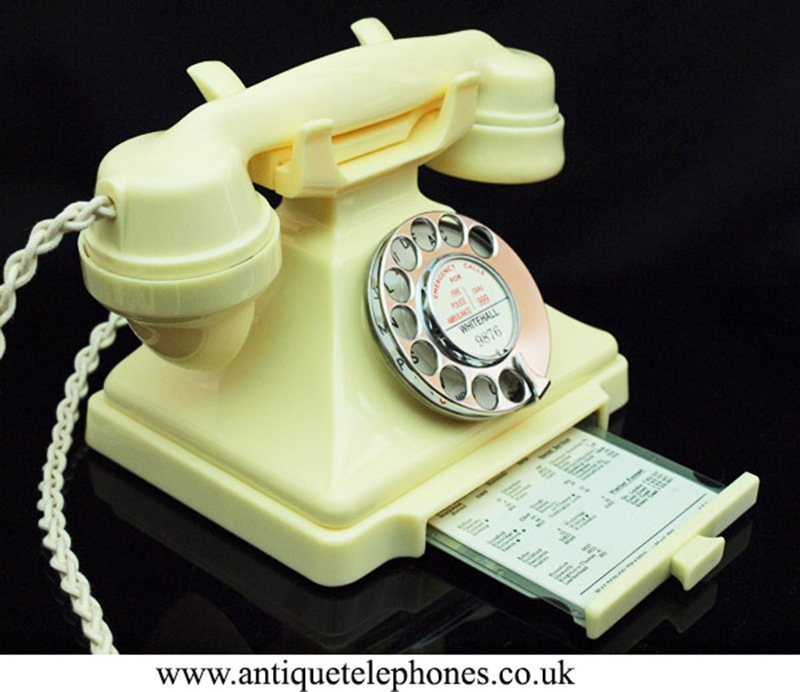 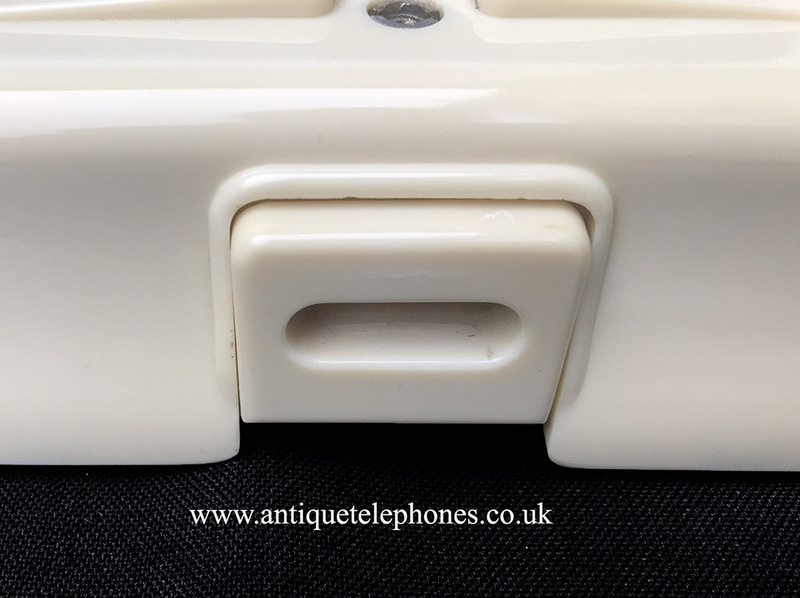 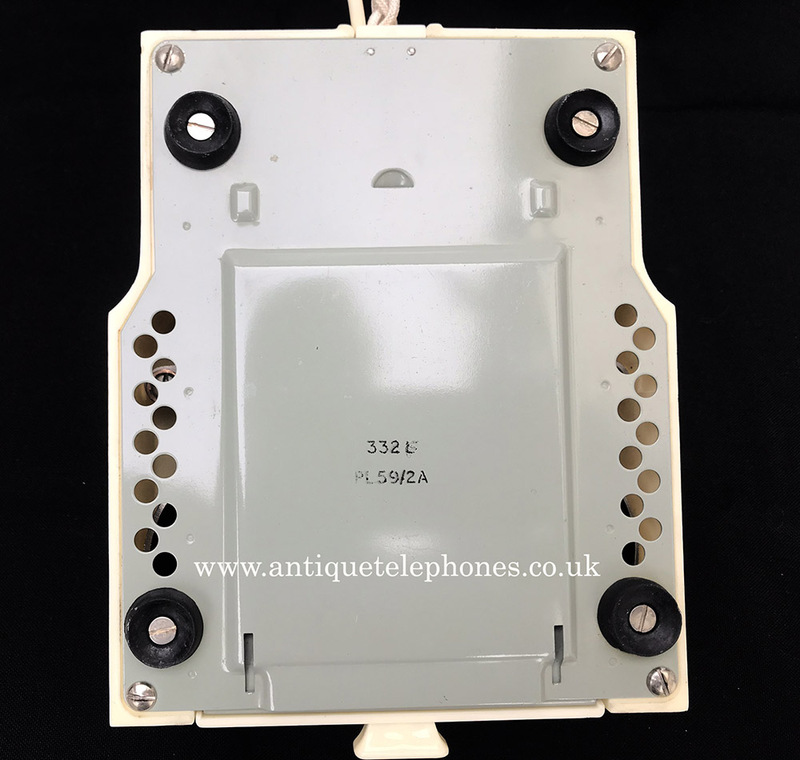 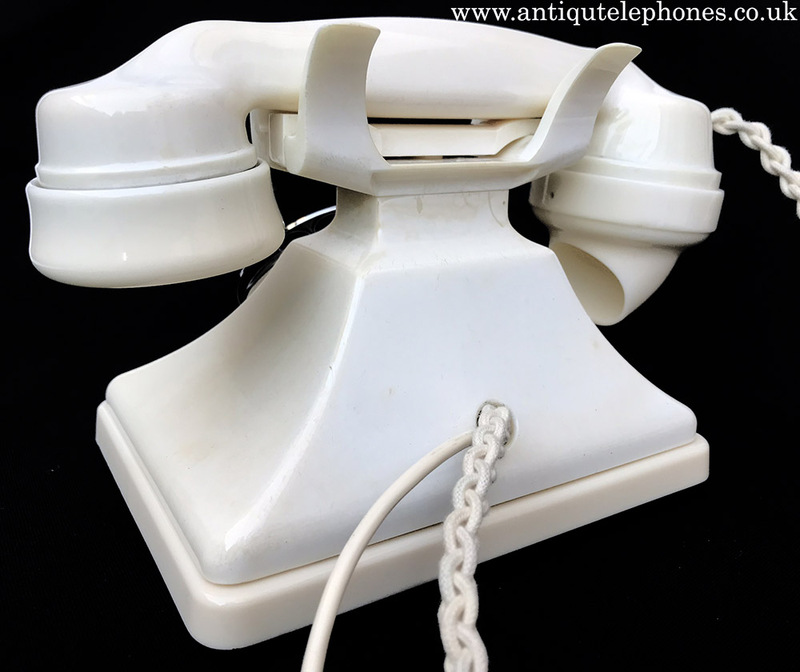 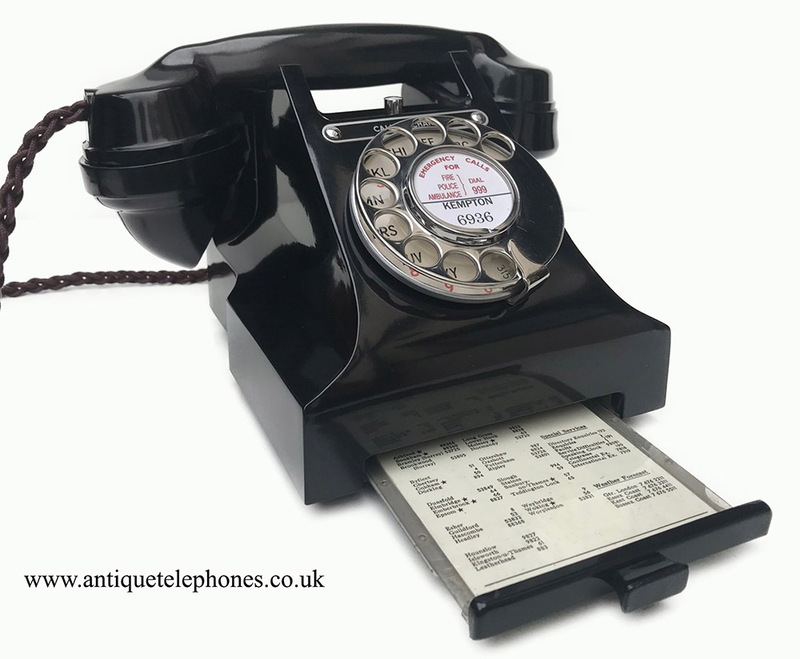 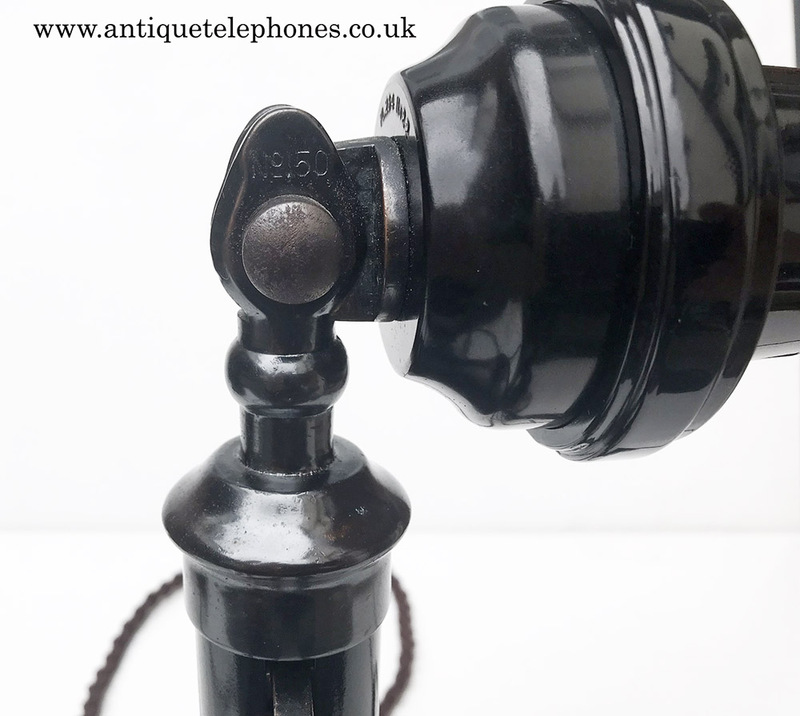 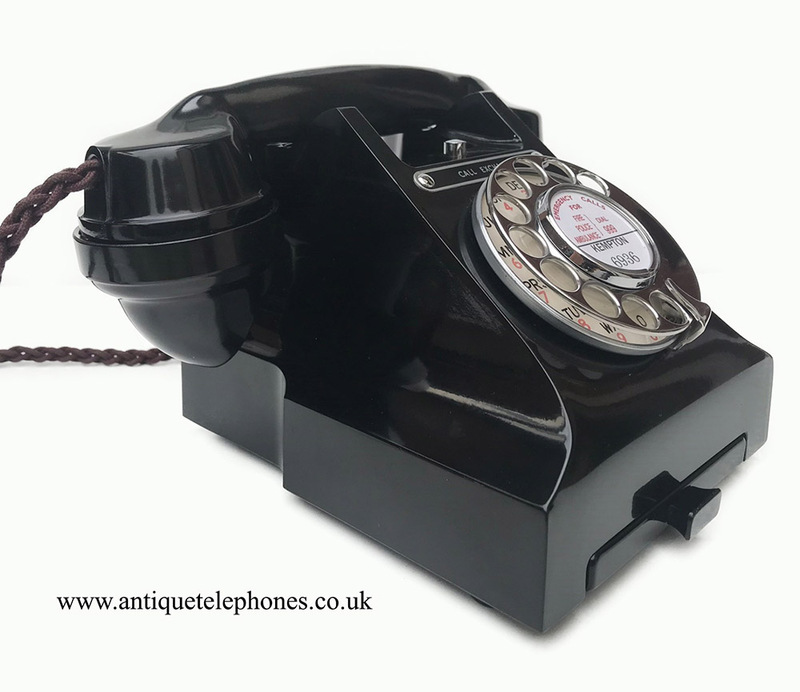 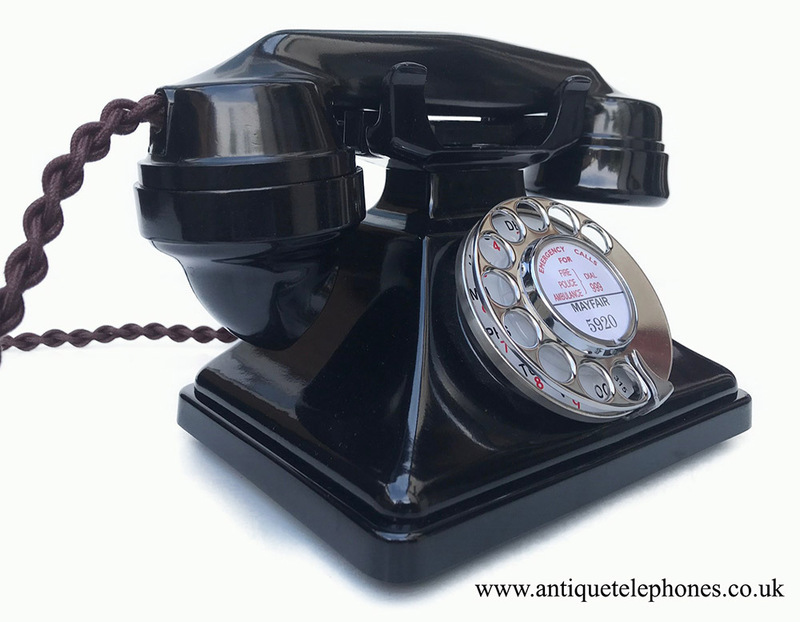 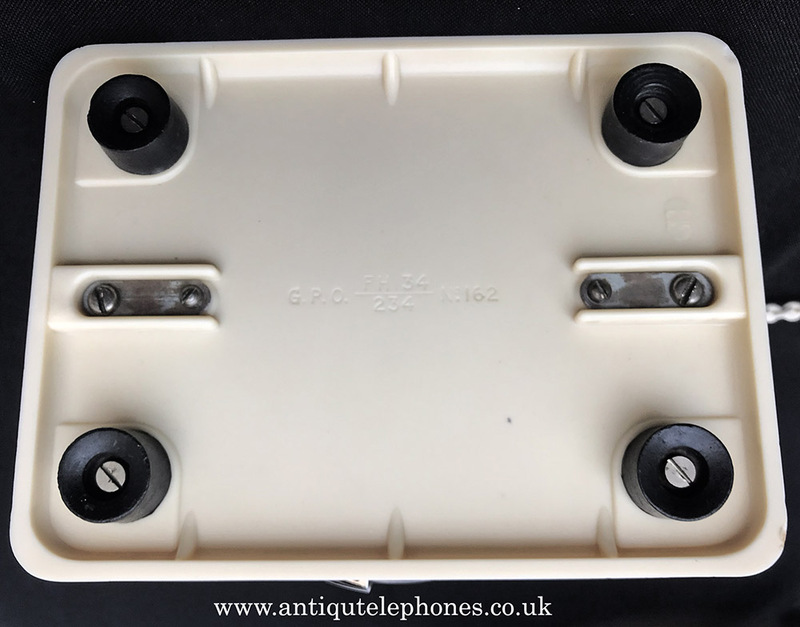 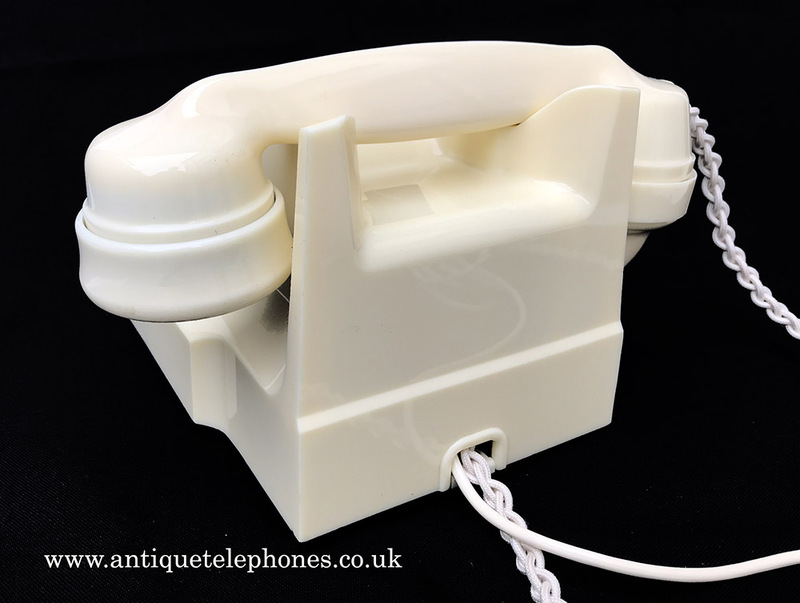 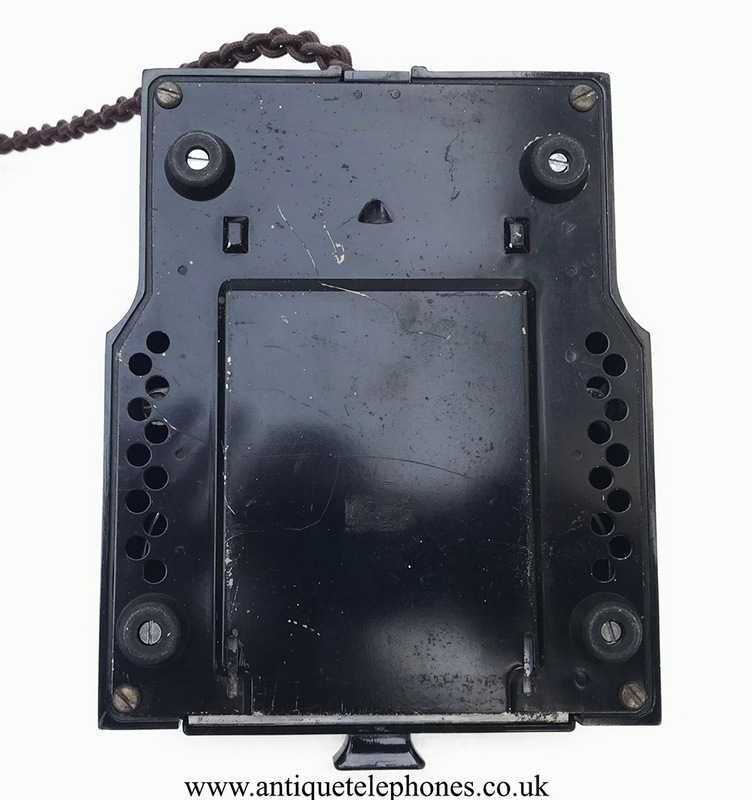 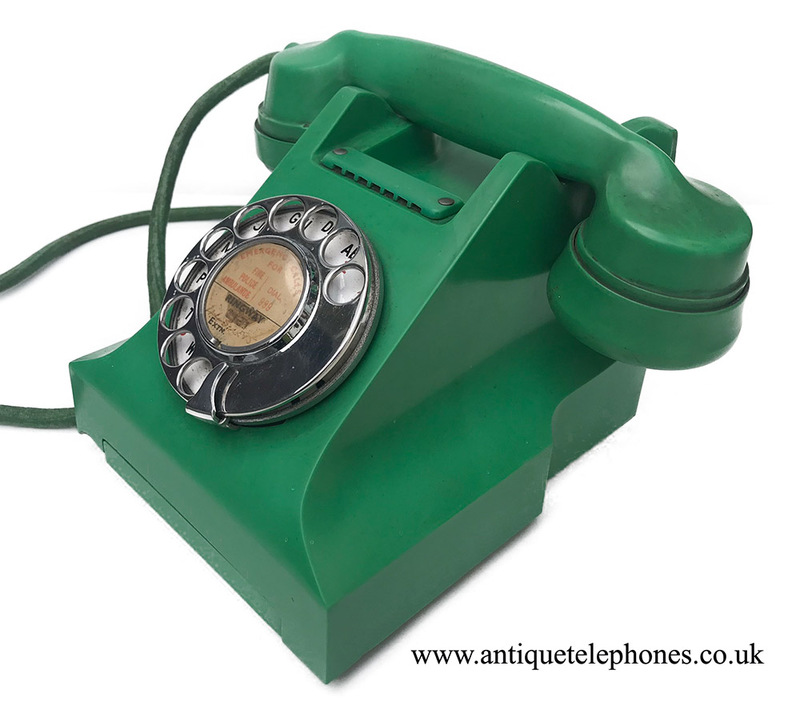 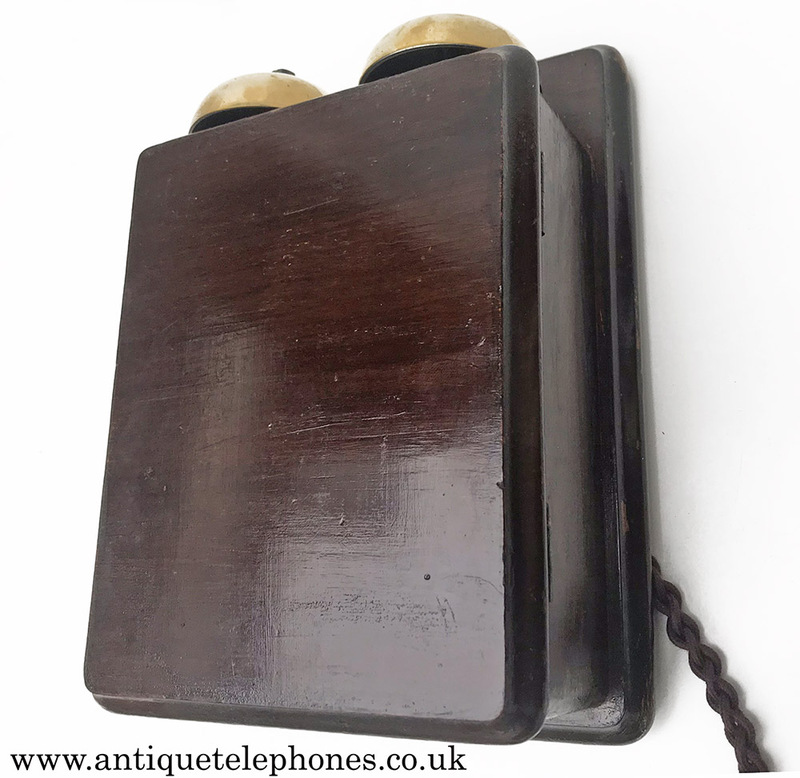 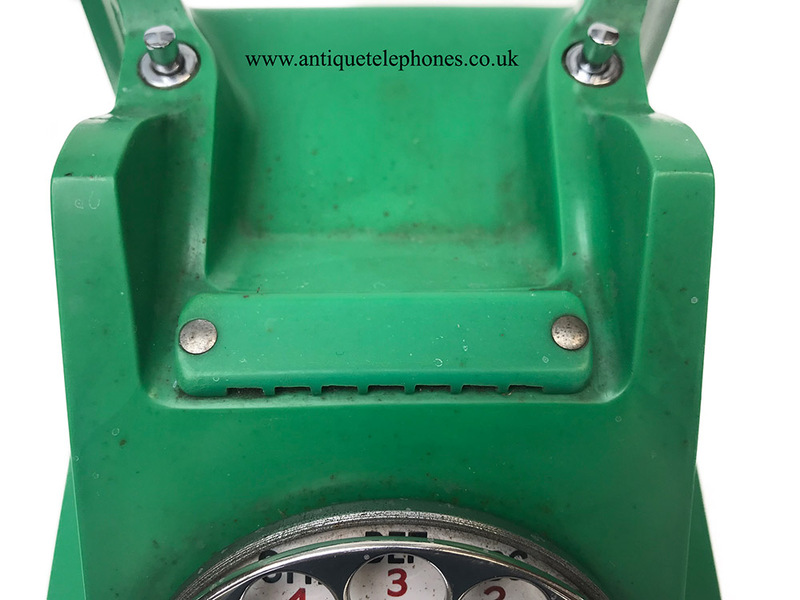 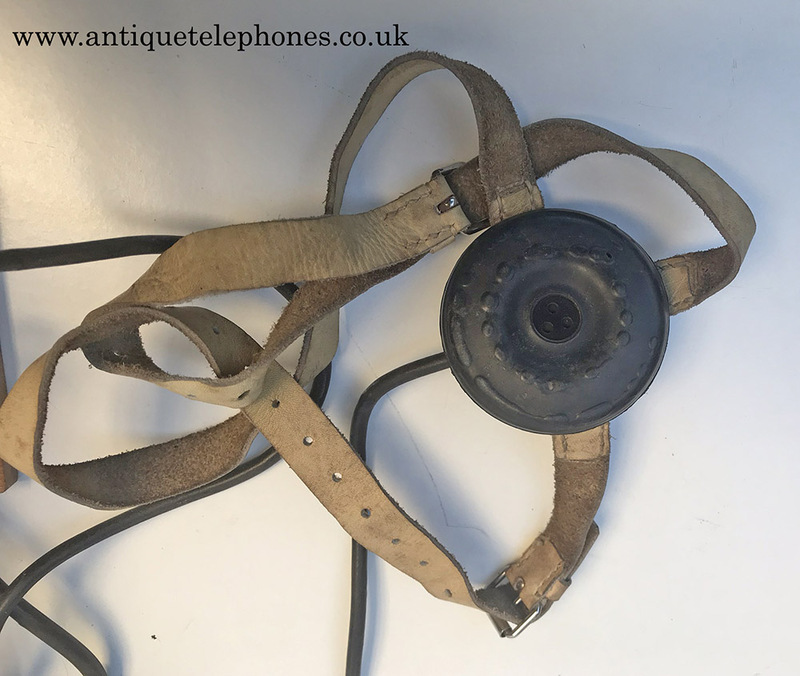 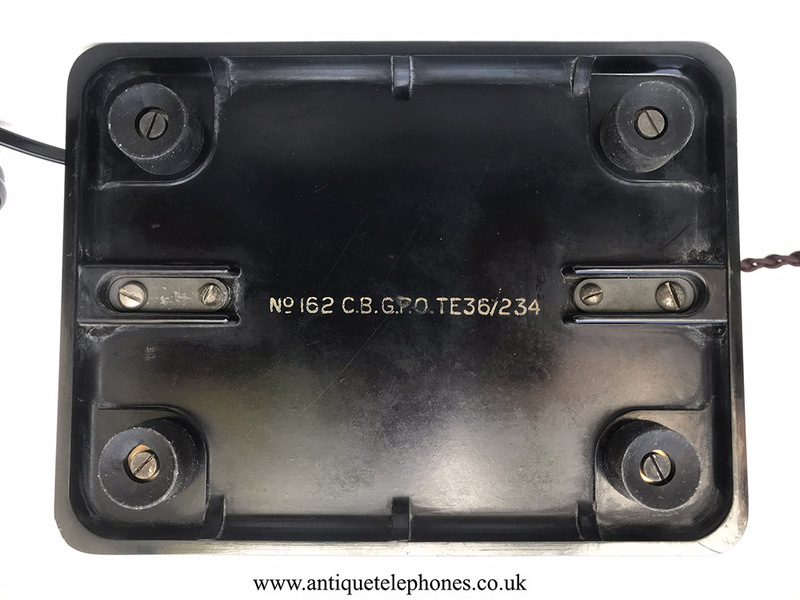 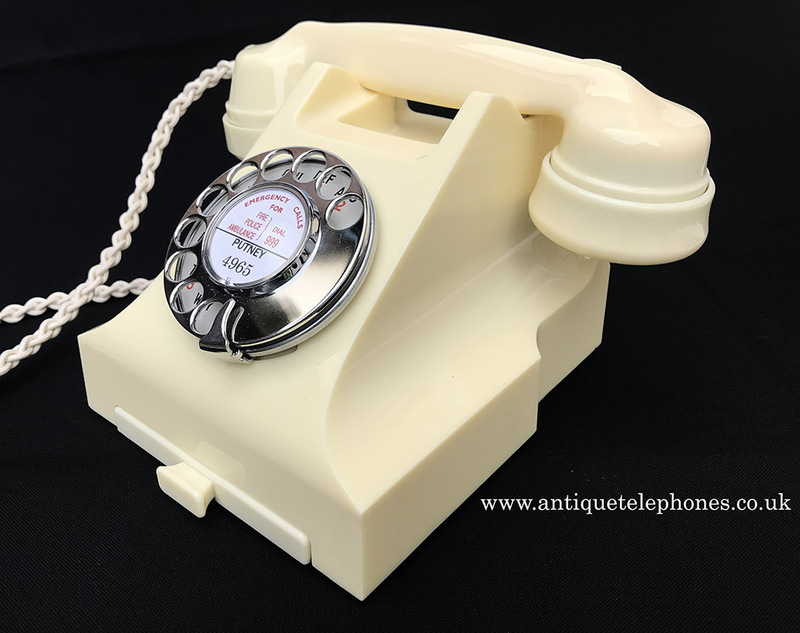 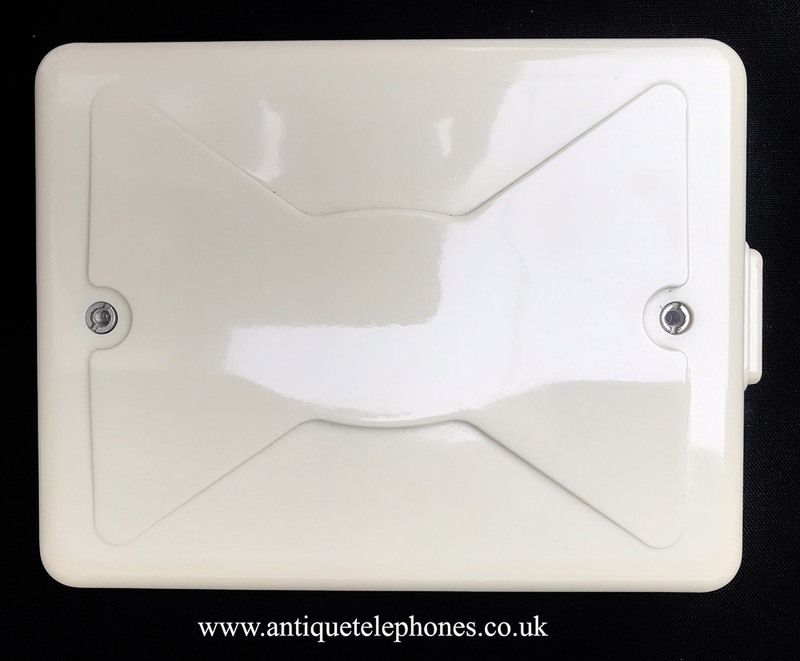 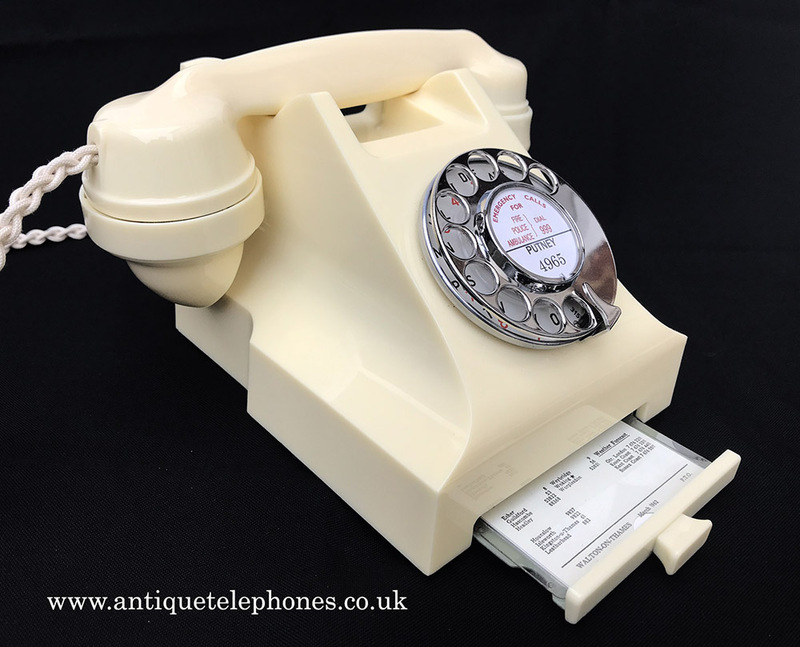 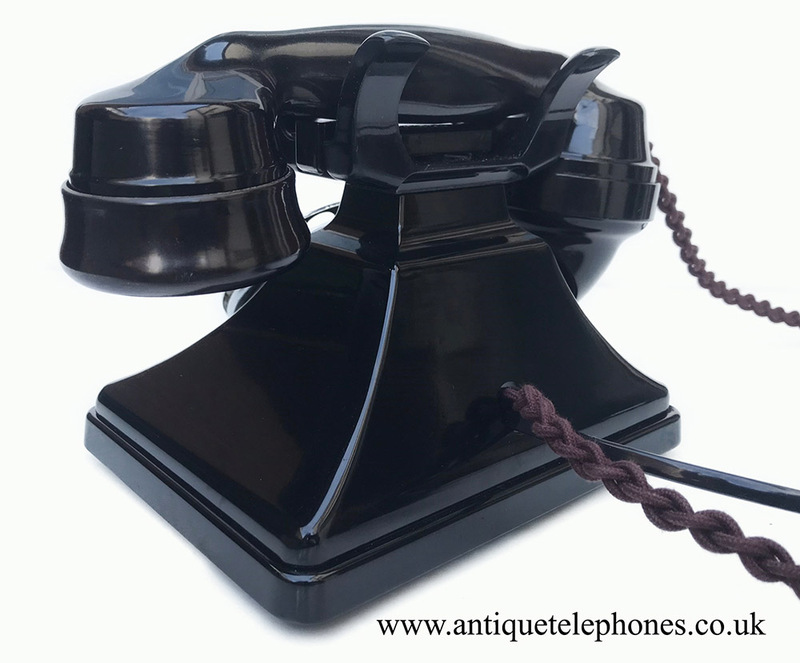 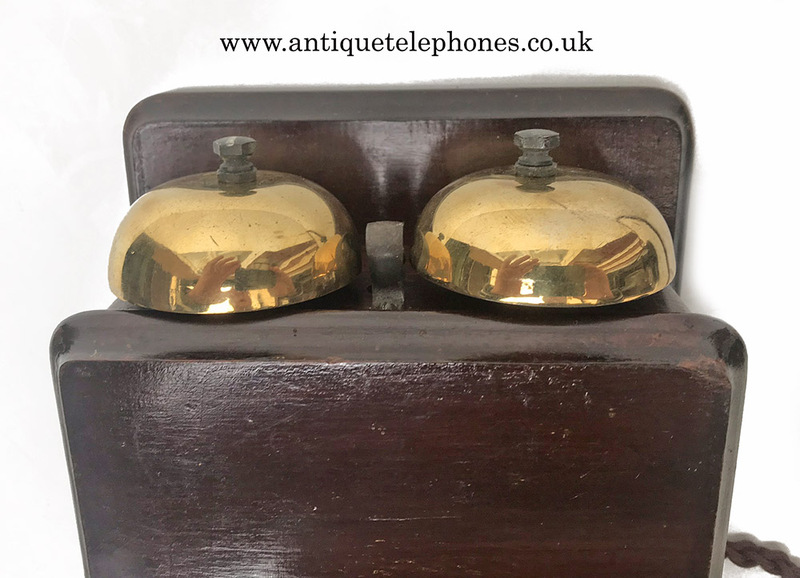 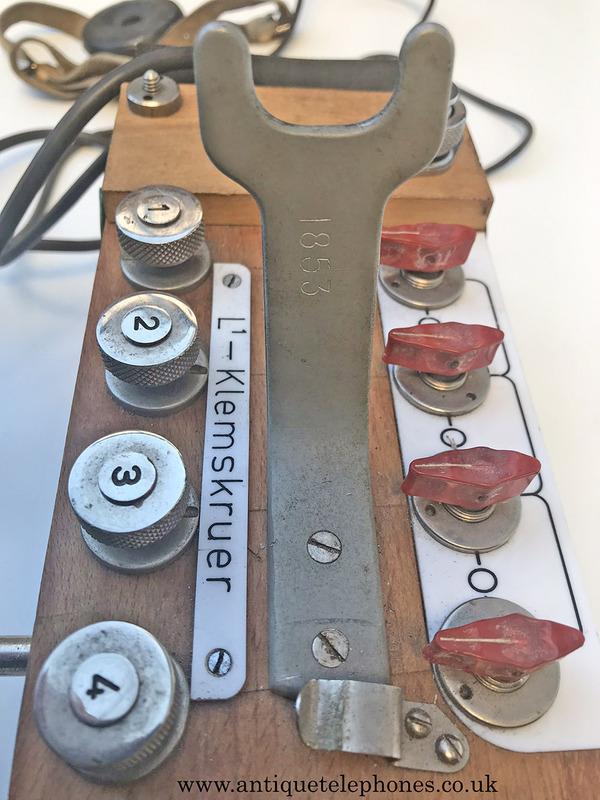 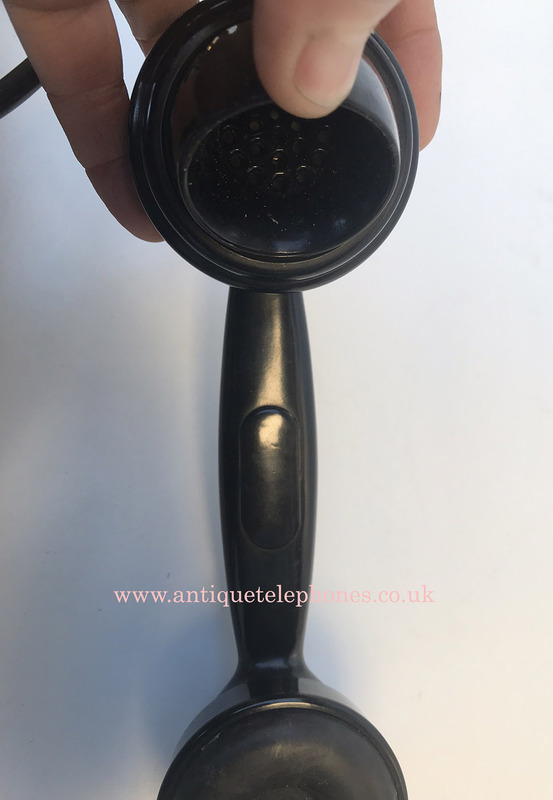 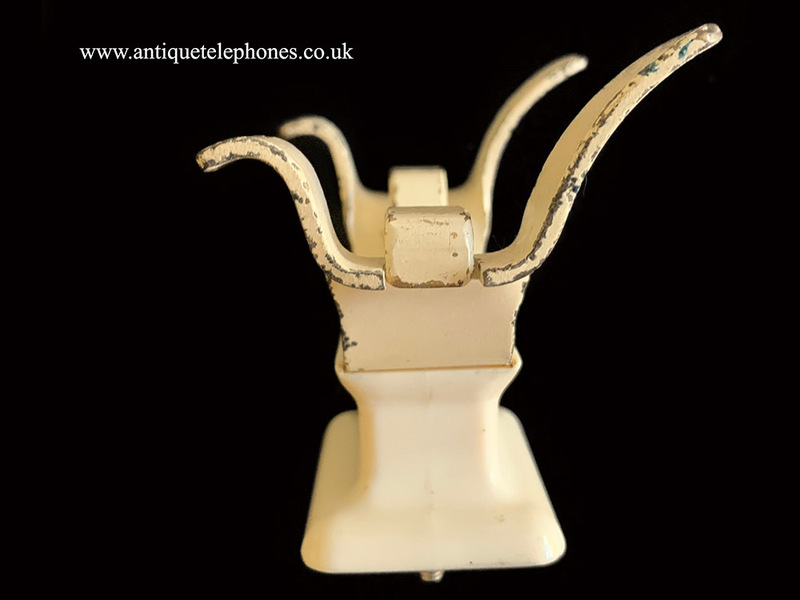 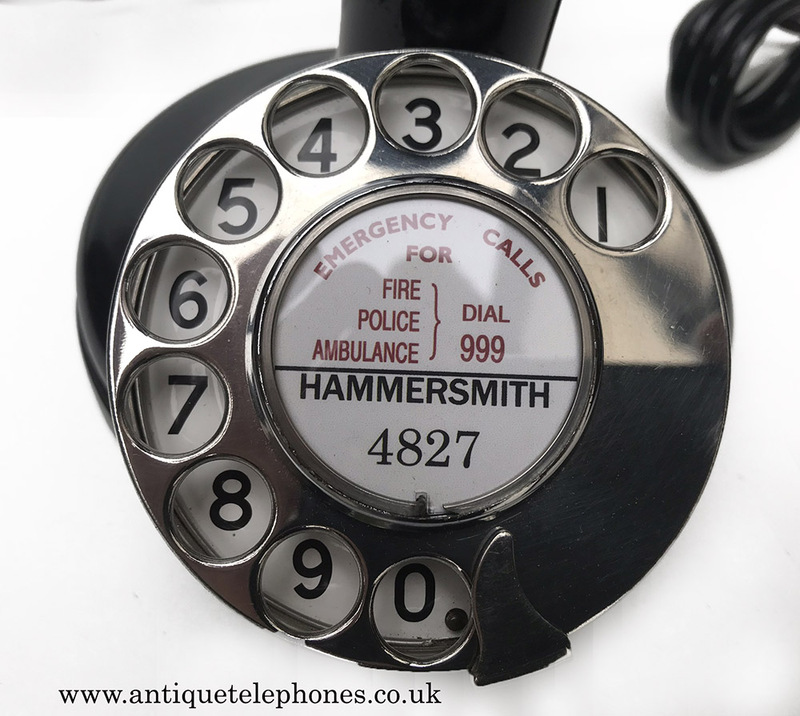 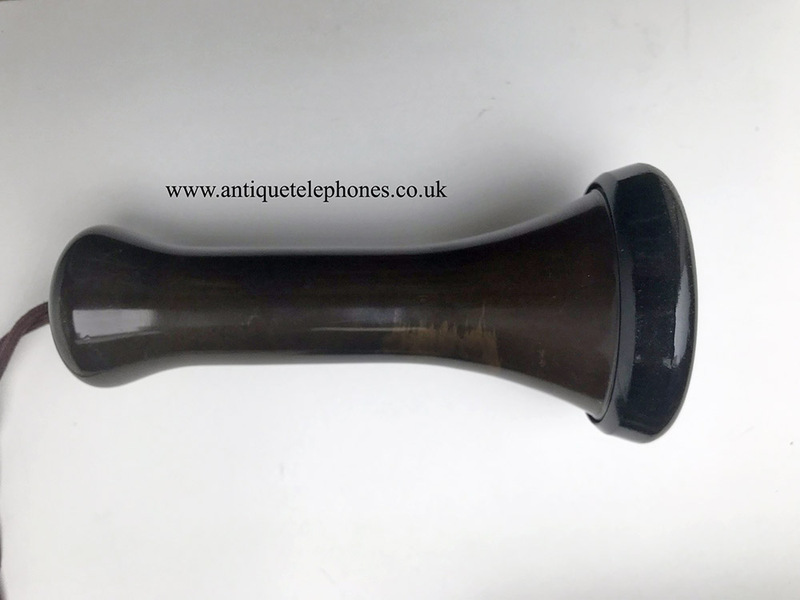 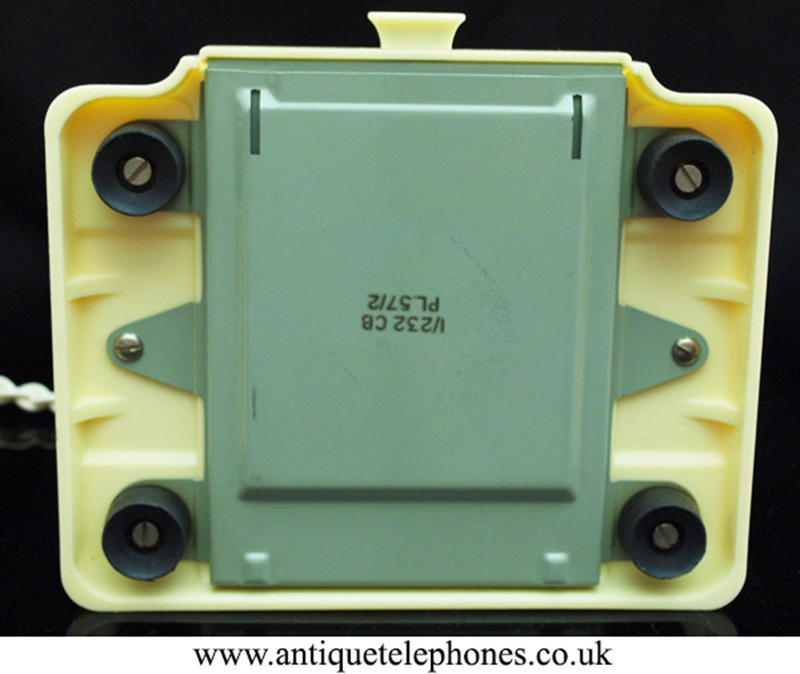 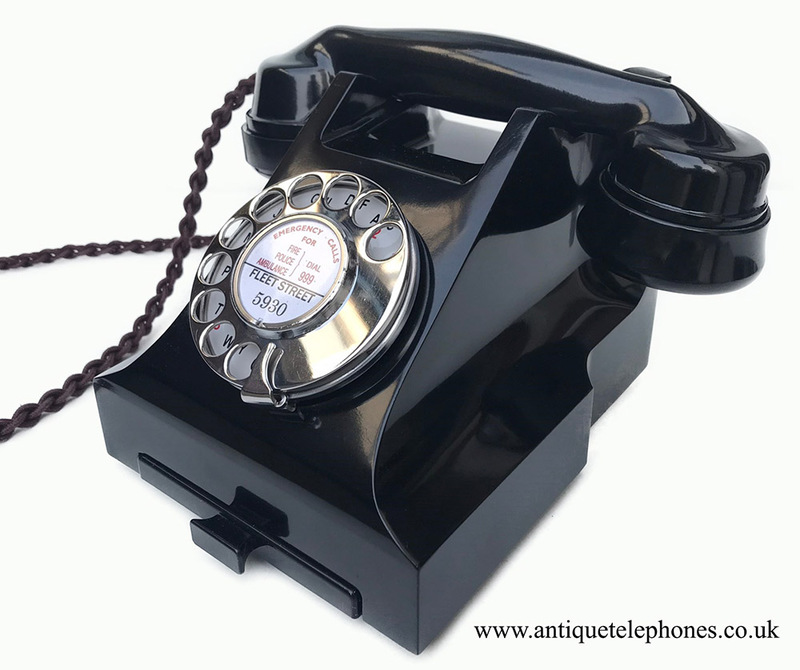 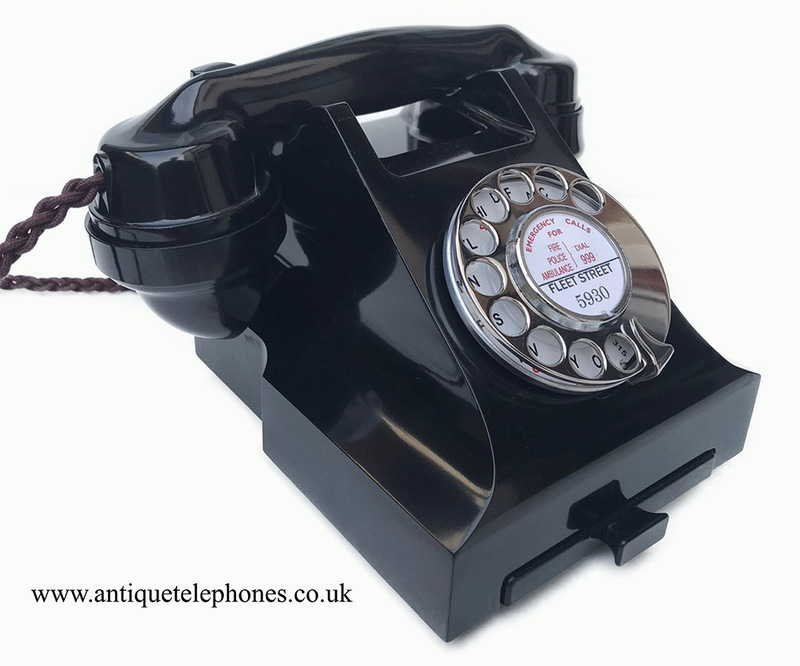 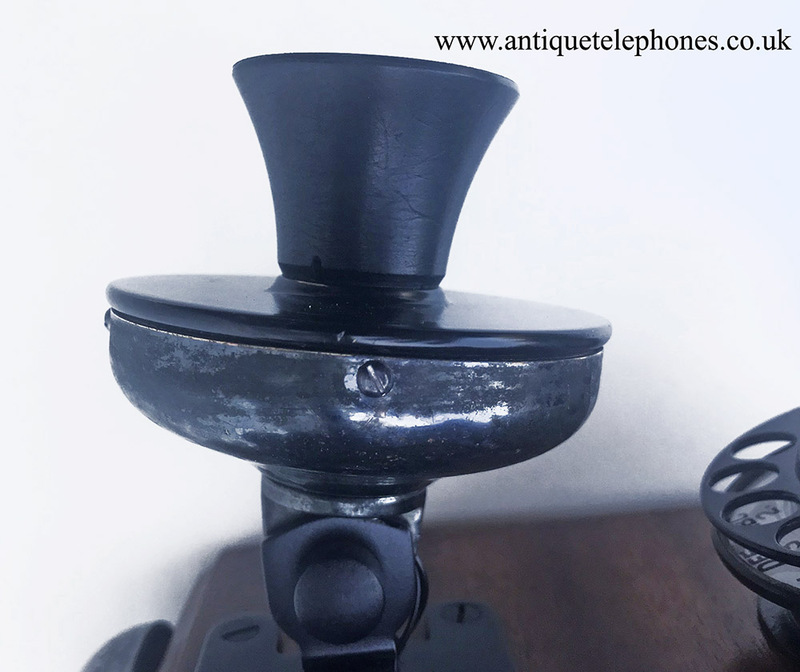 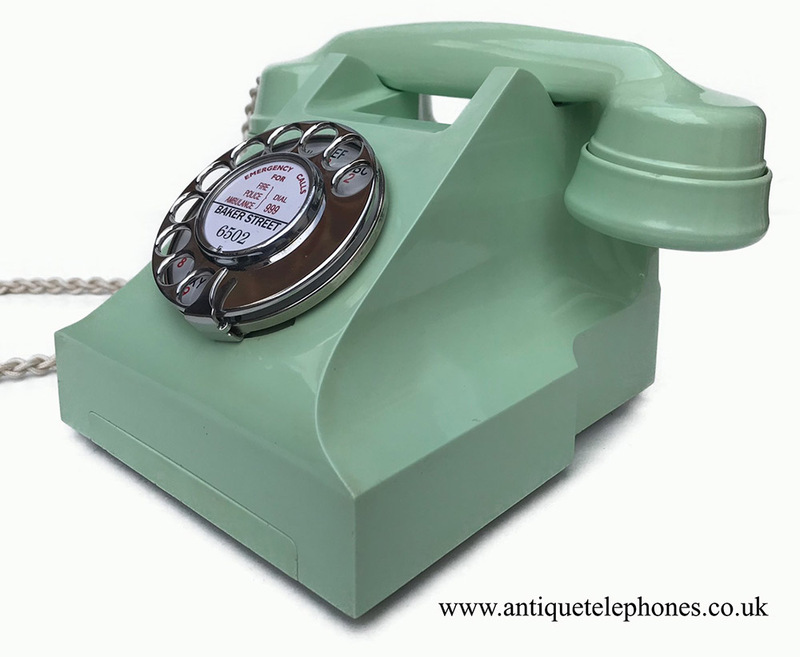 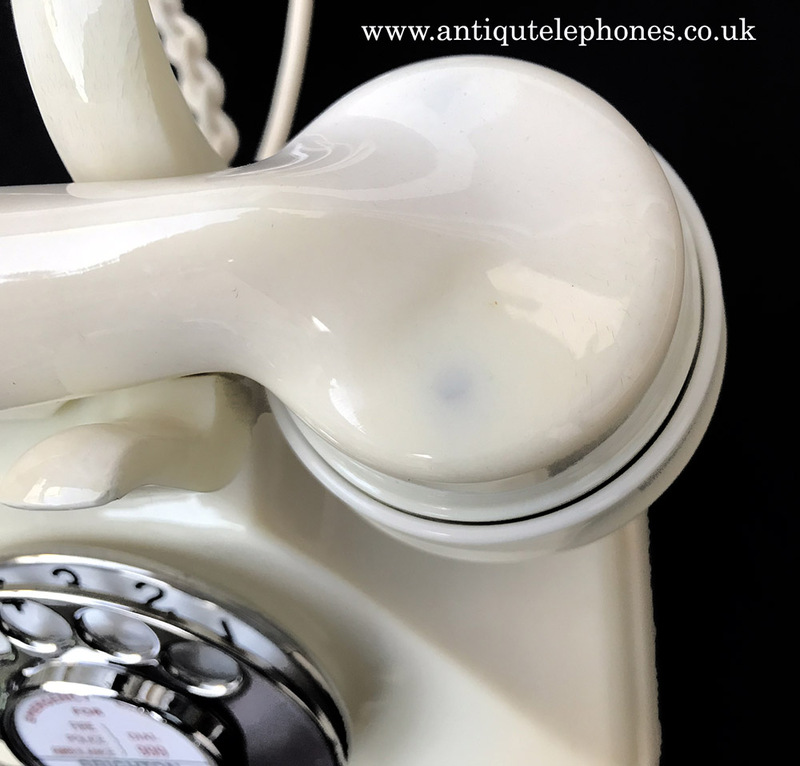 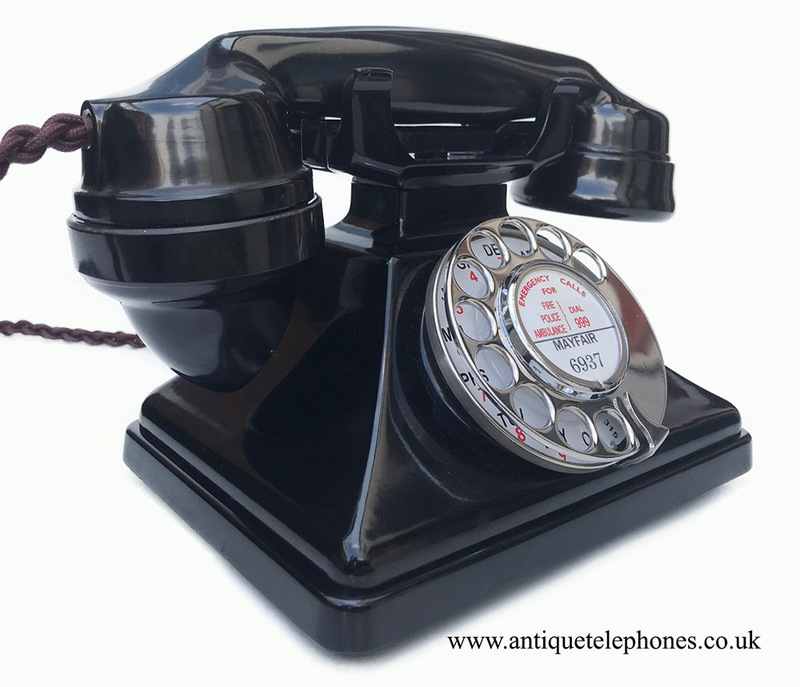 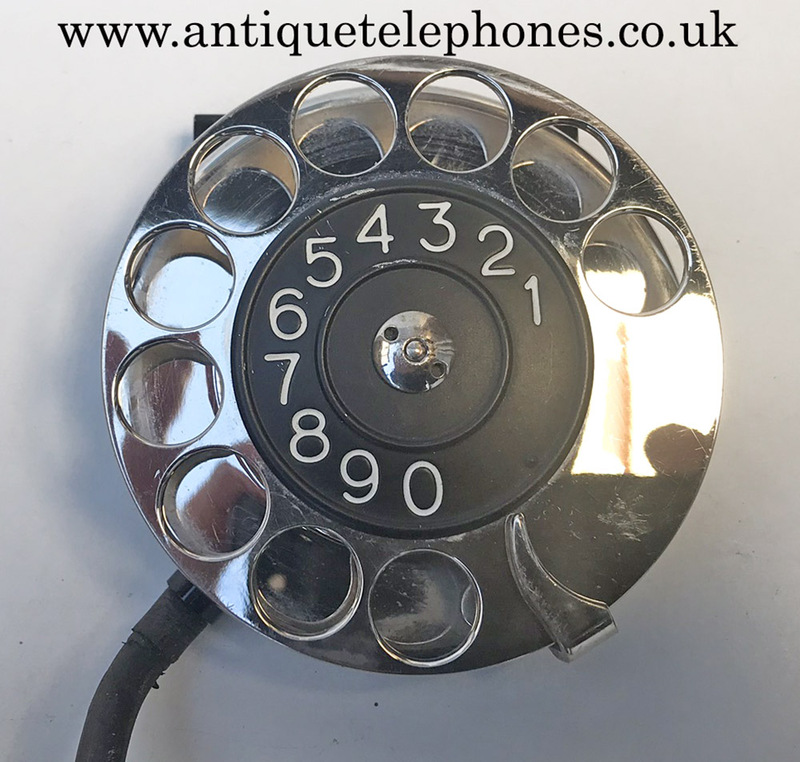 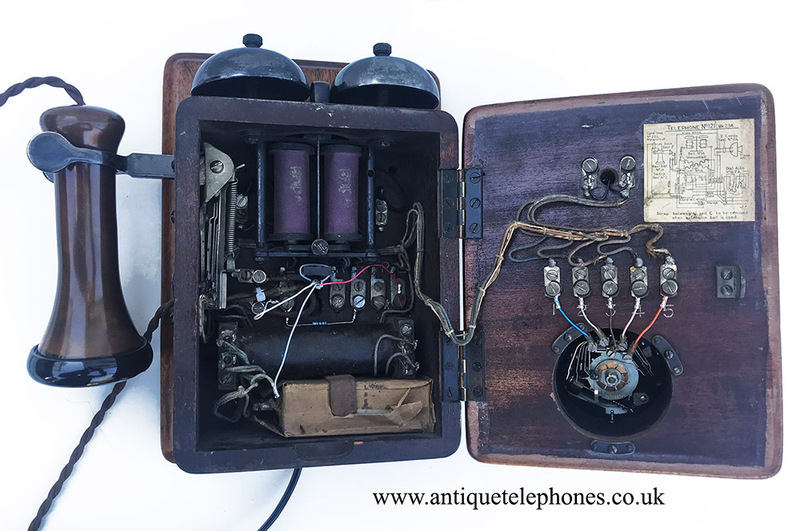 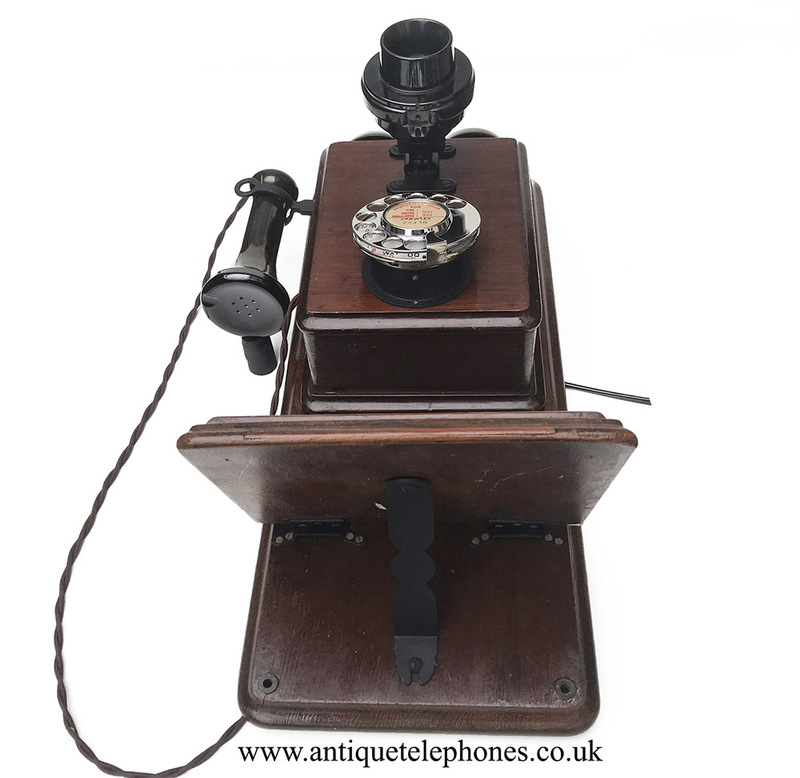 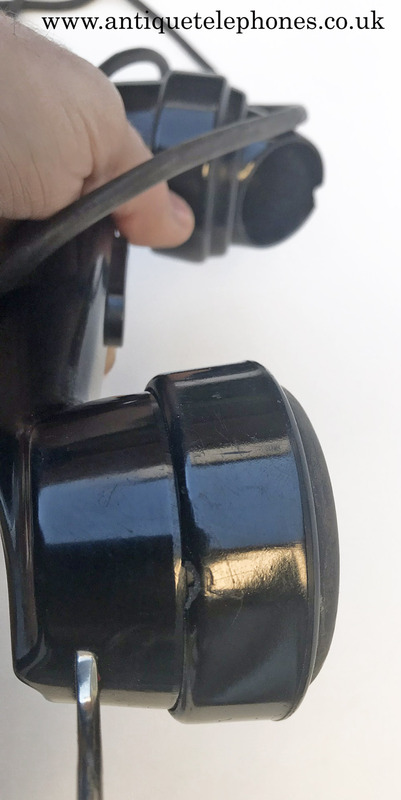 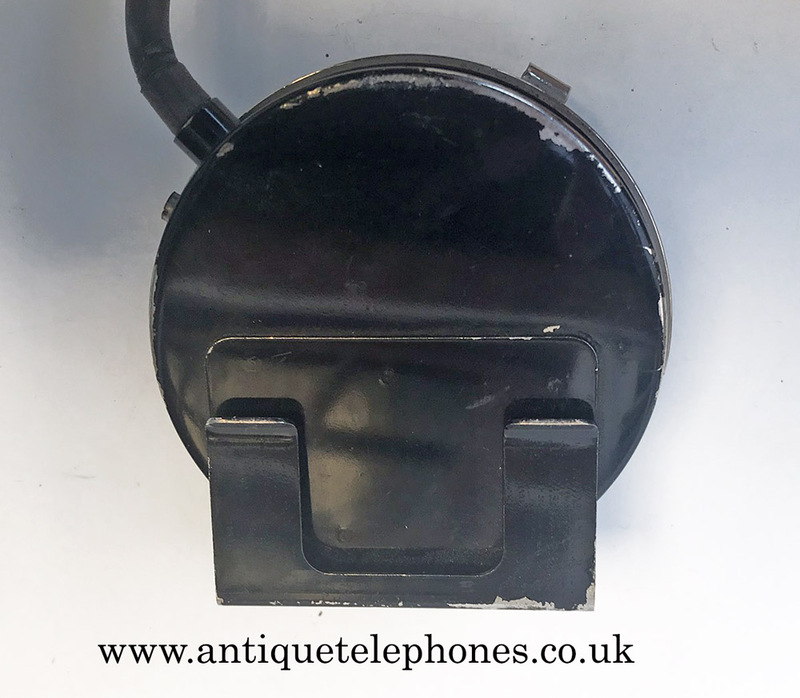 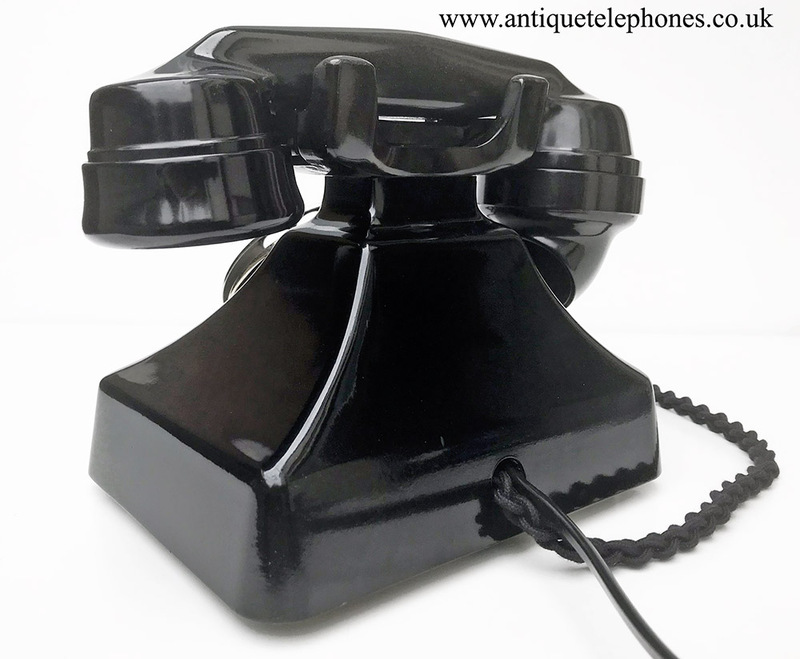 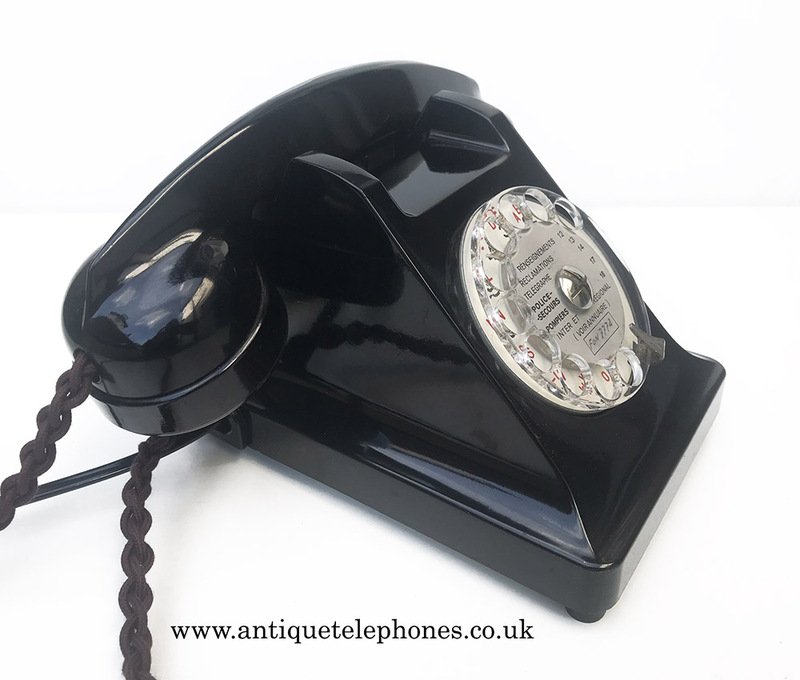 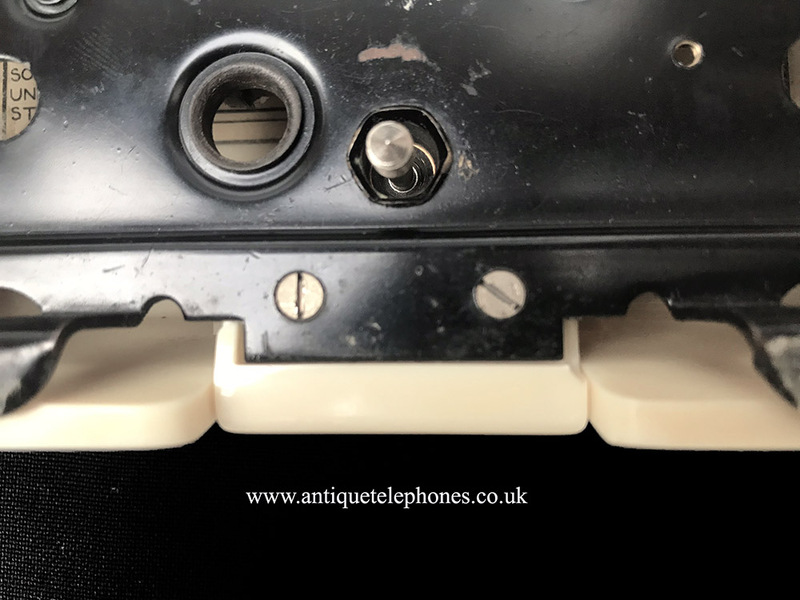 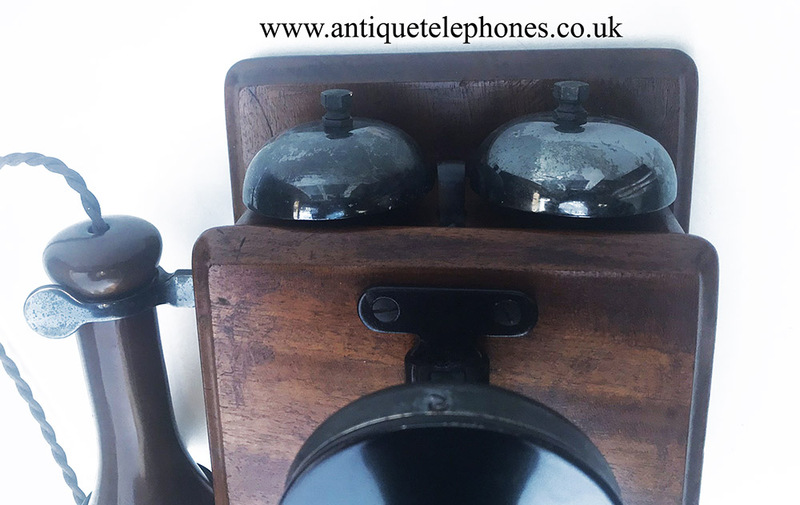 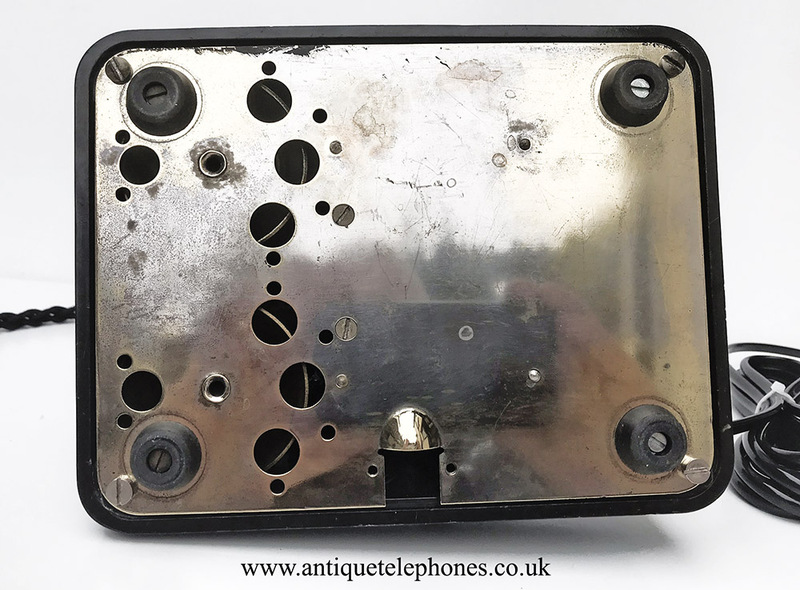 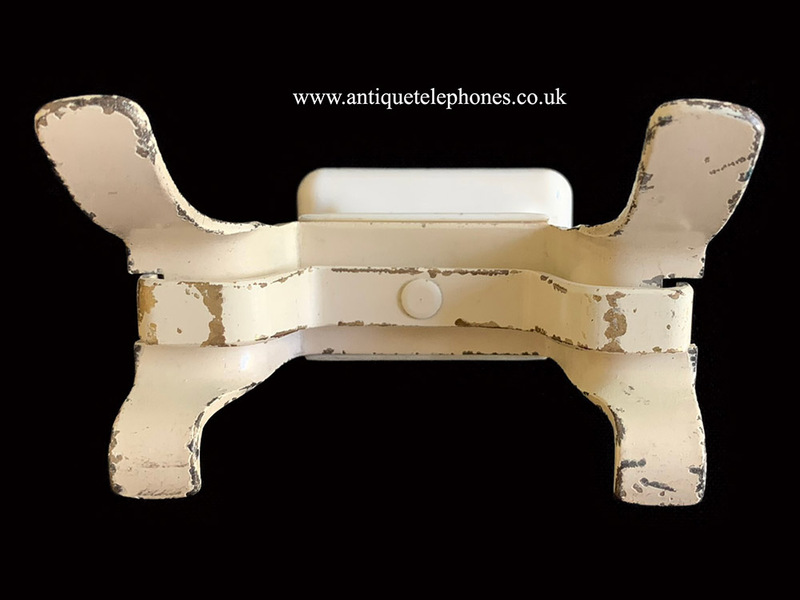 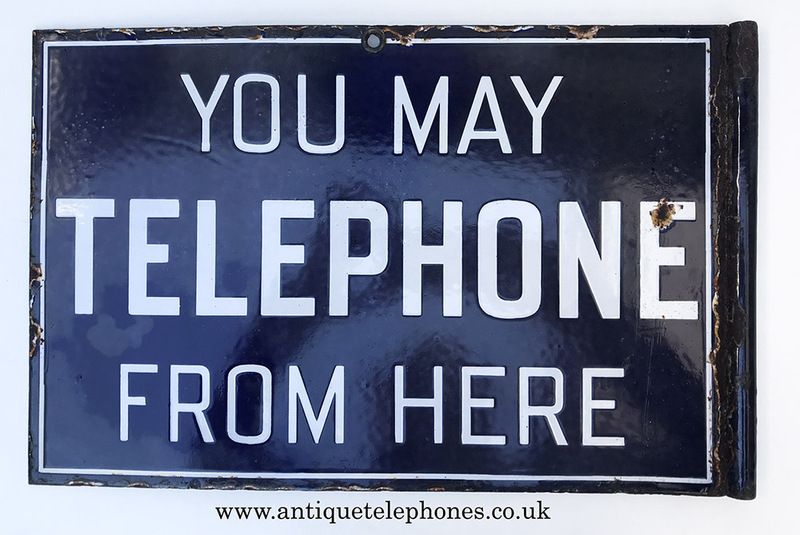 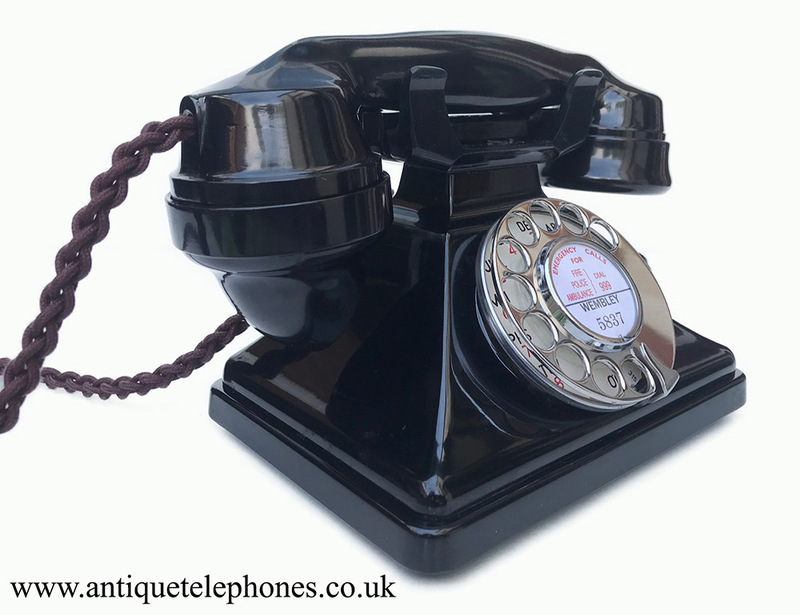 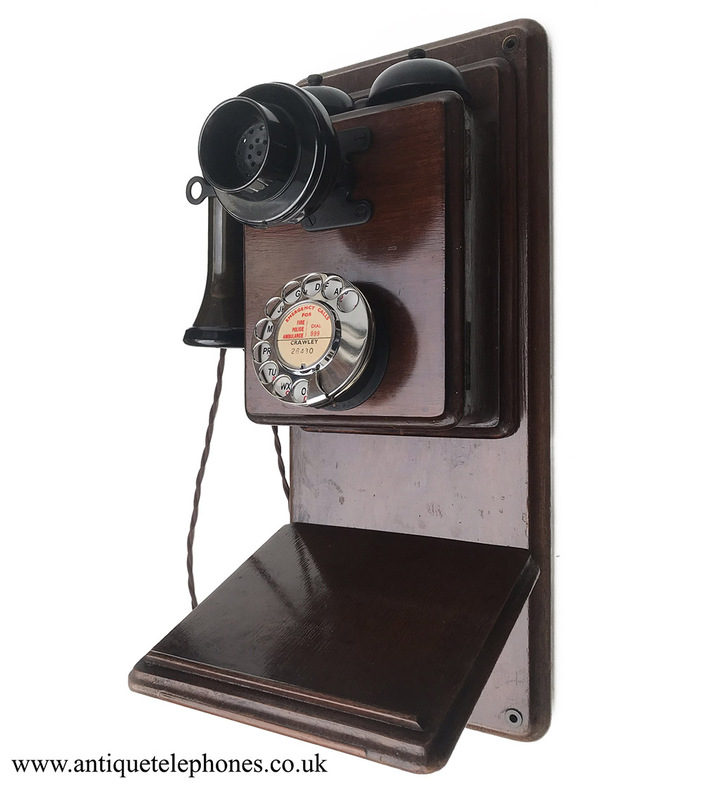 Please note I have a large selection of GPO and Bakelite Antique telephones telephones ready for restoration and may have just what you’re looking for. 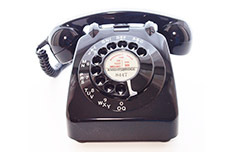 Call me if you do not see it listed on this site.I can usually manage around 5 days turn around. 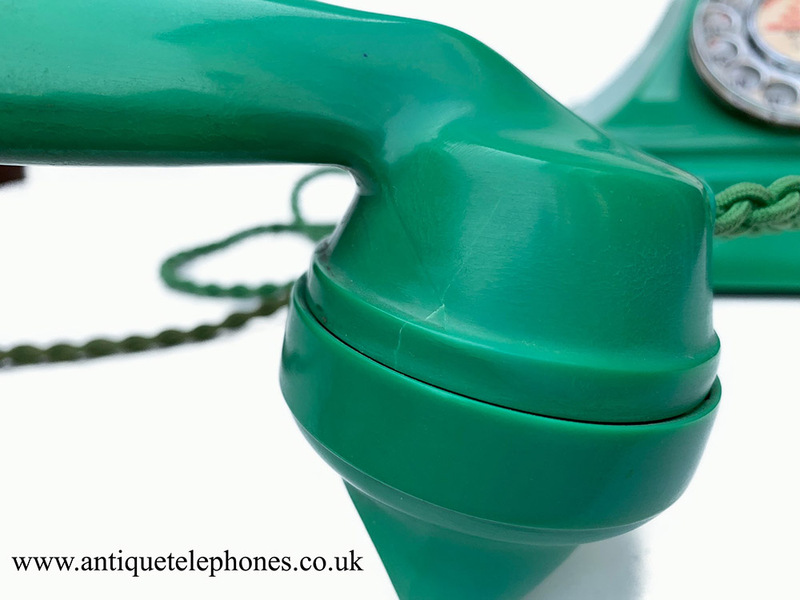 7 days a week 8.30am to 8.00pm. 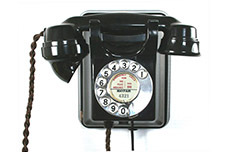 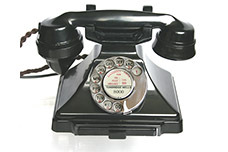 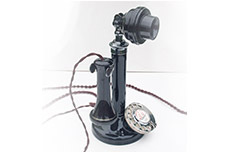 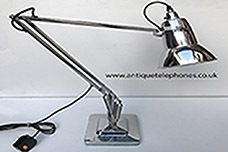 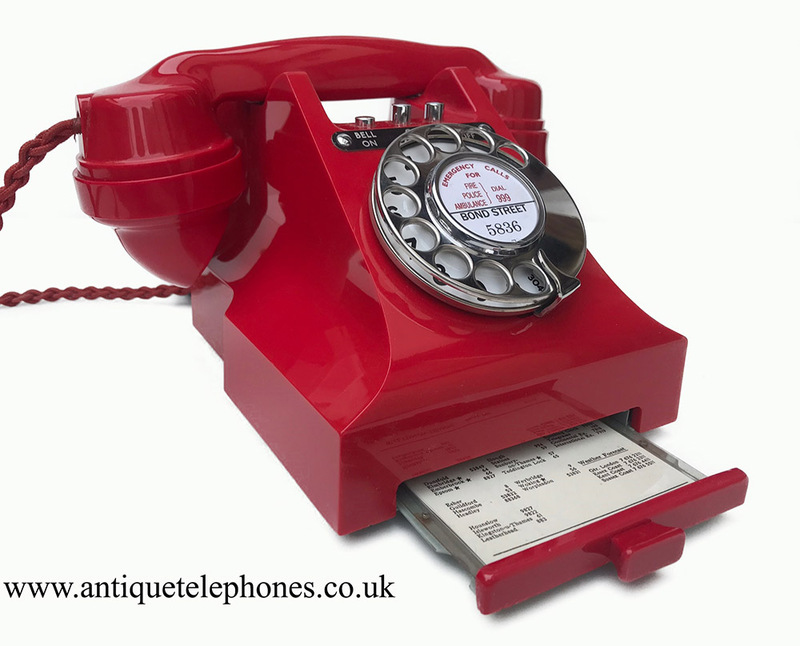 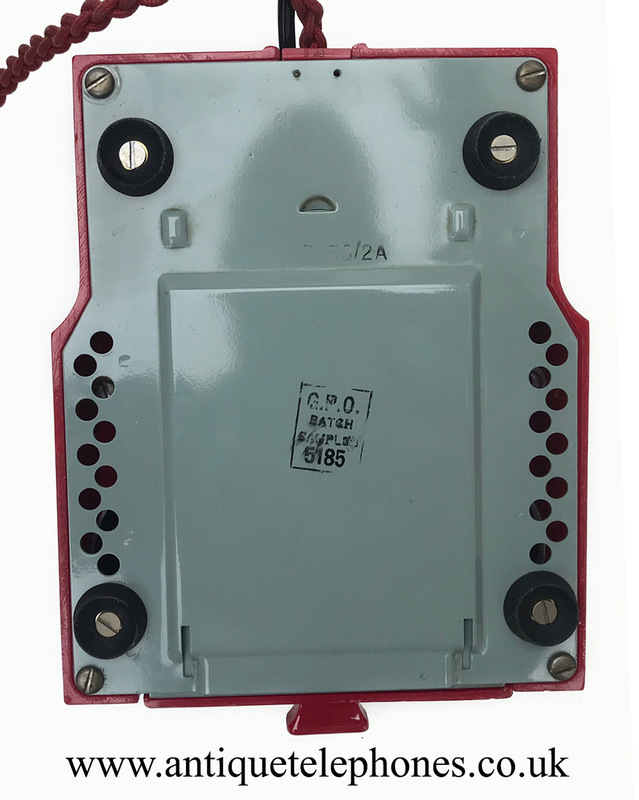 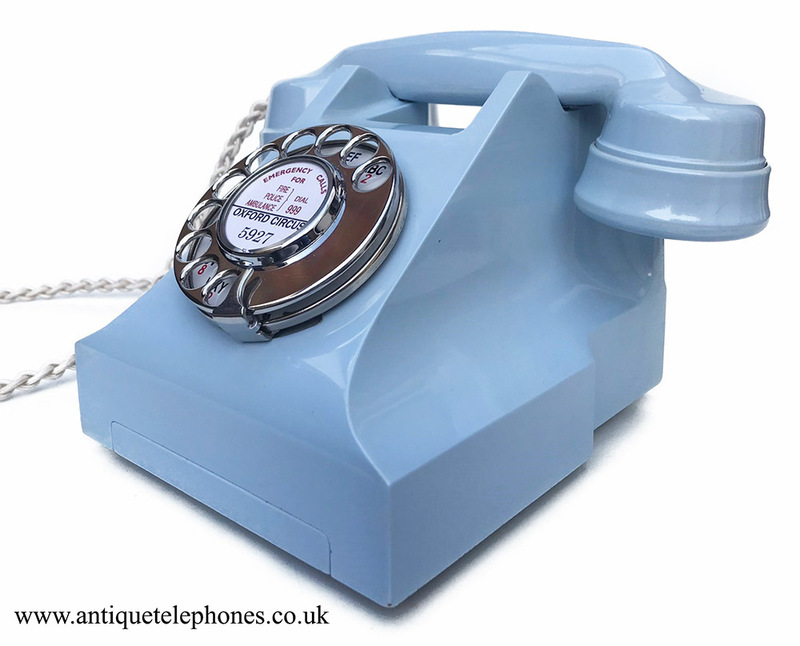 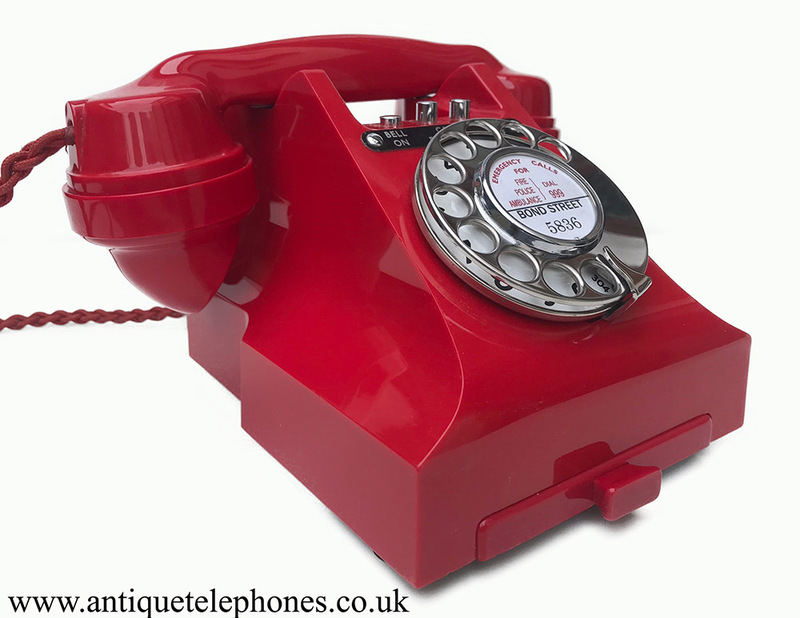 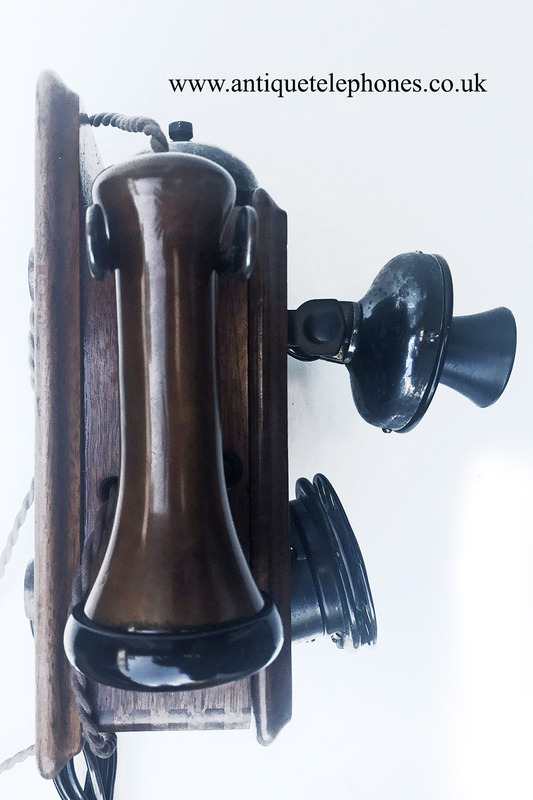 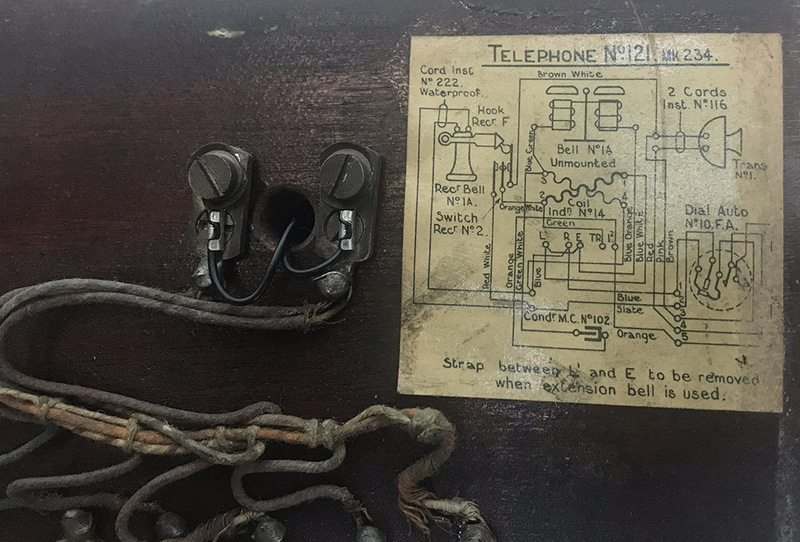 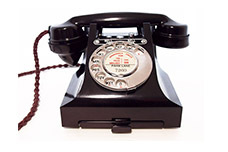 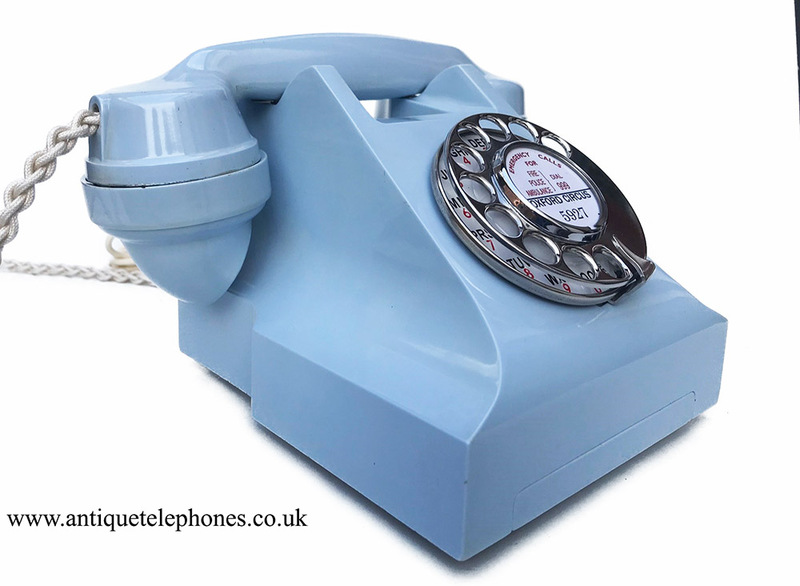 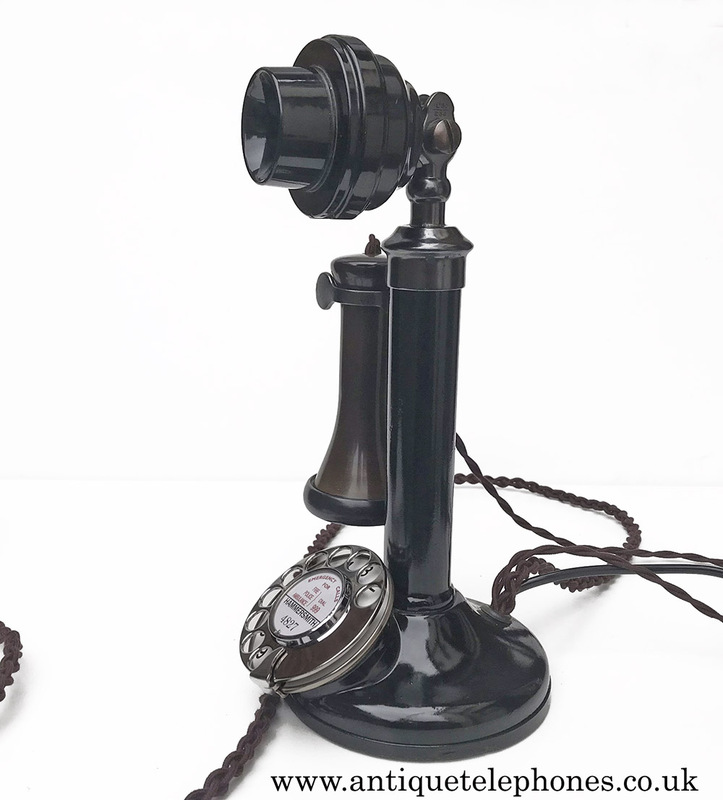 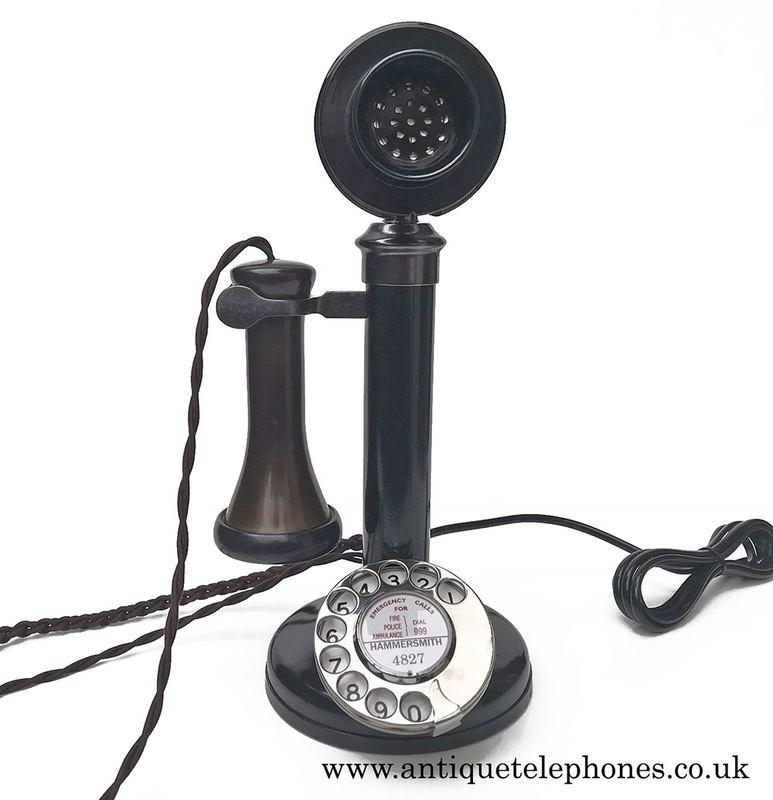 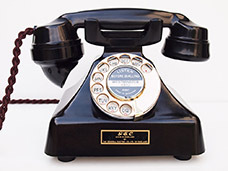 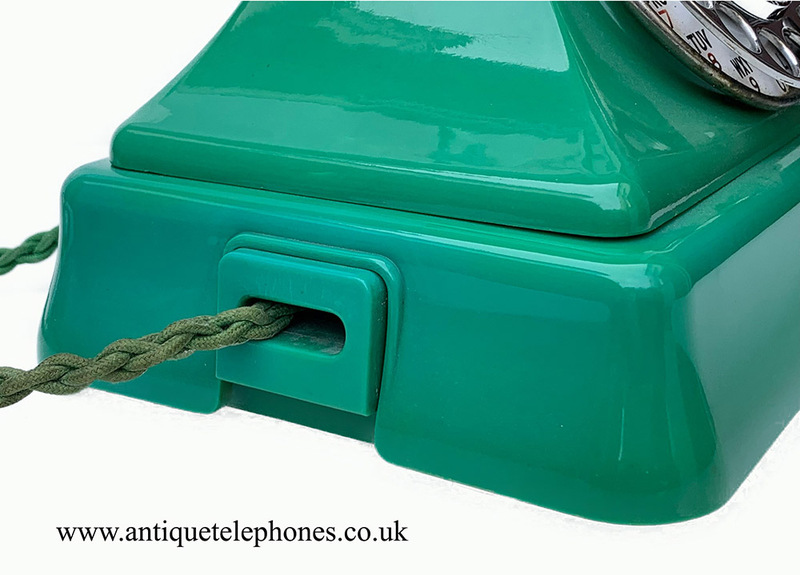 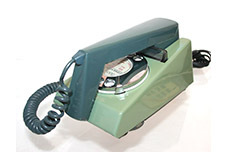 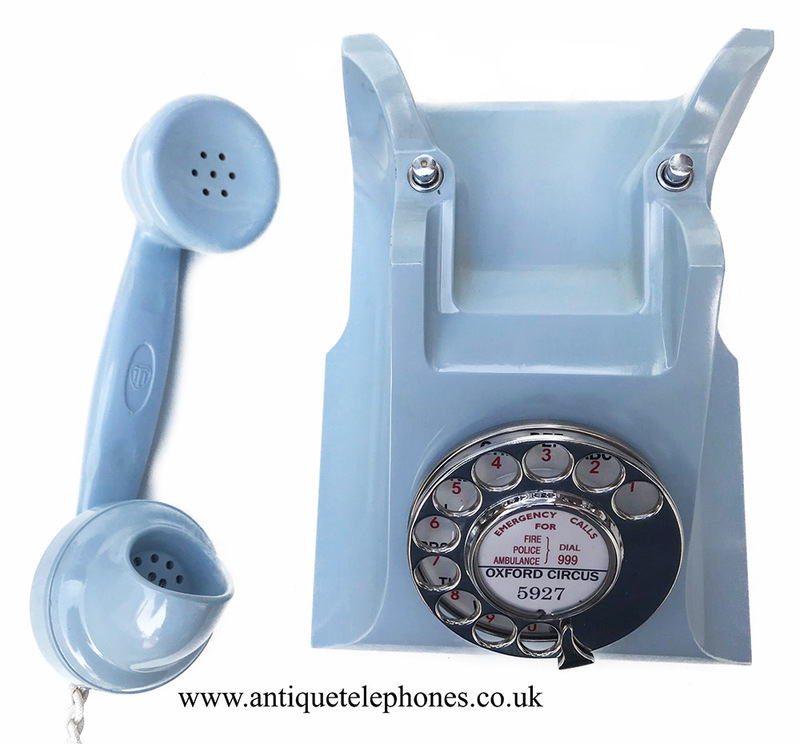 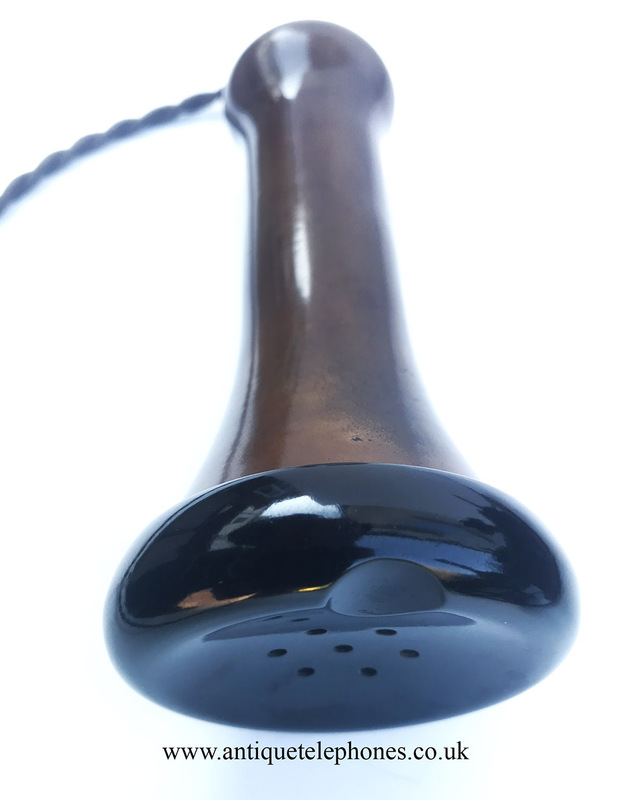 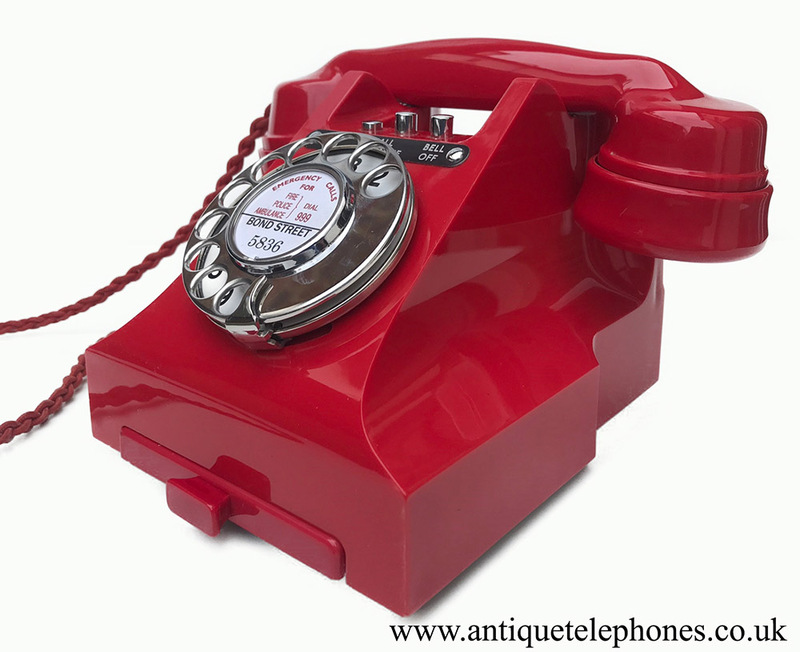 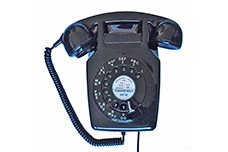 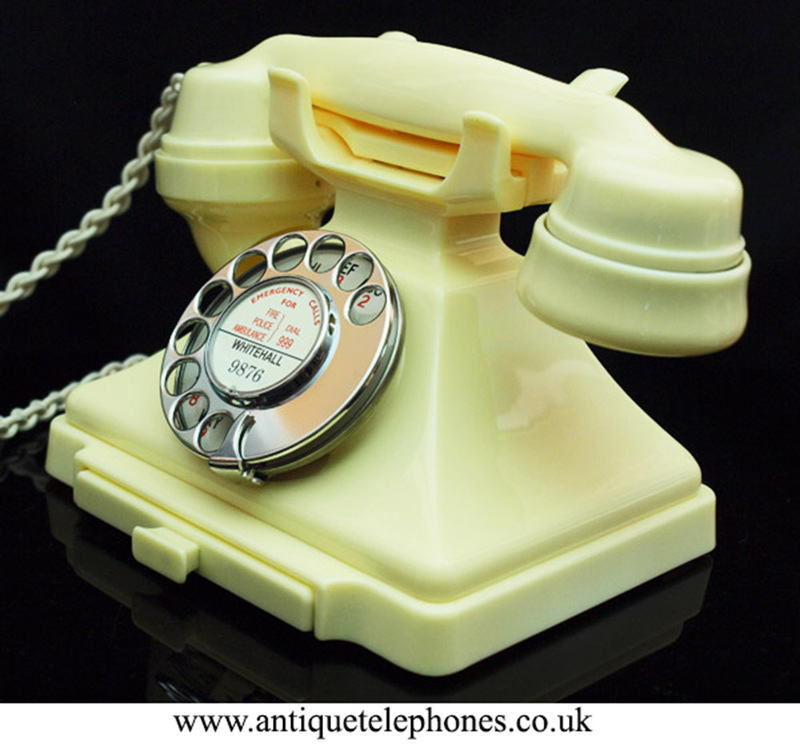 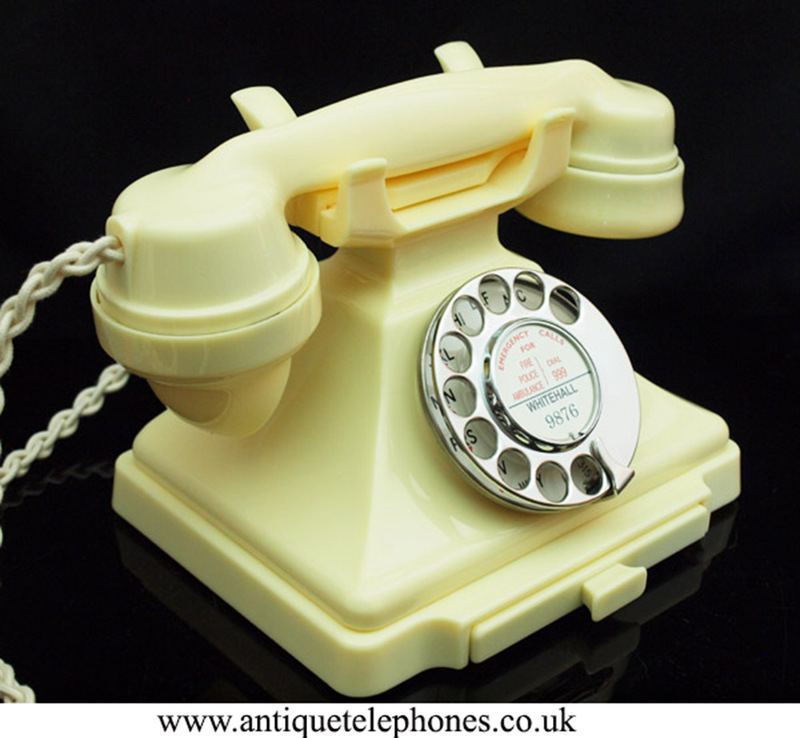 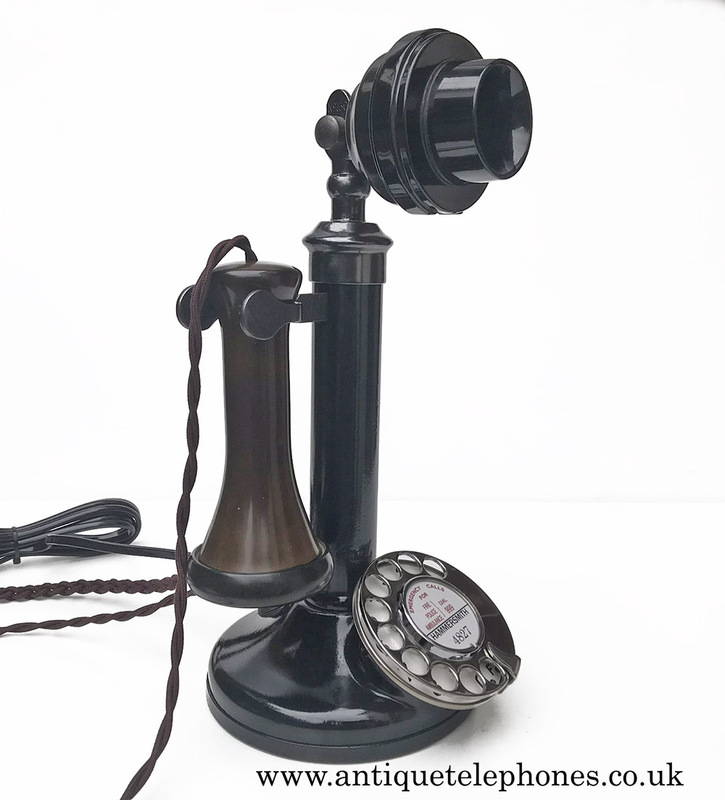 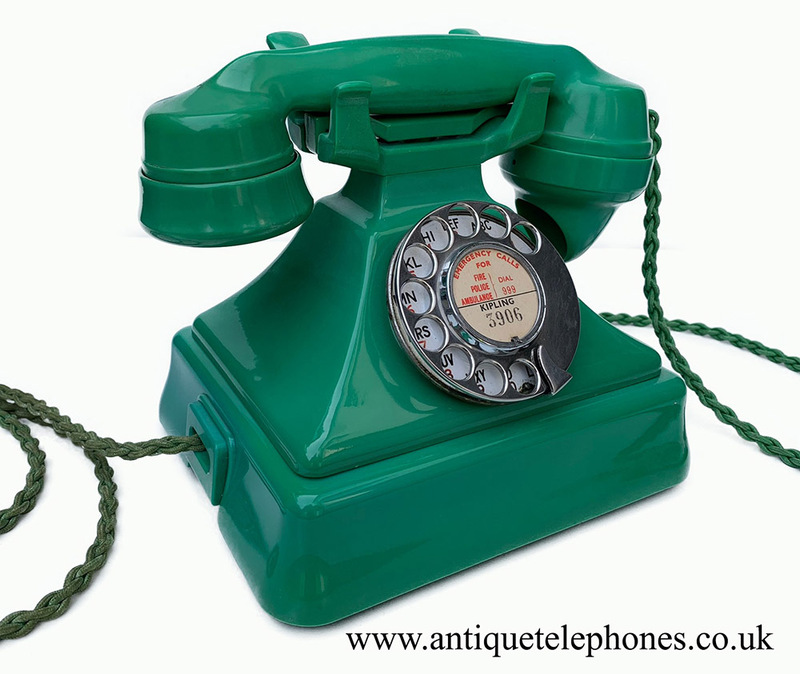 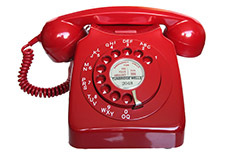 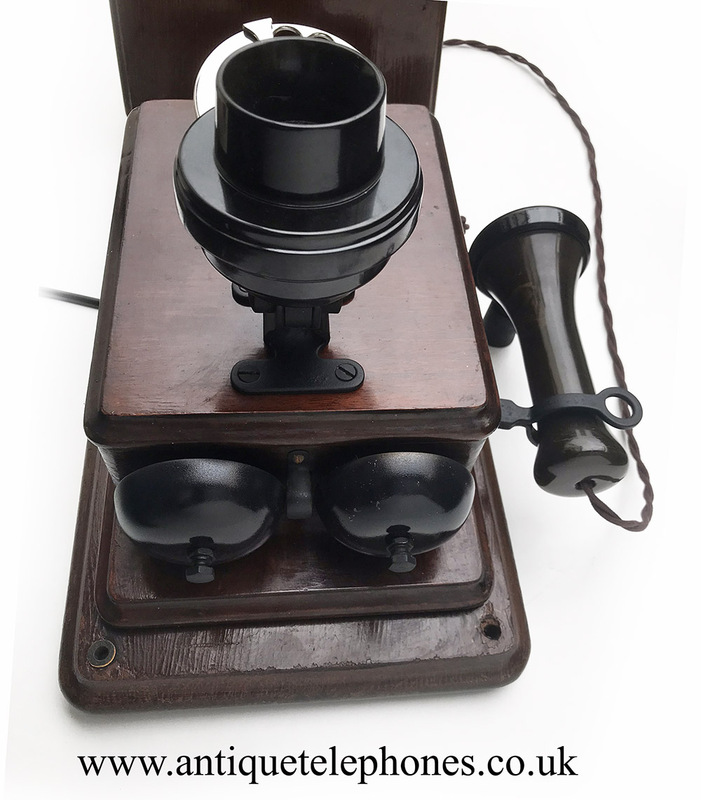 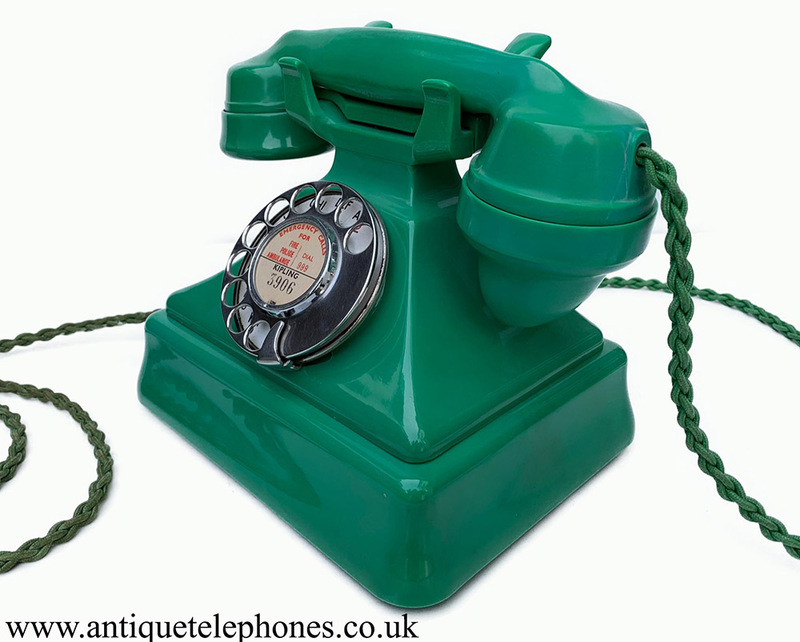 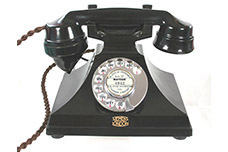 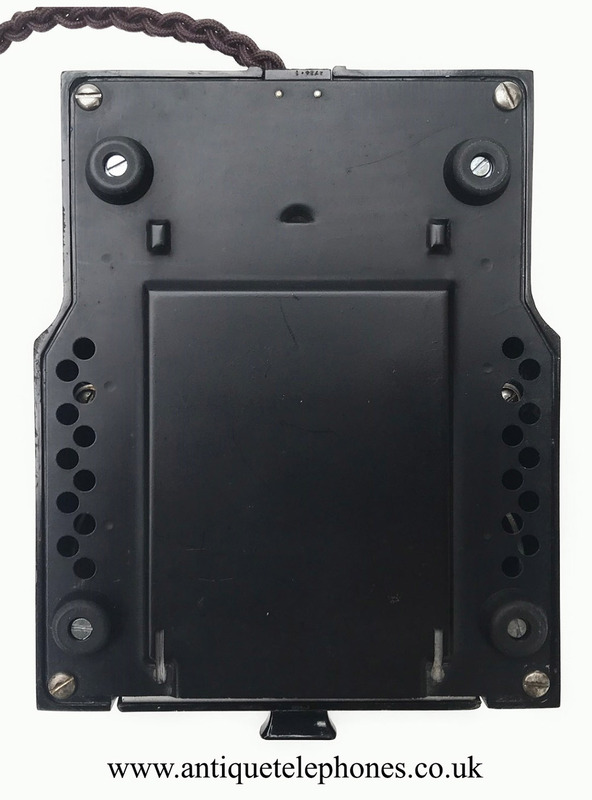 All restored telephones come with our lifetime ownership guarantee. 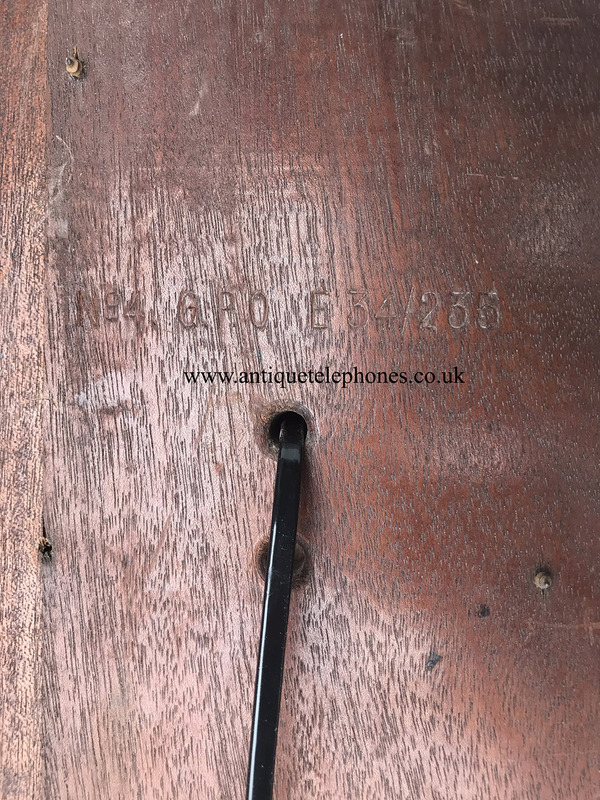 See terms and conditions for full details. 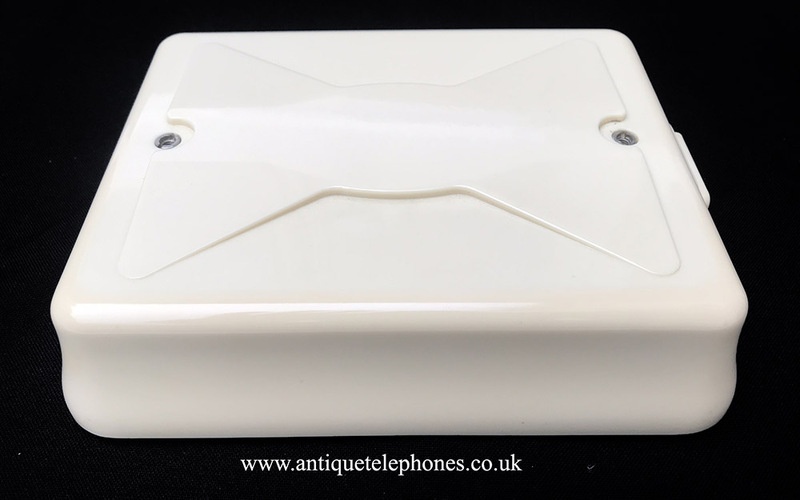 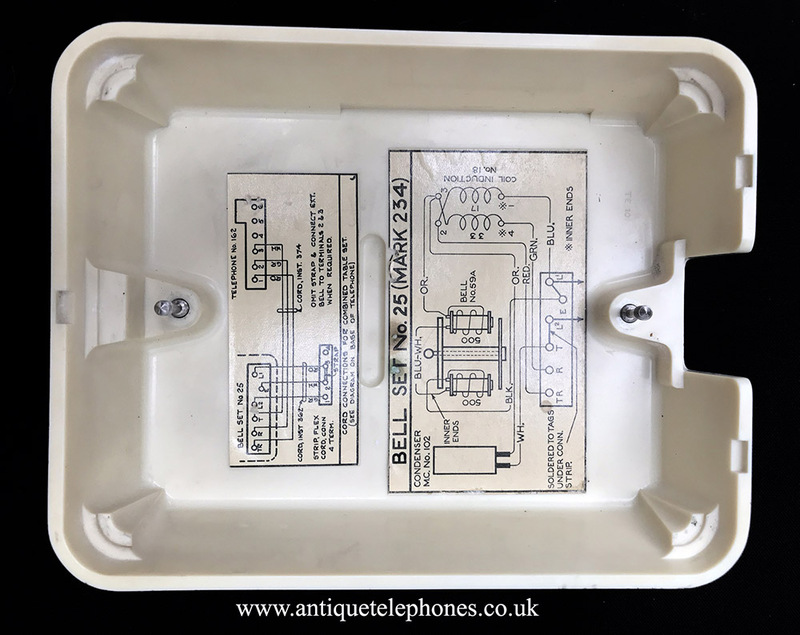 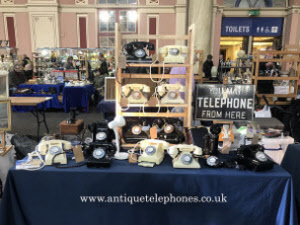 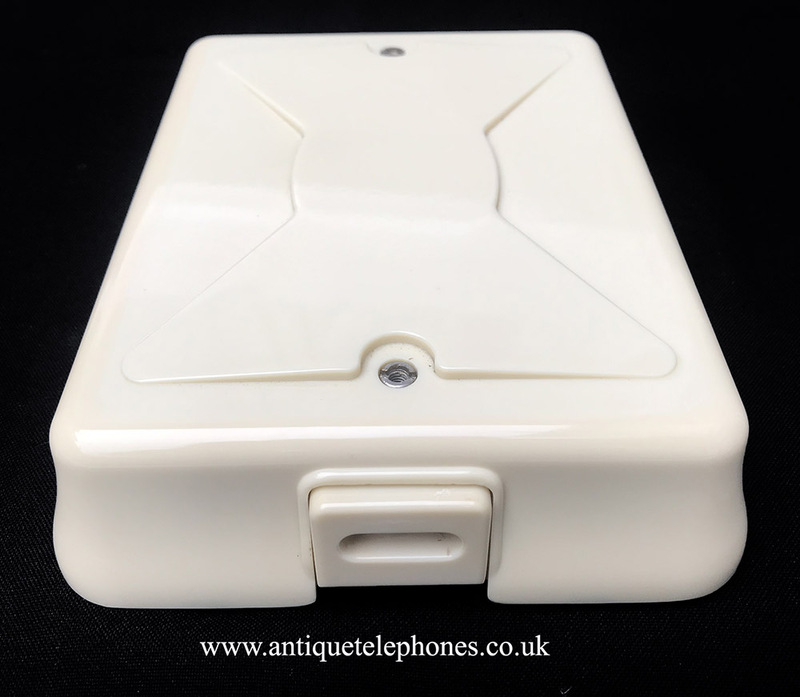 I will be taking some telephones to Alexandra Palace on the 19th May 2019. 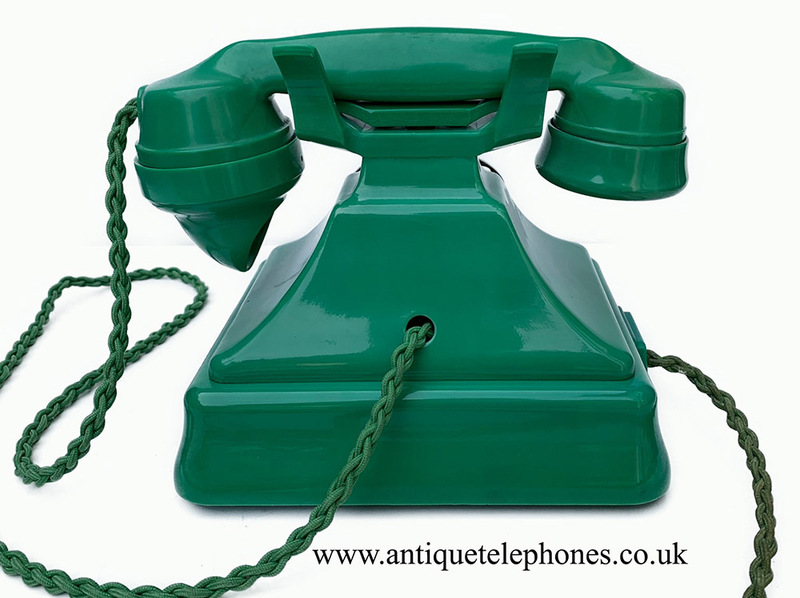 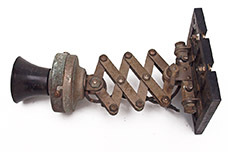 Please contact me if you want me to take a particular telephone along to see in the flesh. 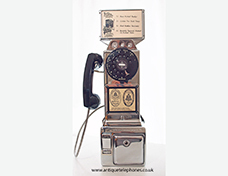 It will be nice to see any customers so please come along and have a chat. 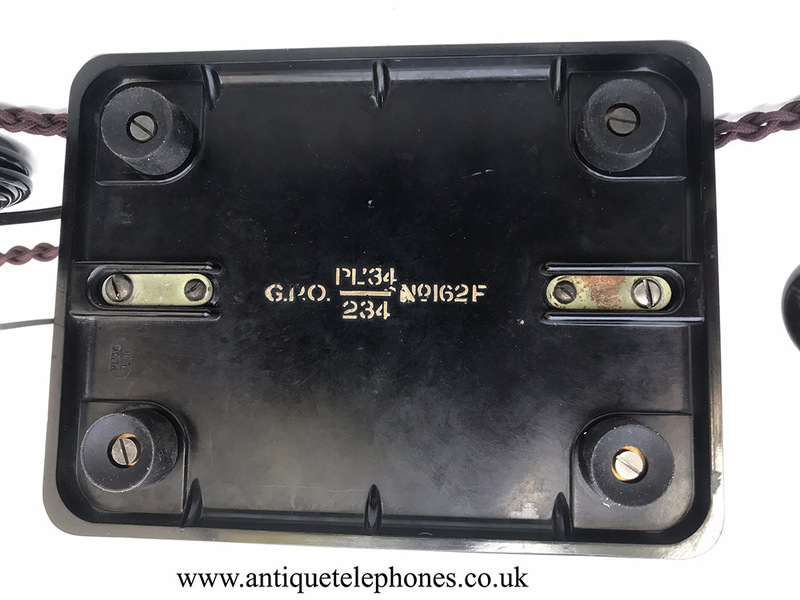 Stall E21.